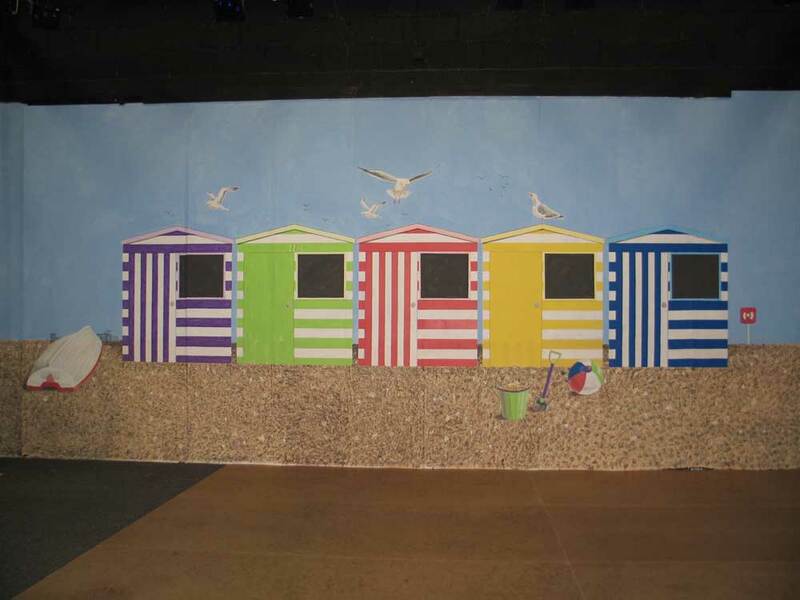 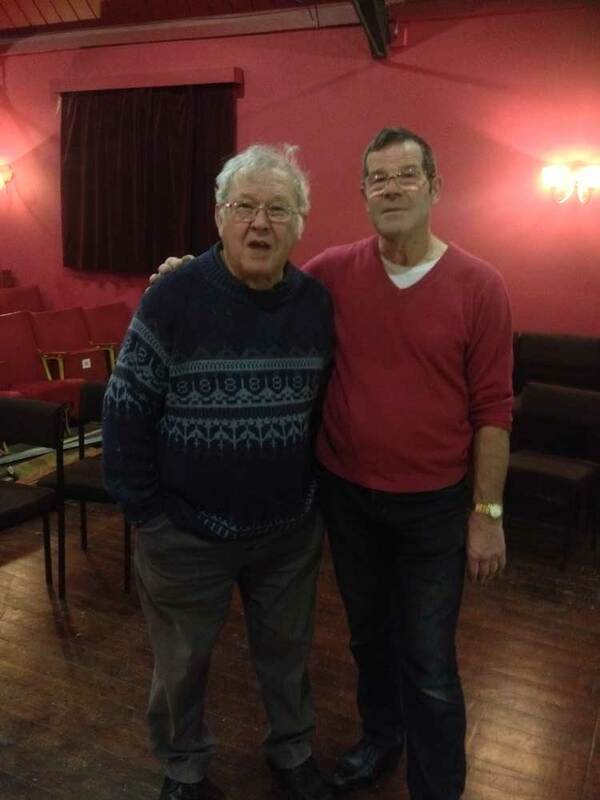 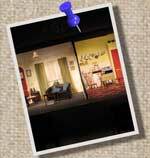 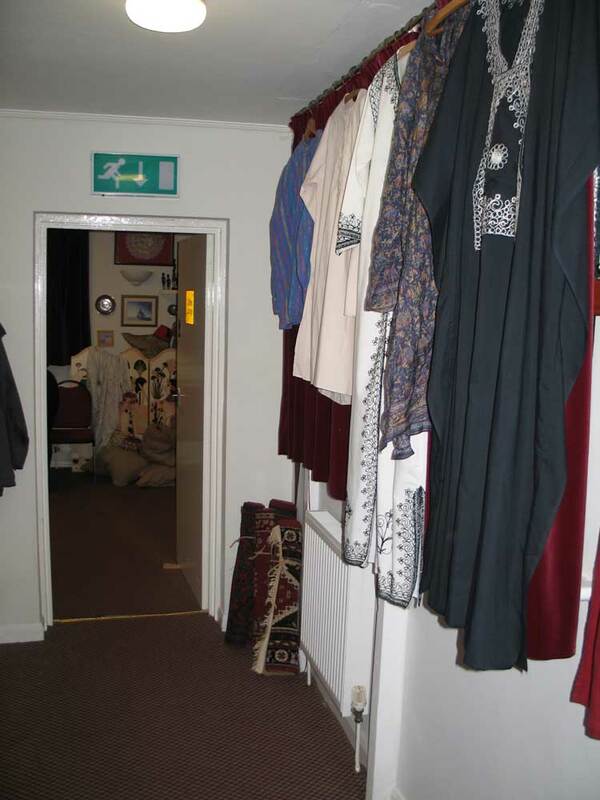 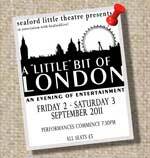 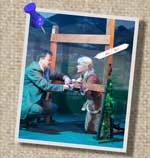 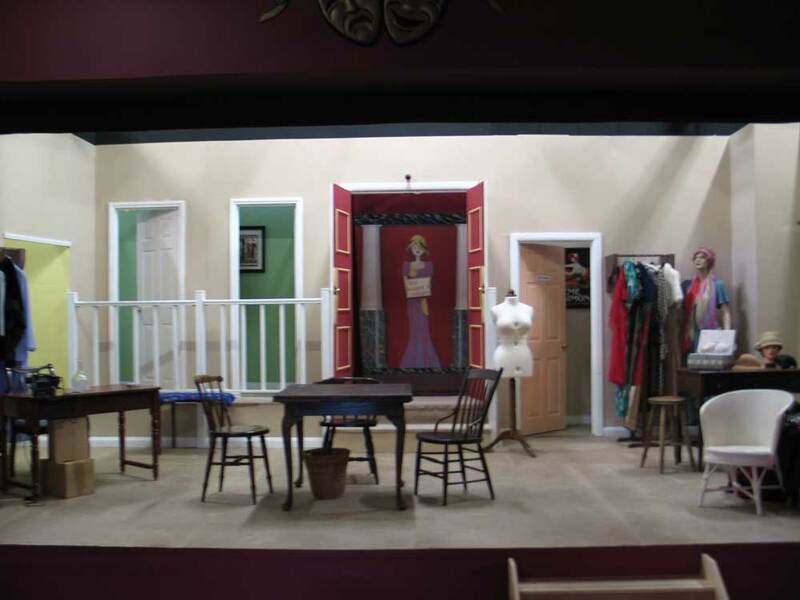 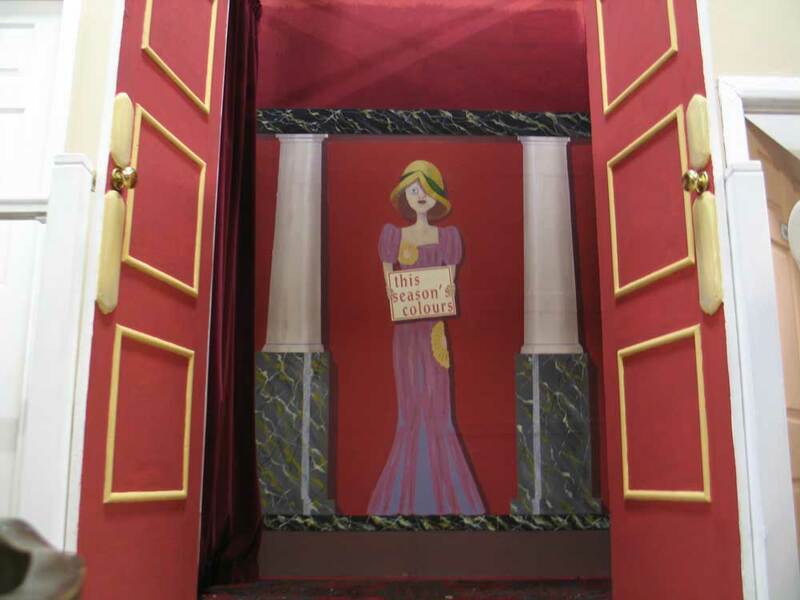 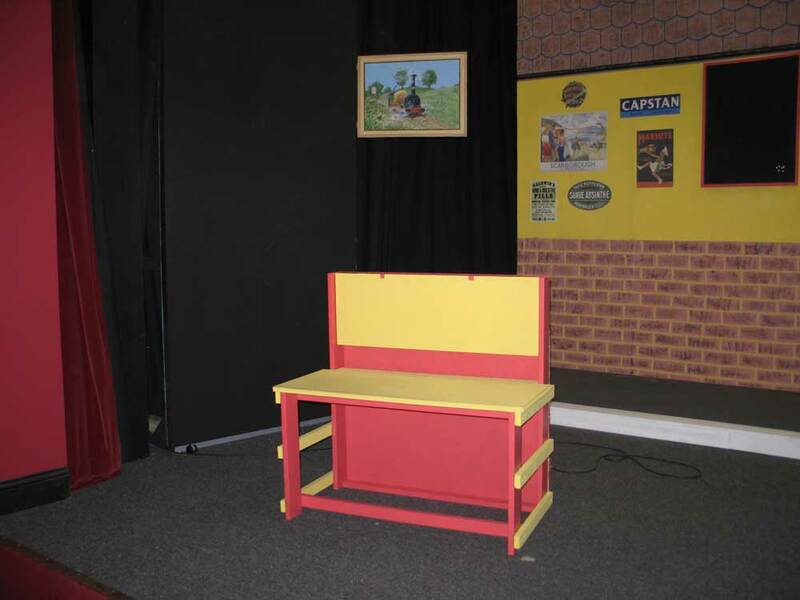 The Seaford Little Theatre Workshop meets regularly on a Wednesday evening at 7.30pm (except during performances) to build the sets, provide props and sort out the wardrobe for each forthcoming production. 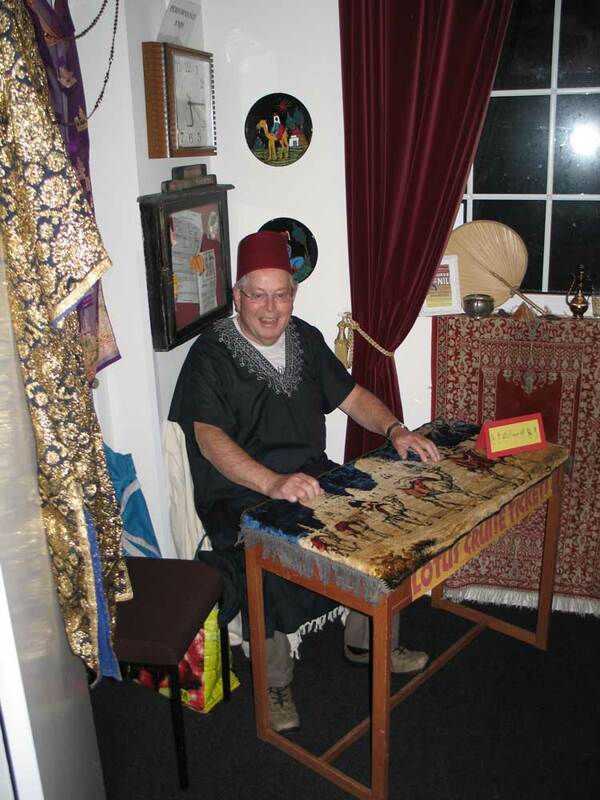 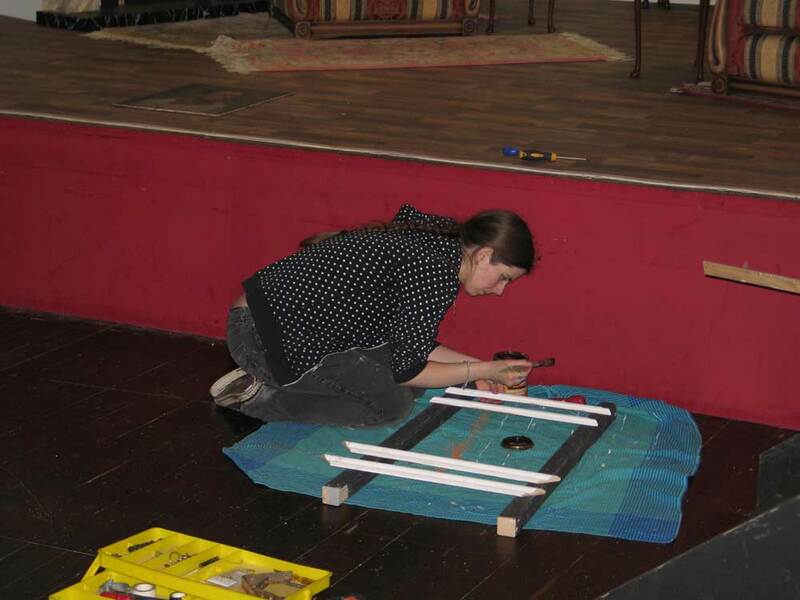 We have a dedicated and enthusiastic group of volunteers who turn out throughout the year to help fabricate the illusion which is the foundation for every production, and we are always happy to see willing, eager, new faces, ready to wield a paintbrush, handle a screwdriver or get the costumes organised. 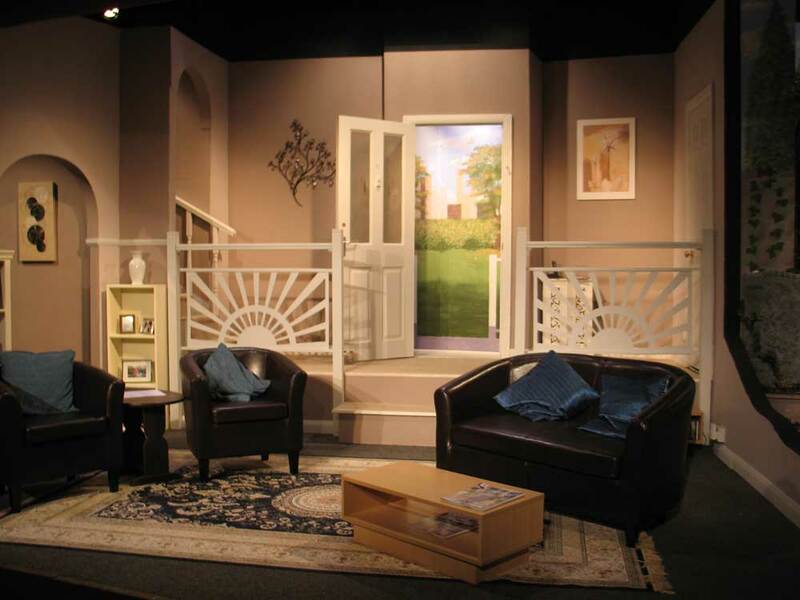 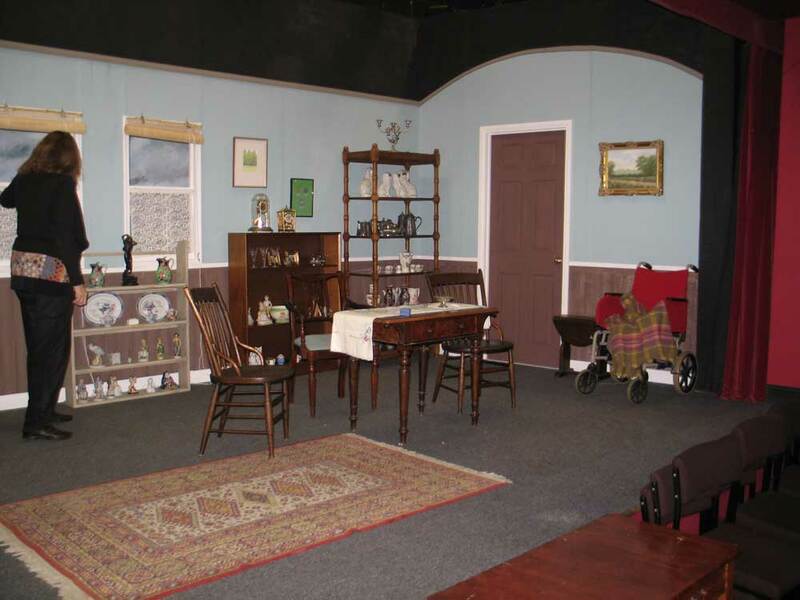 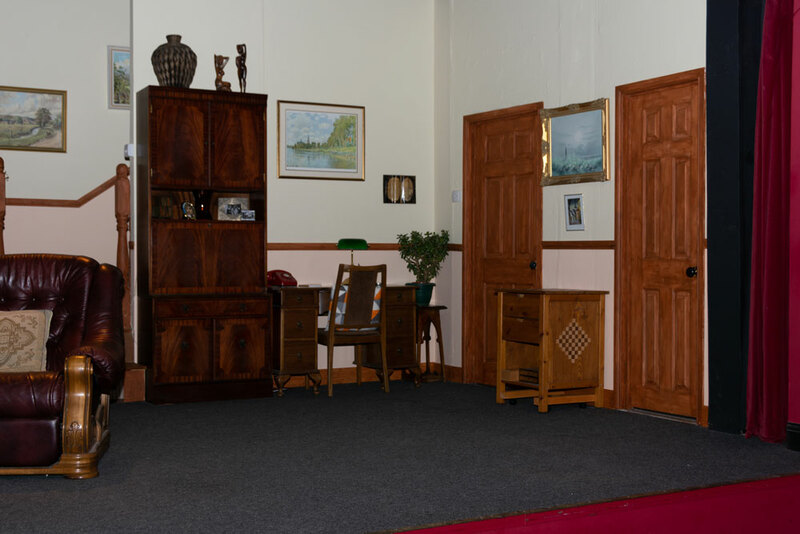 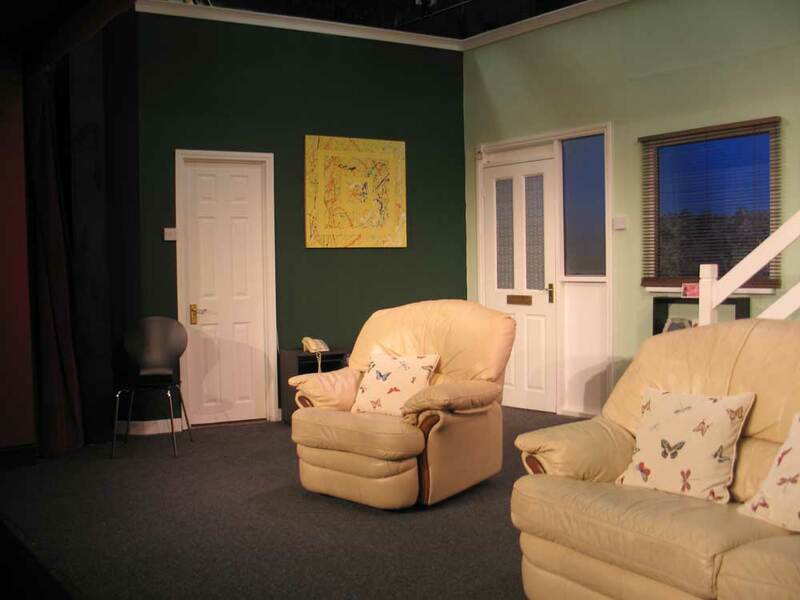 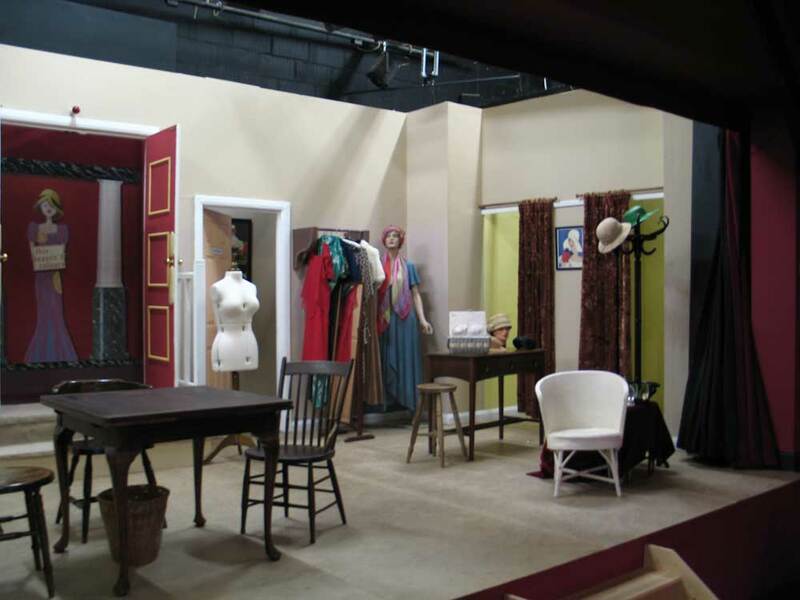 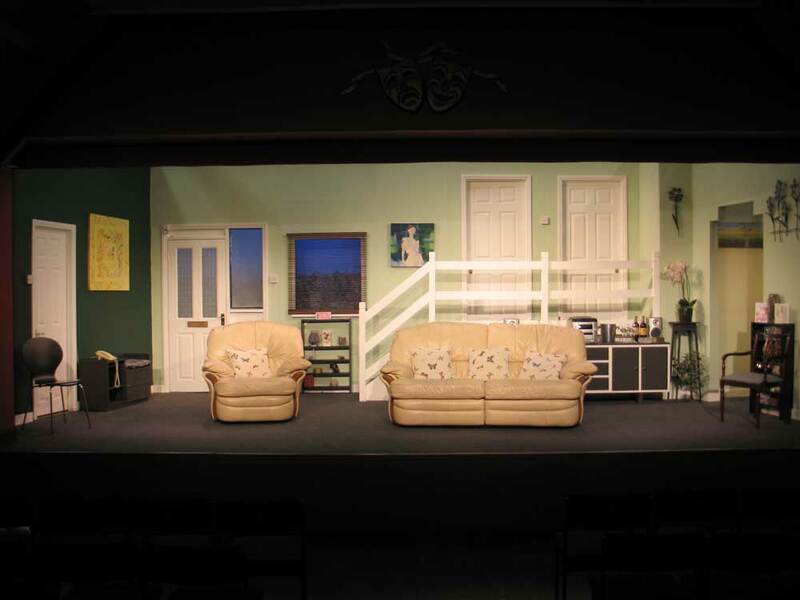 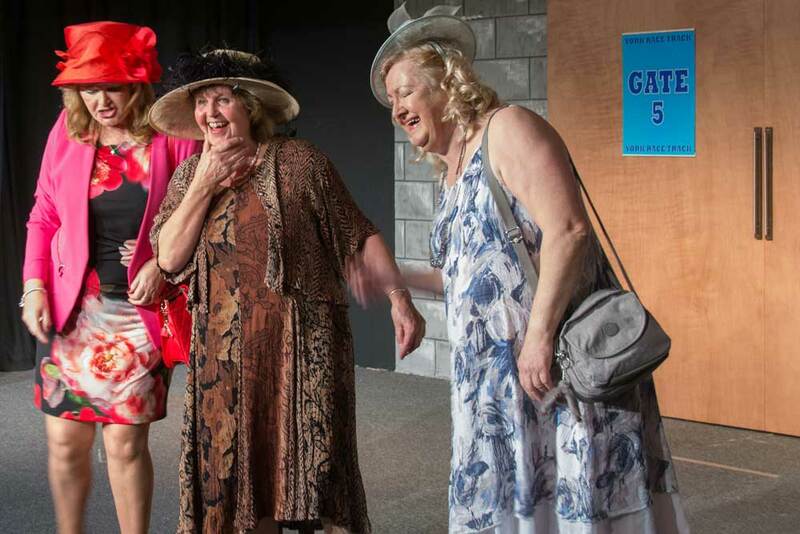 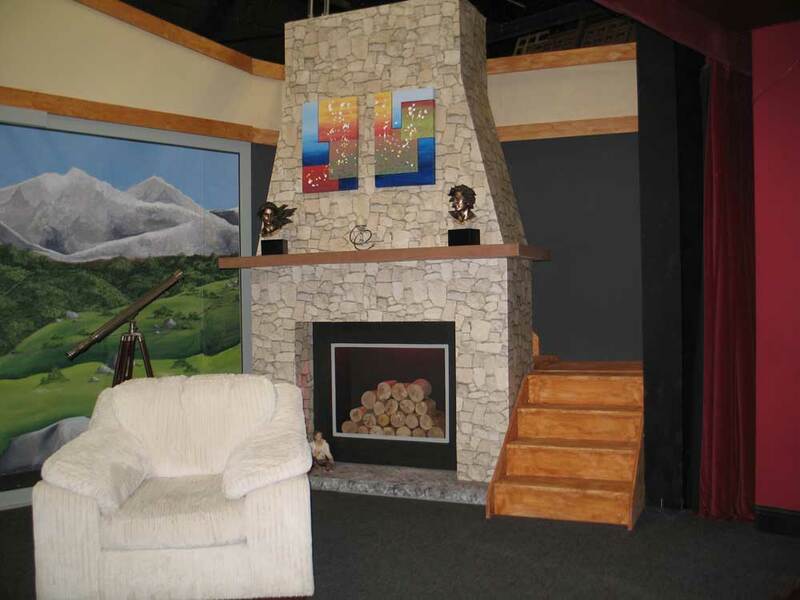 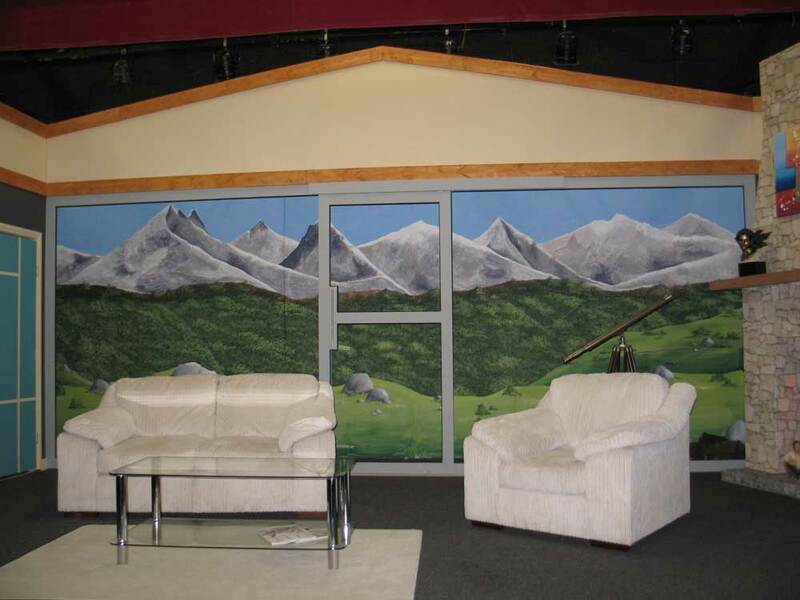 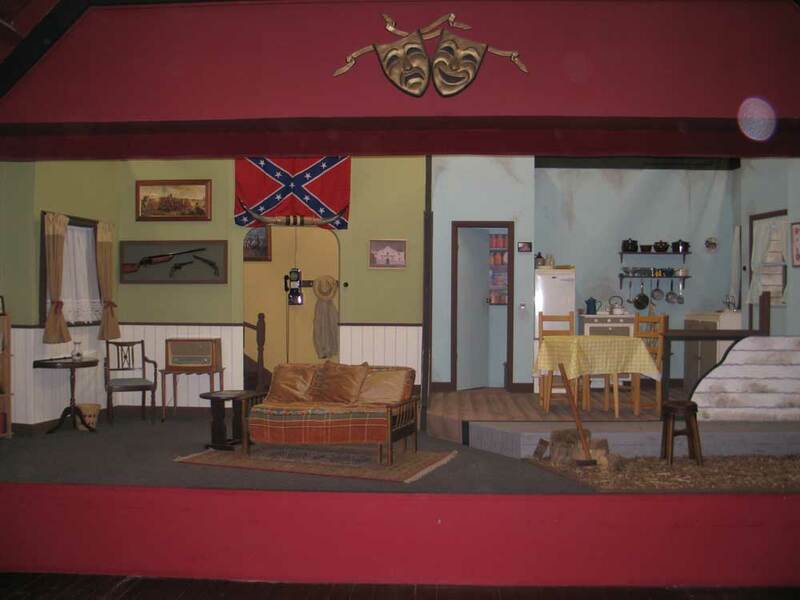 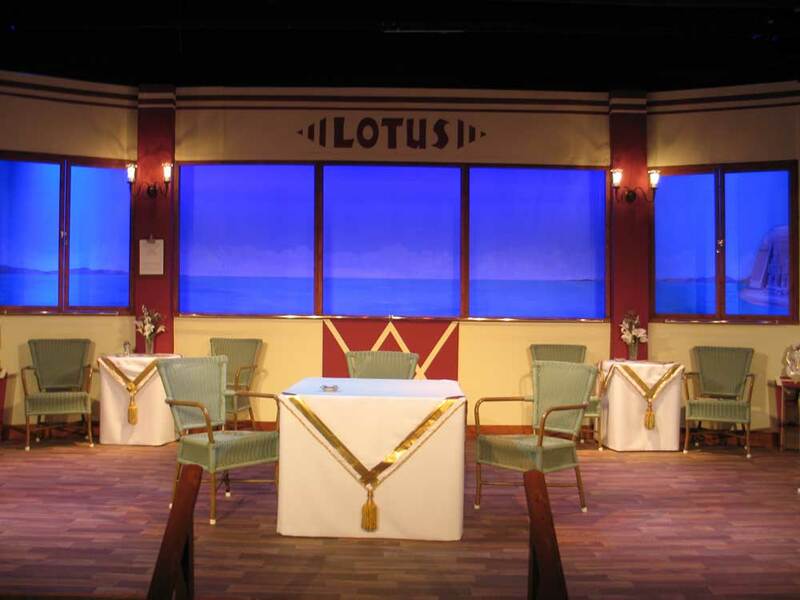 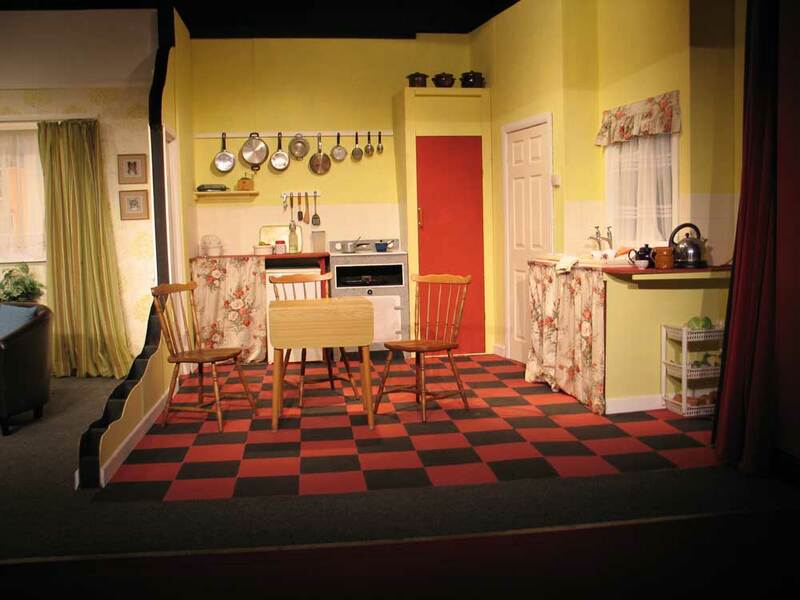 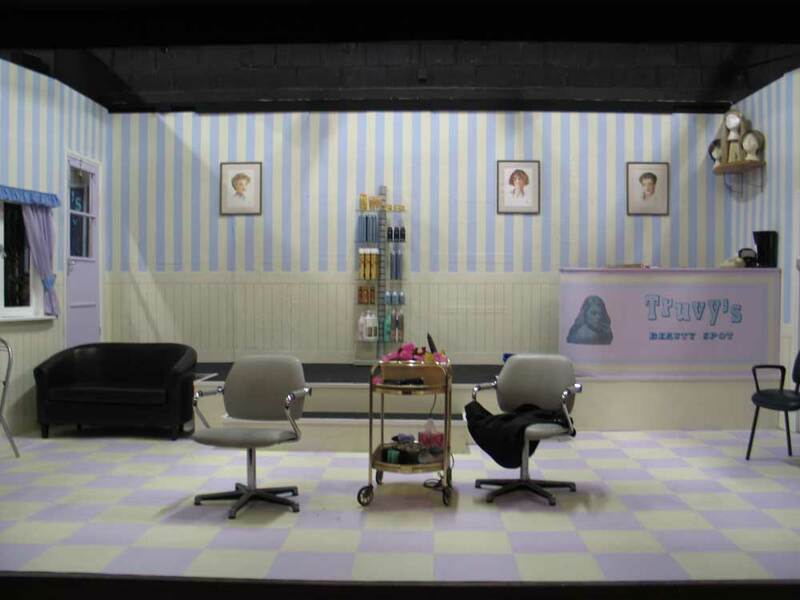 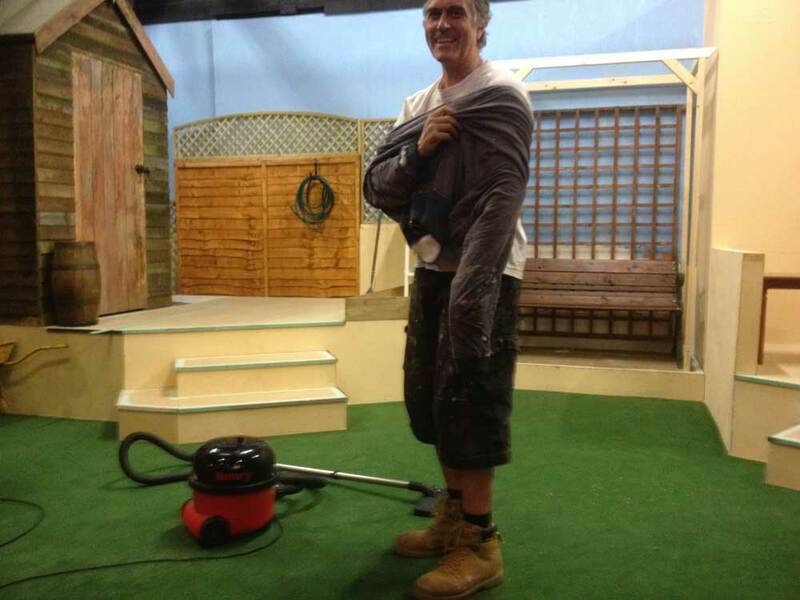 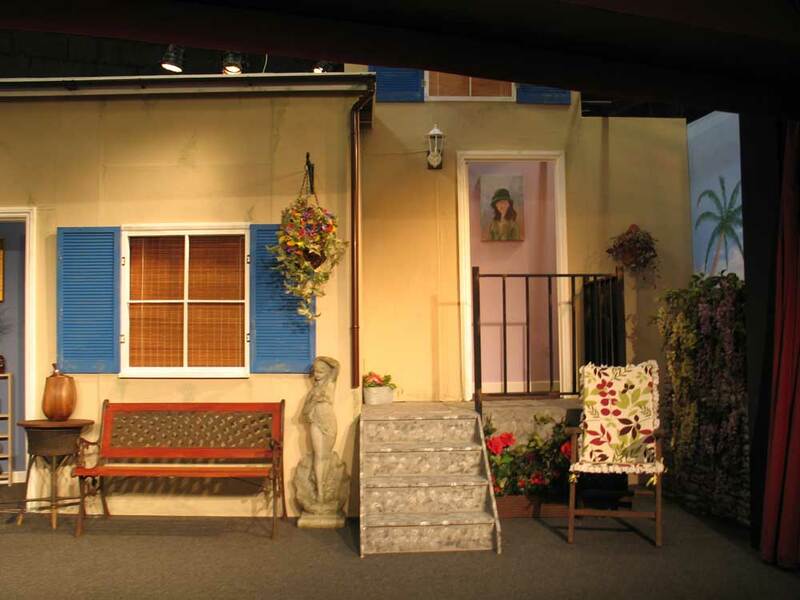 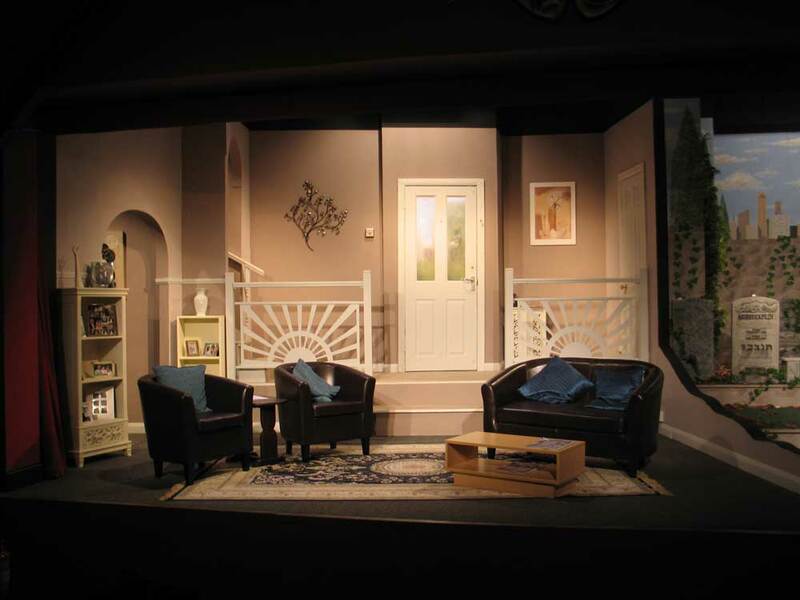 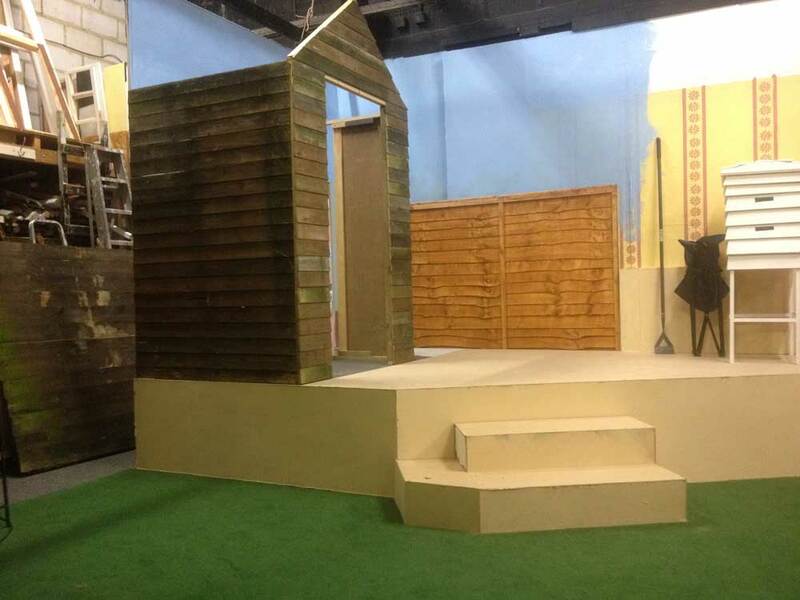 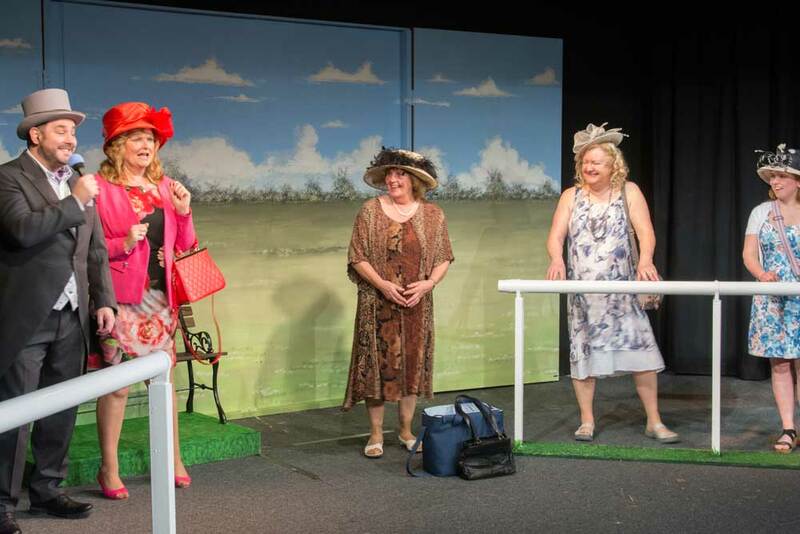 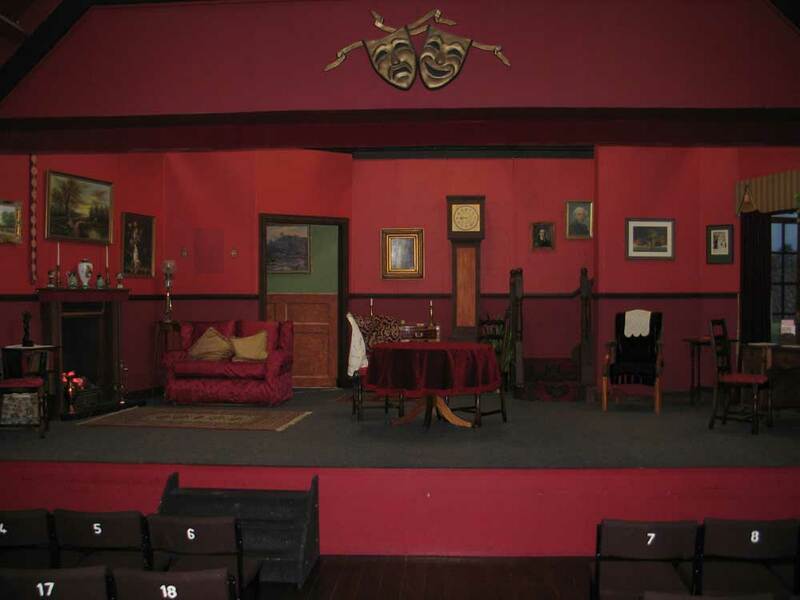 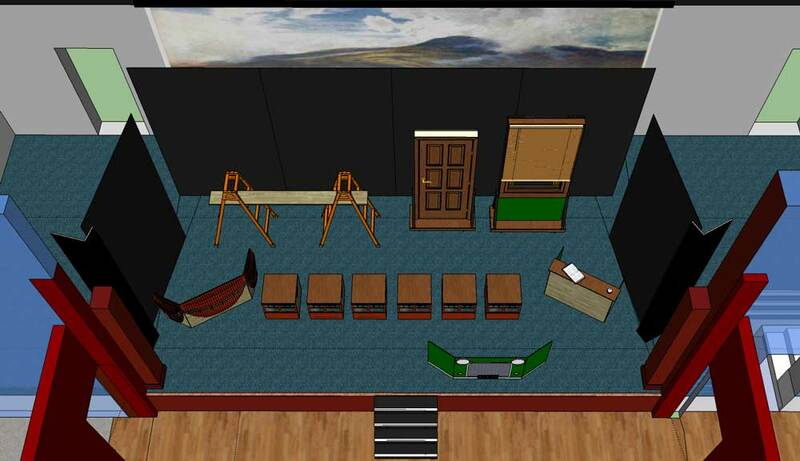 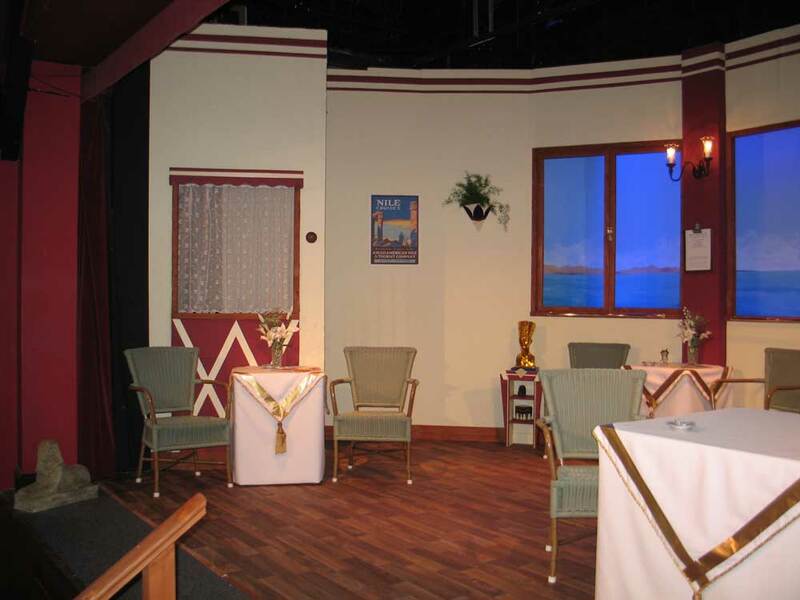 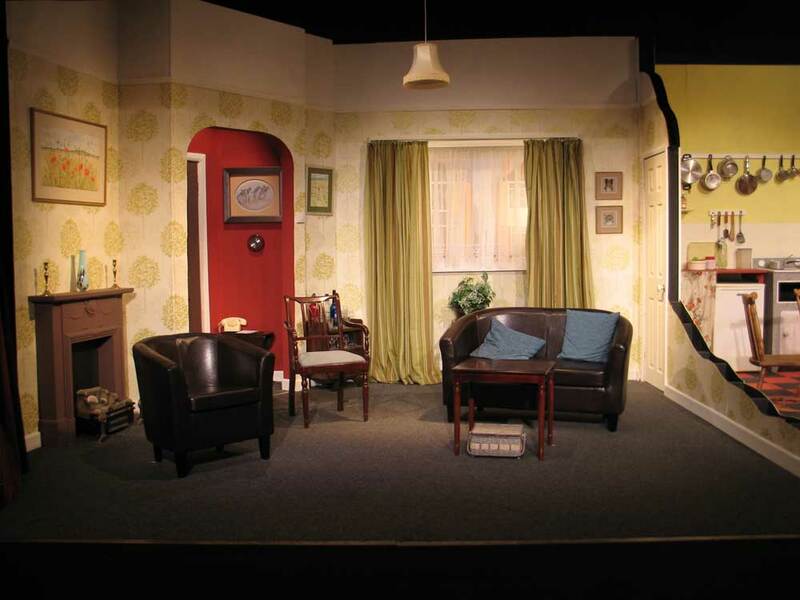 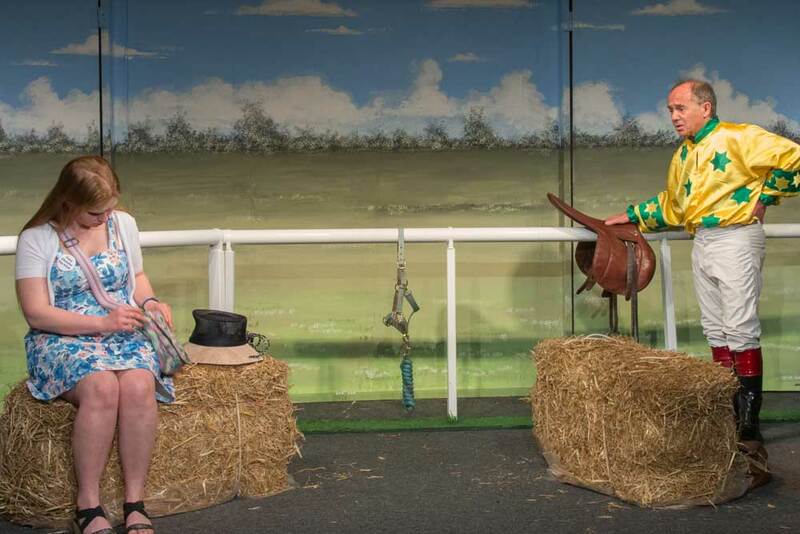 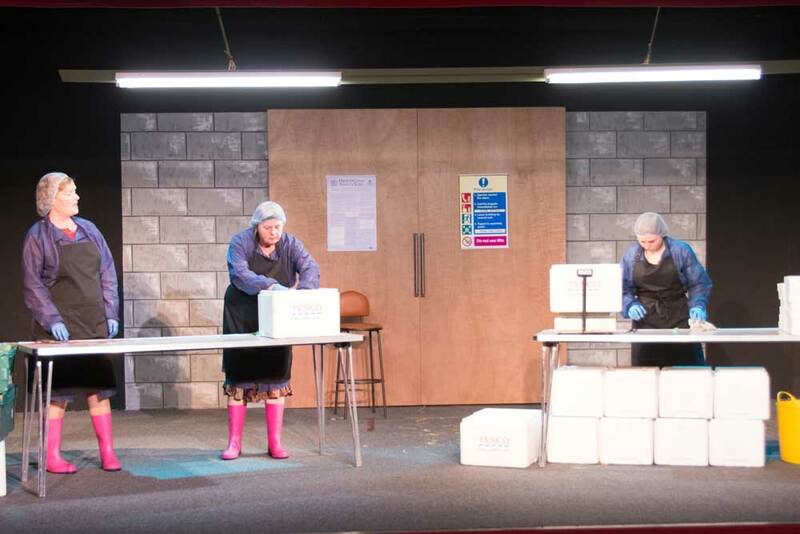 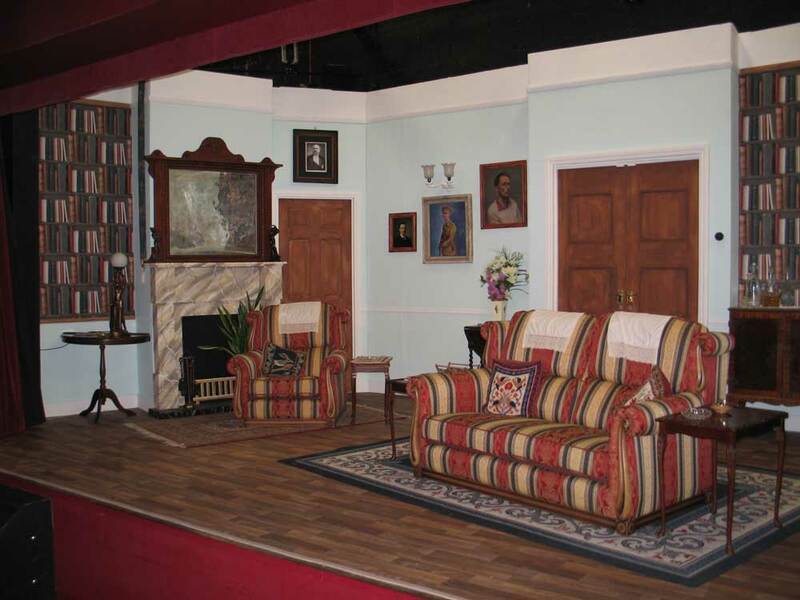 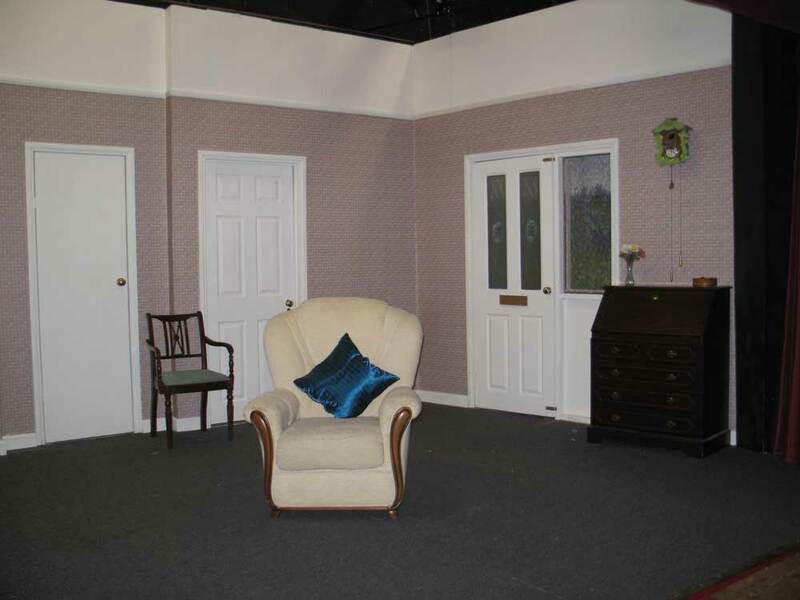 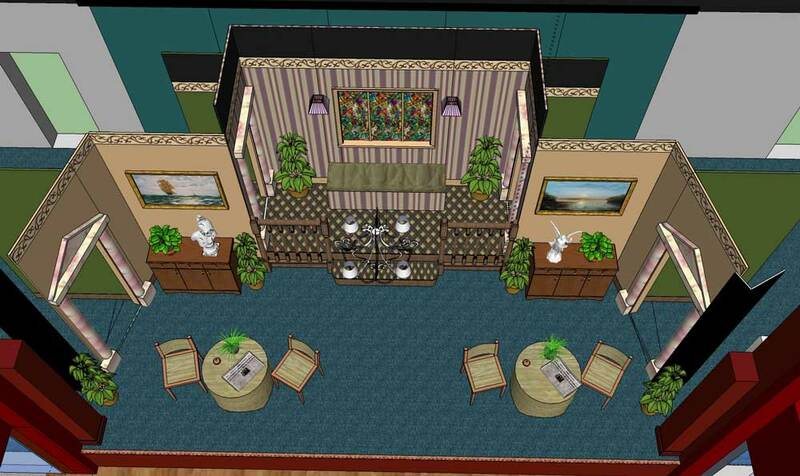 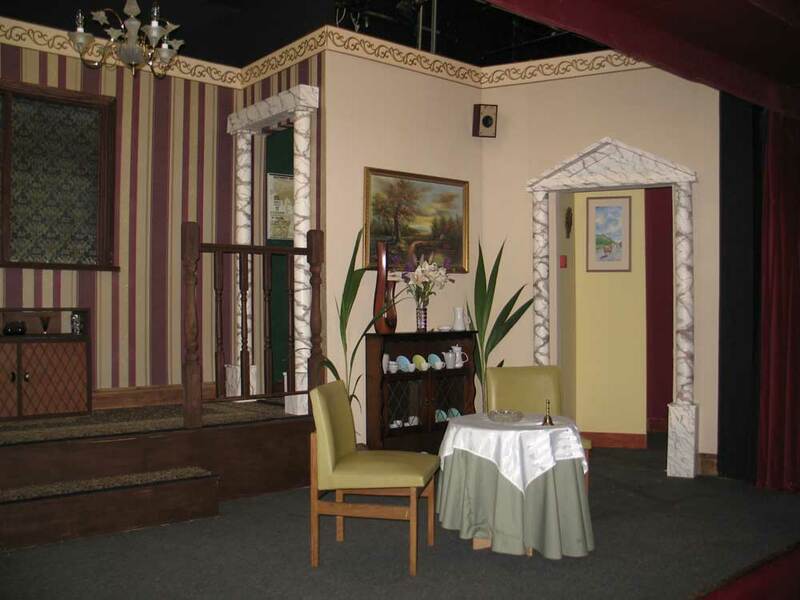 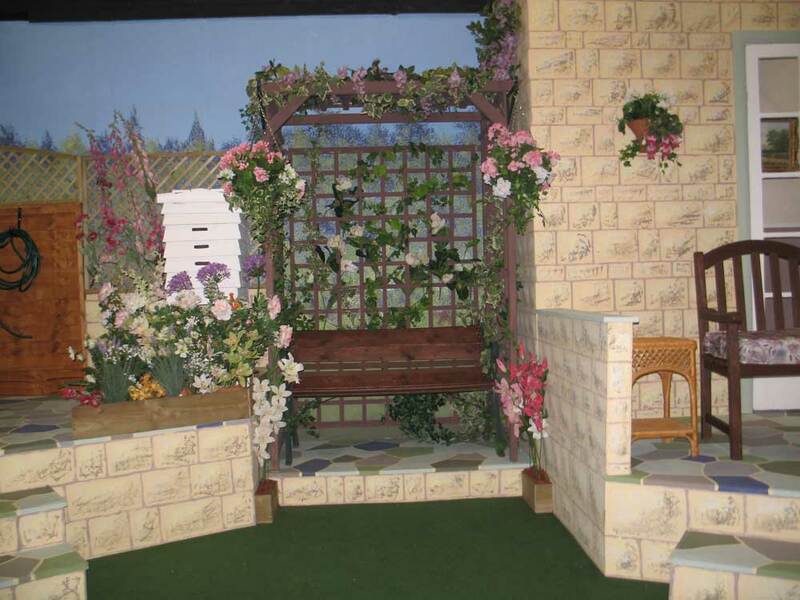 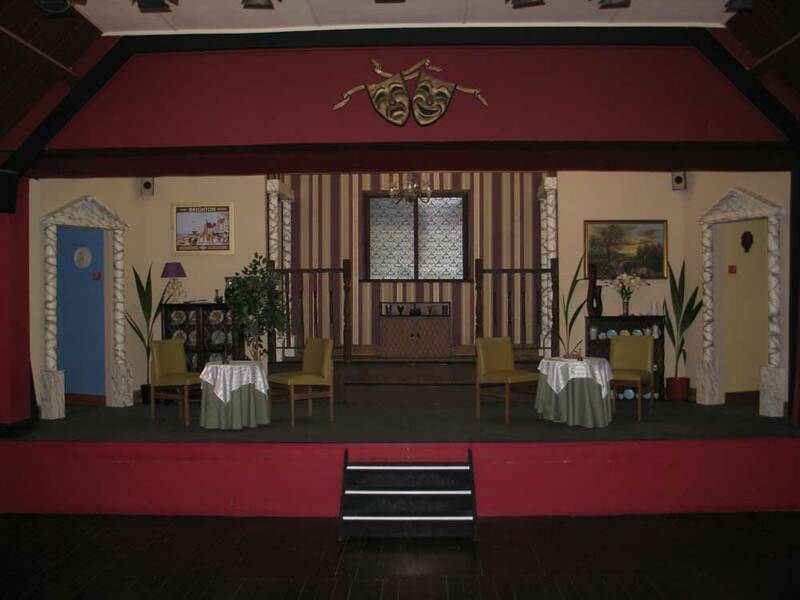 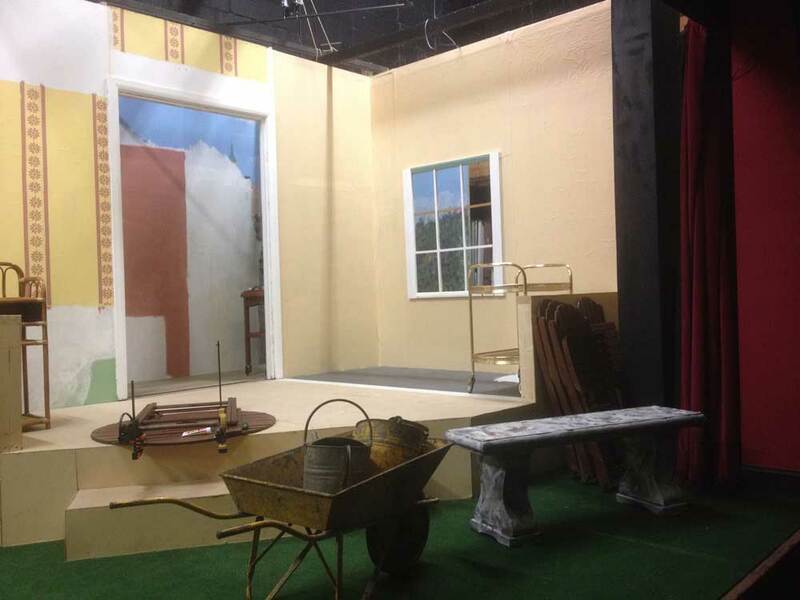 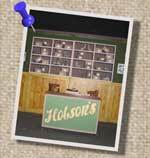 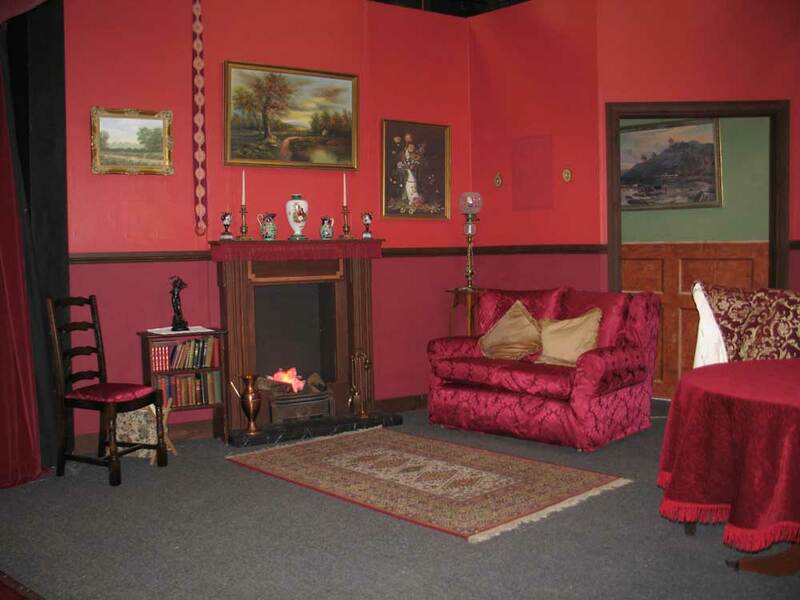 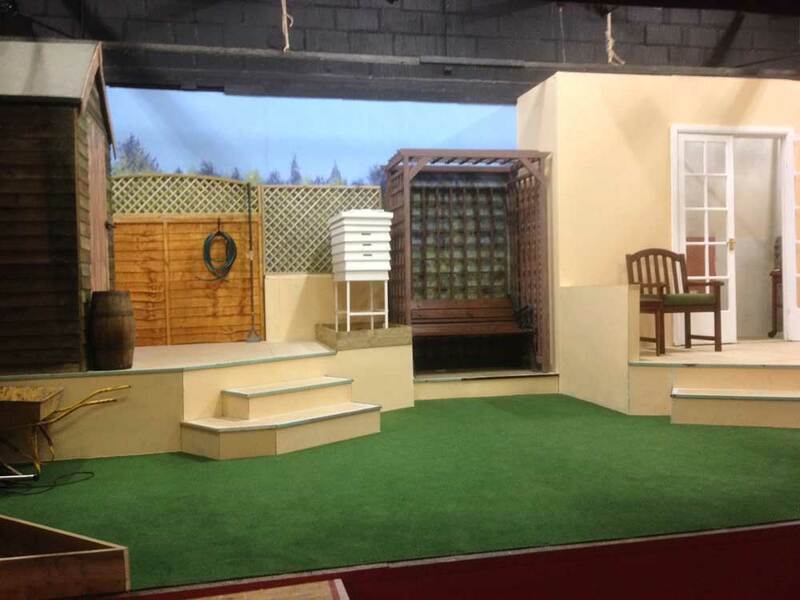 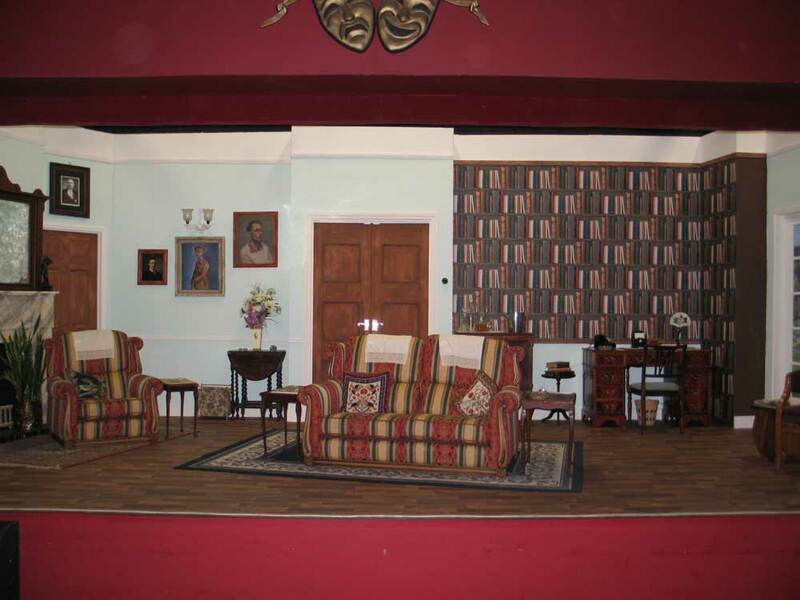 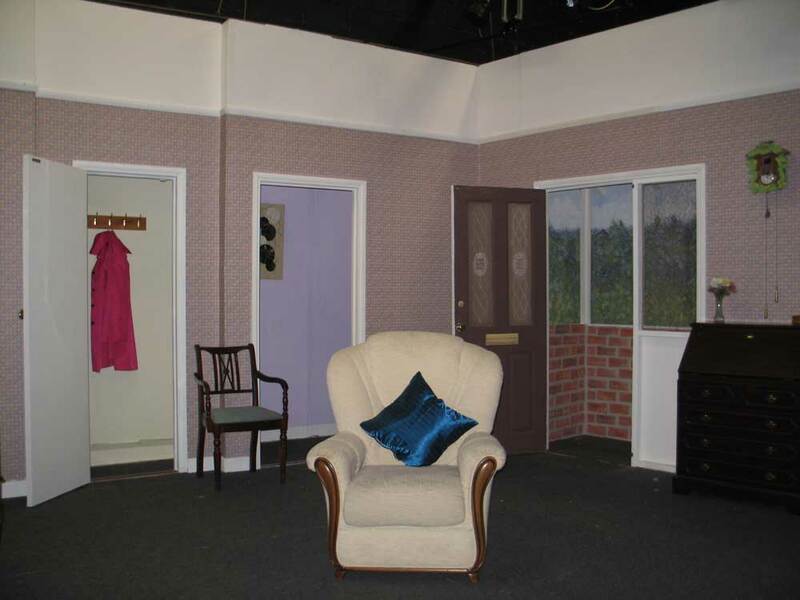 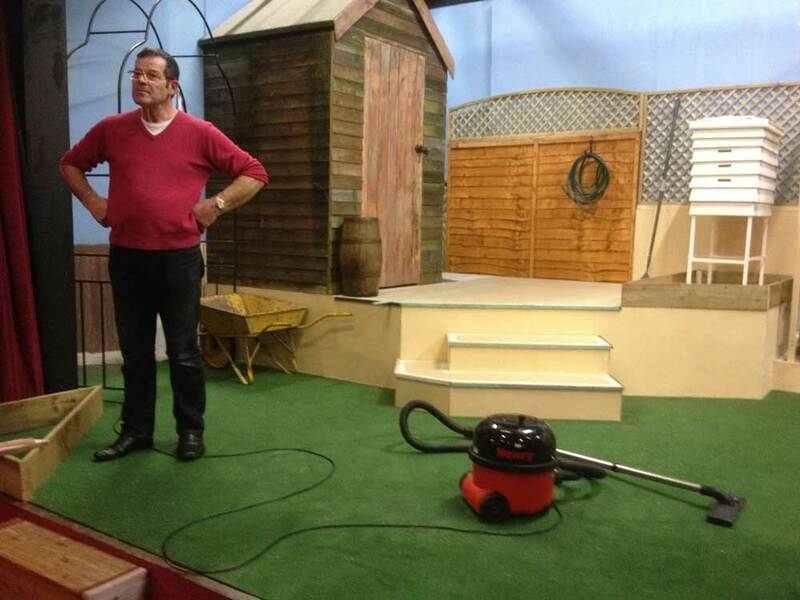 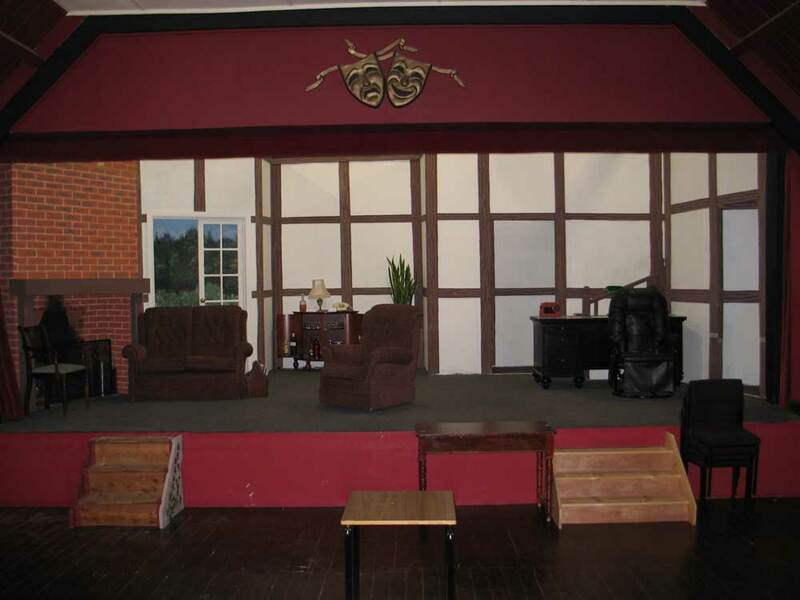 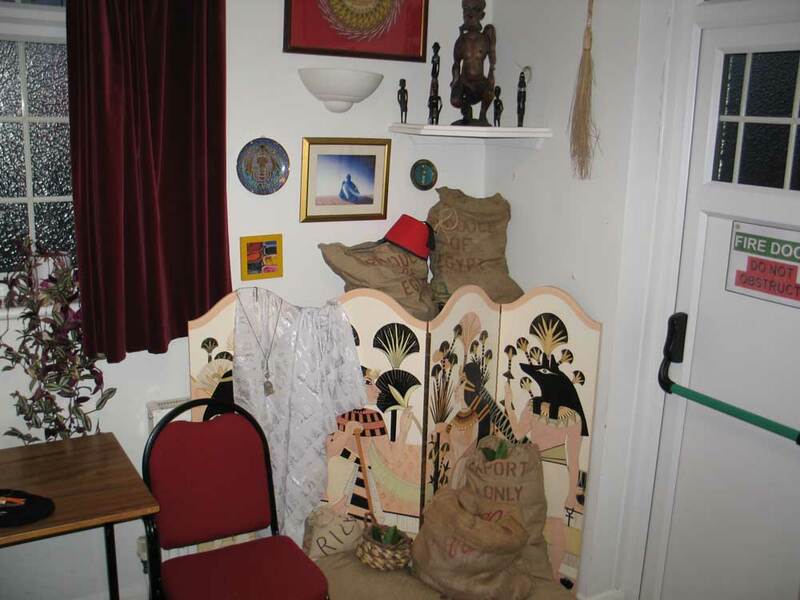 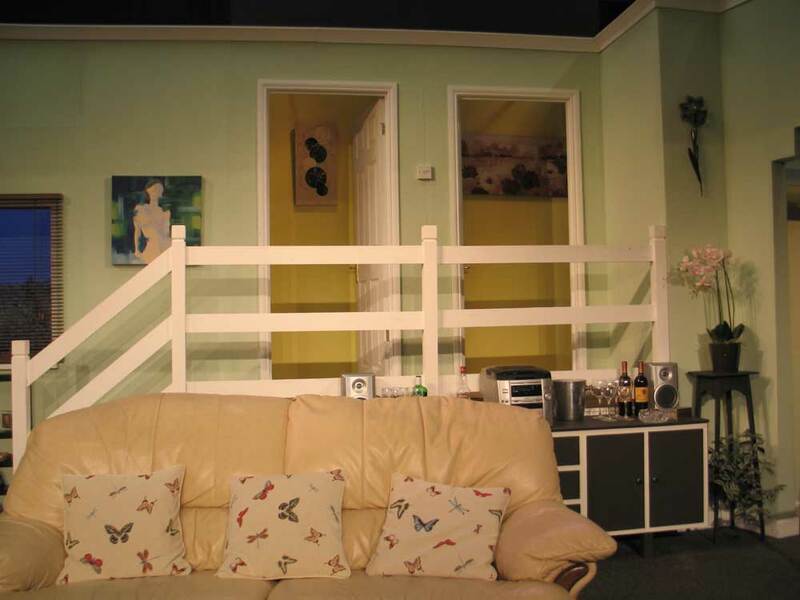 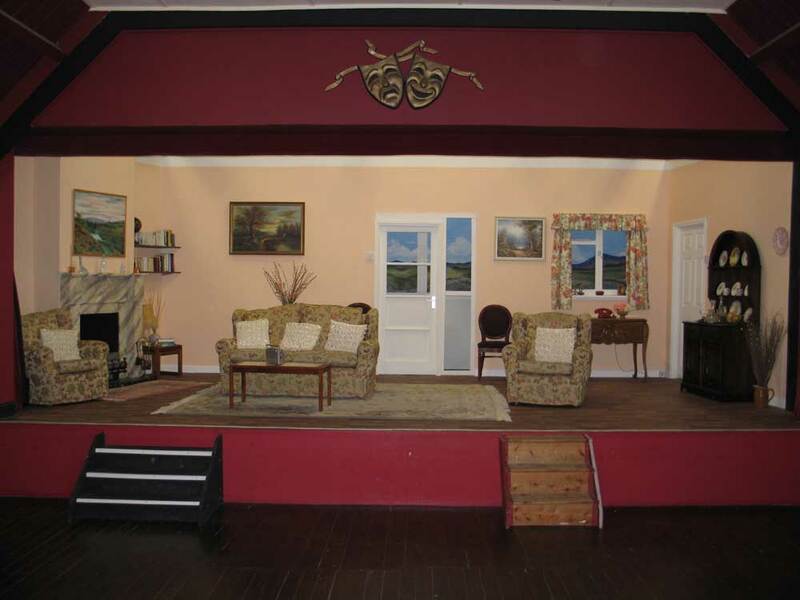 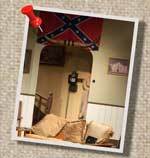 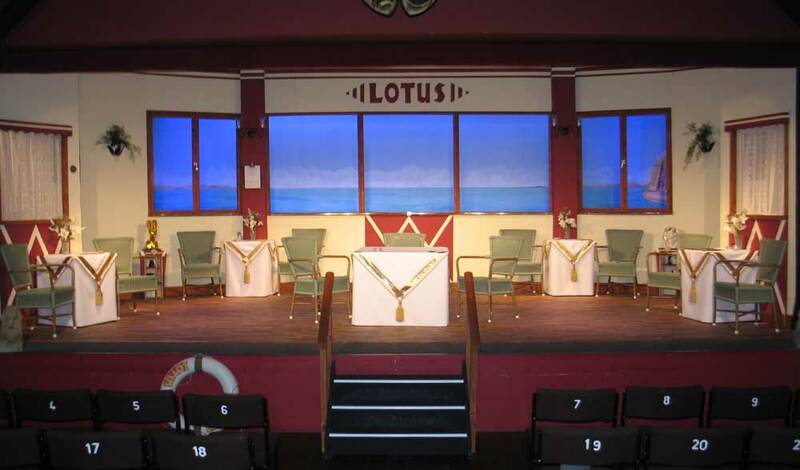 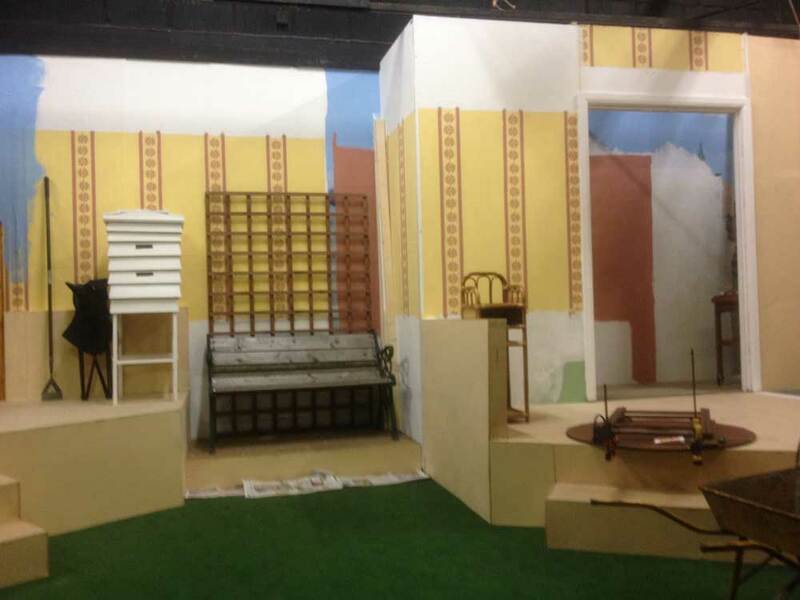 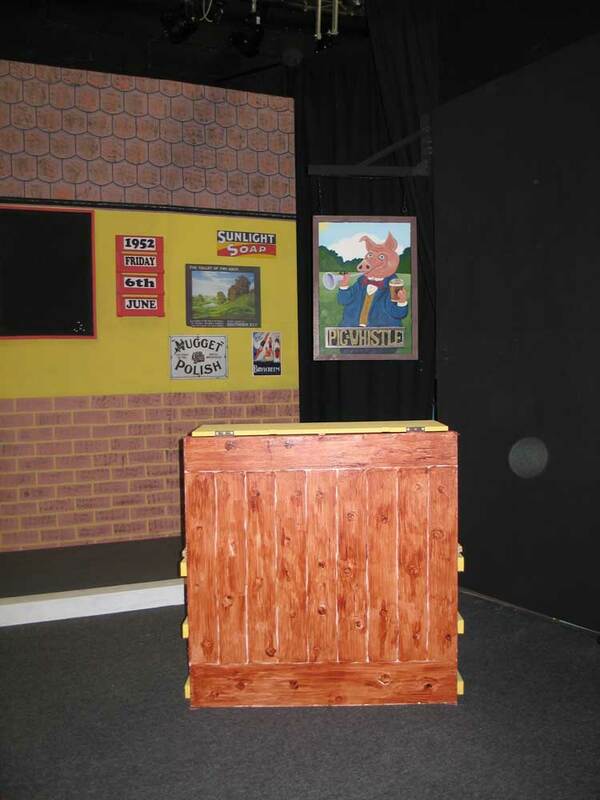 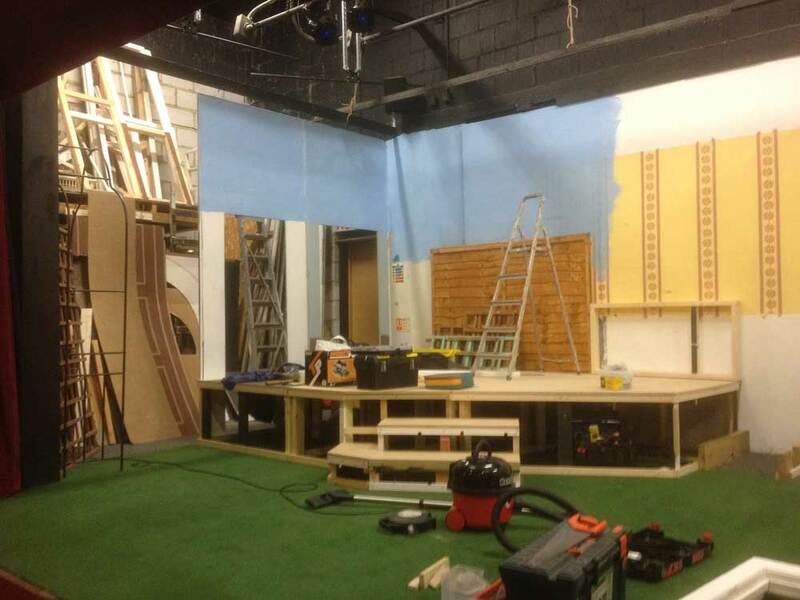 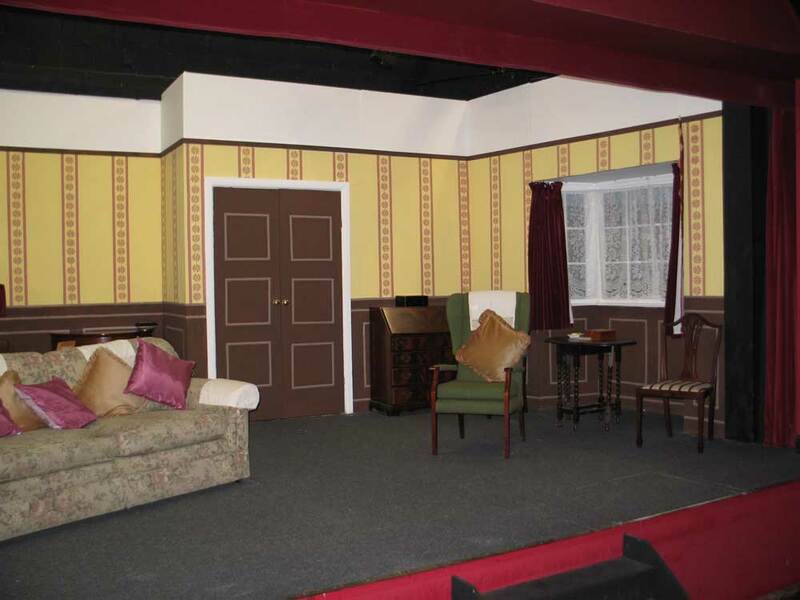 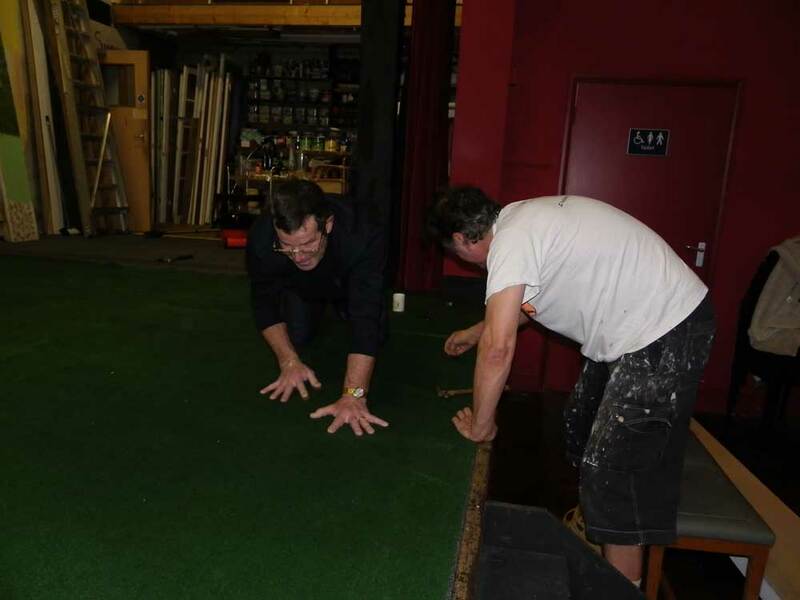 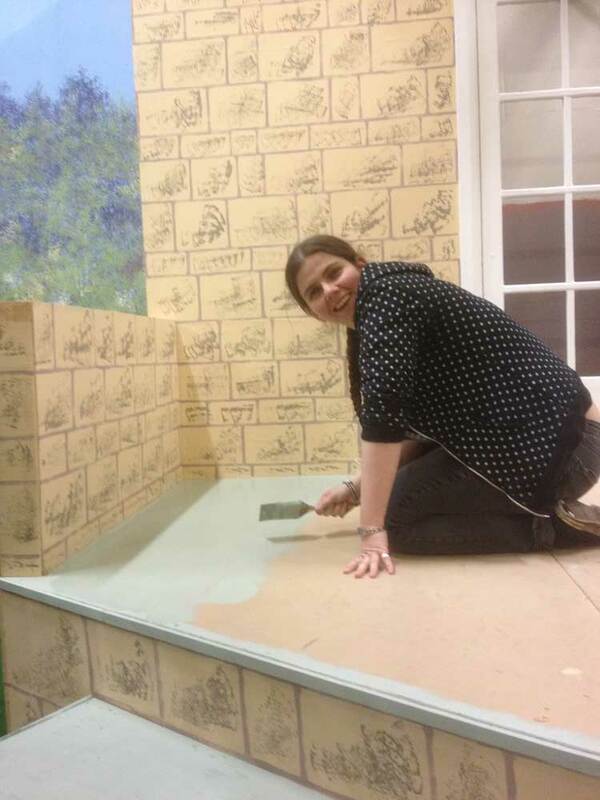 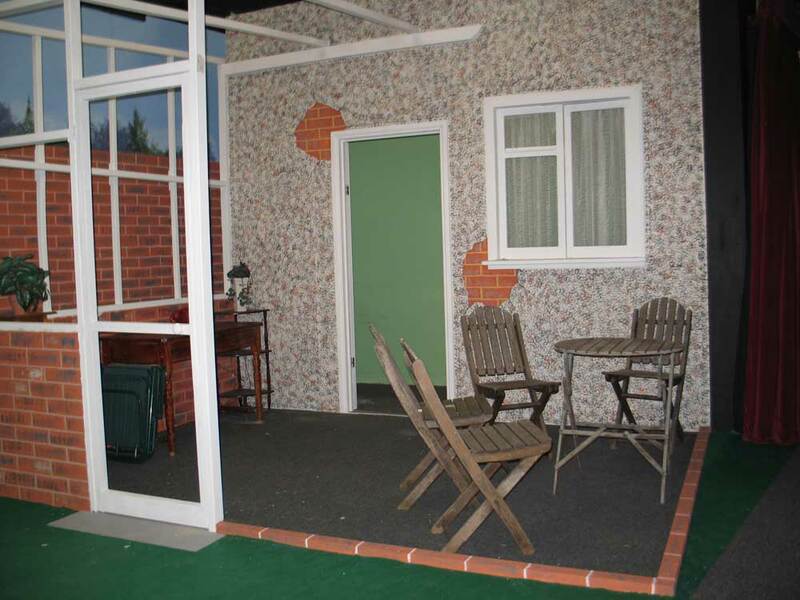 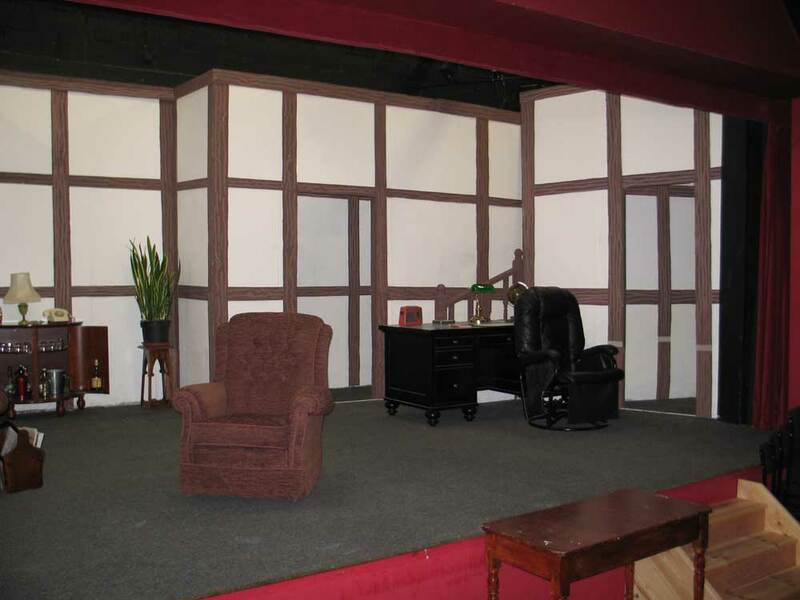 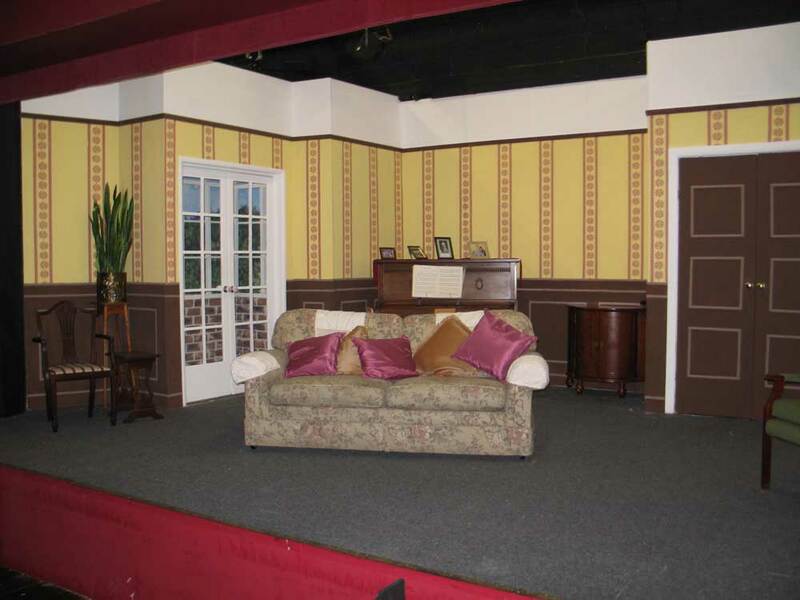 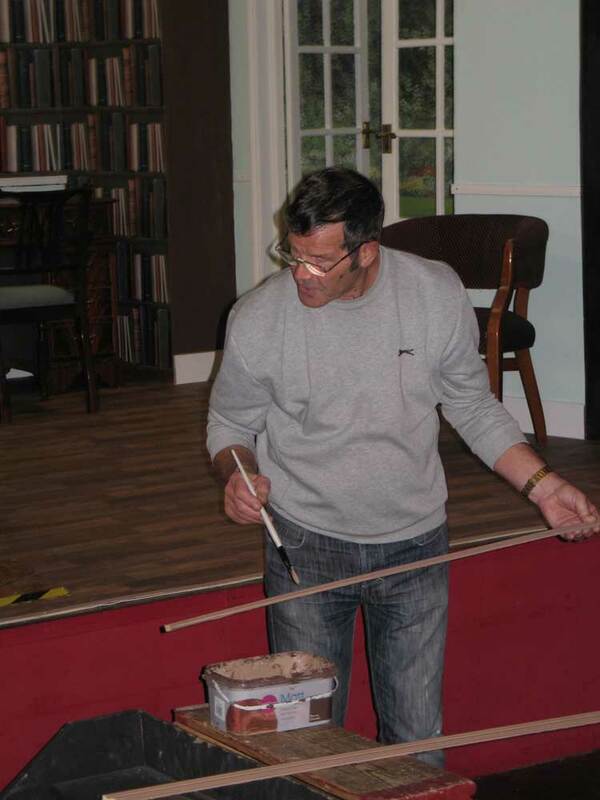 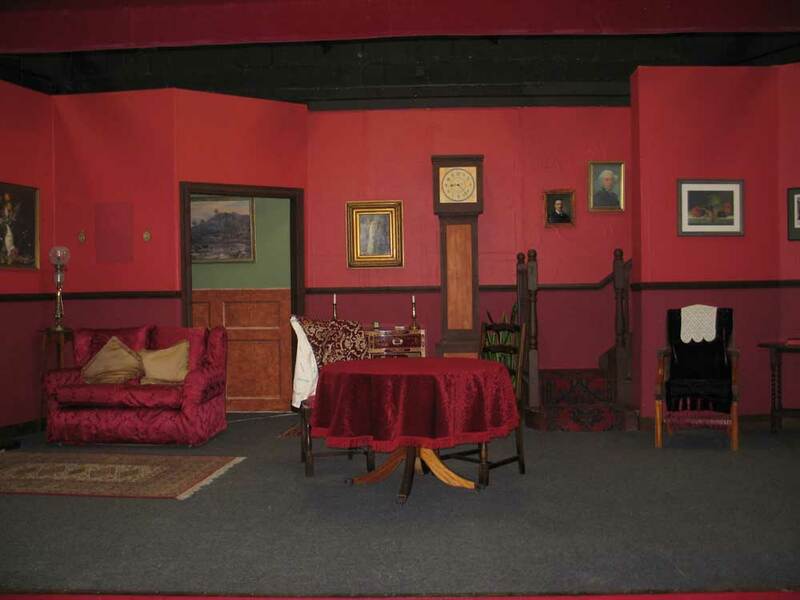 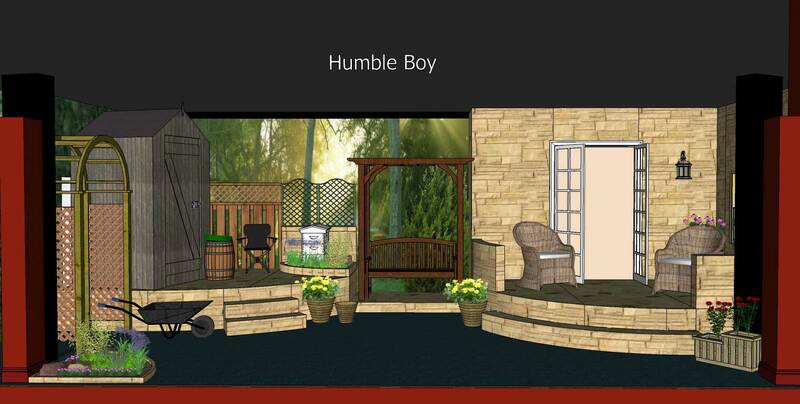 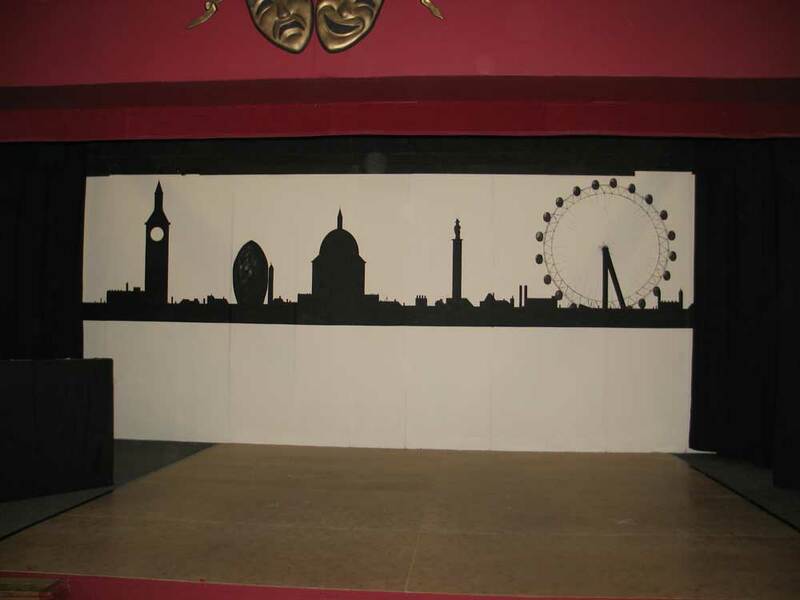 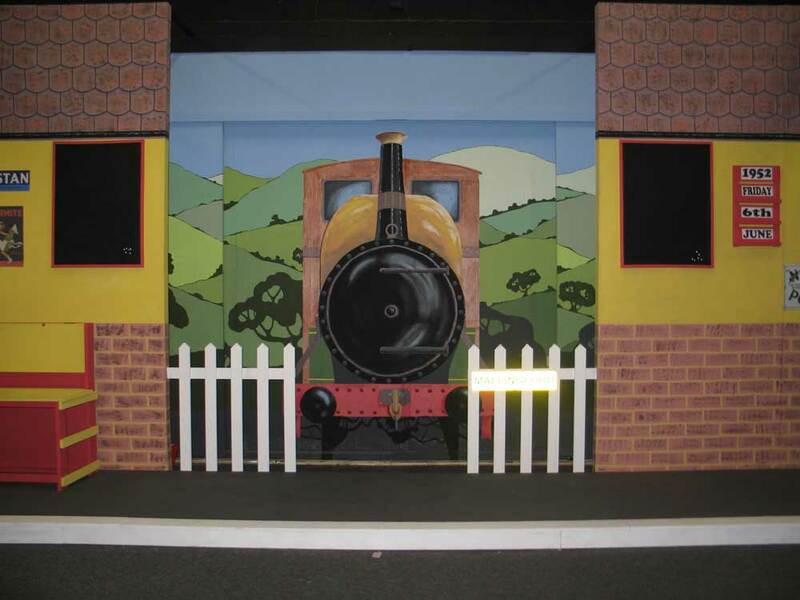 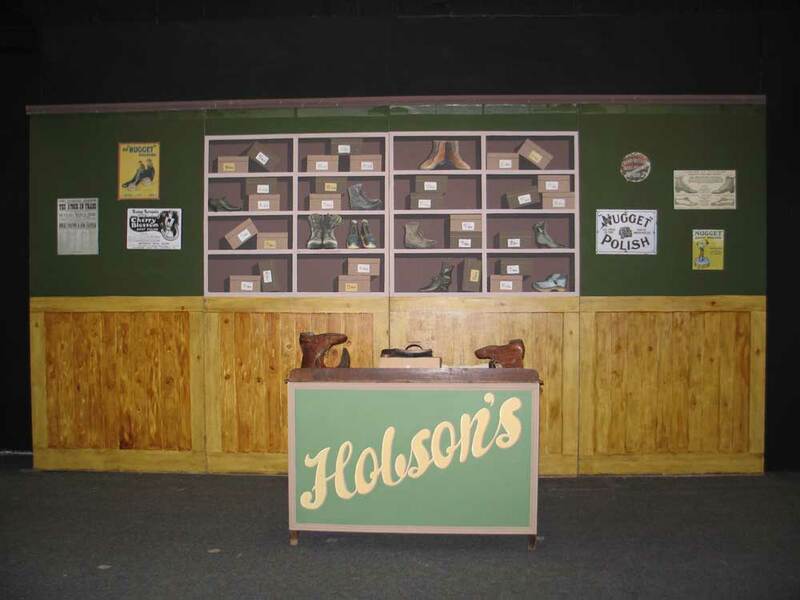 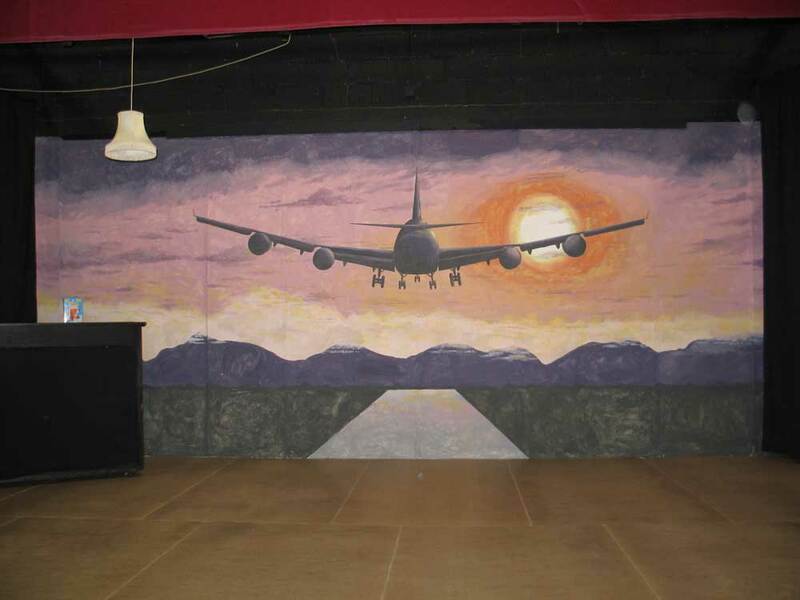 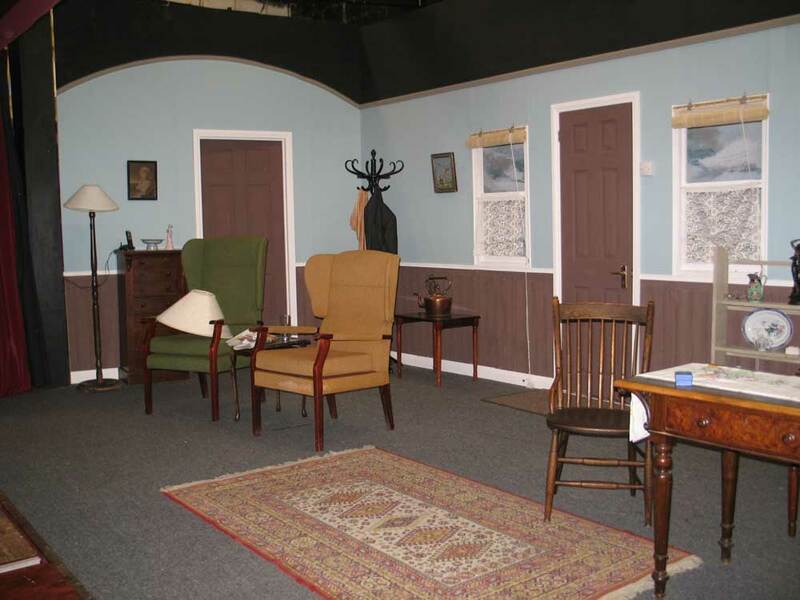 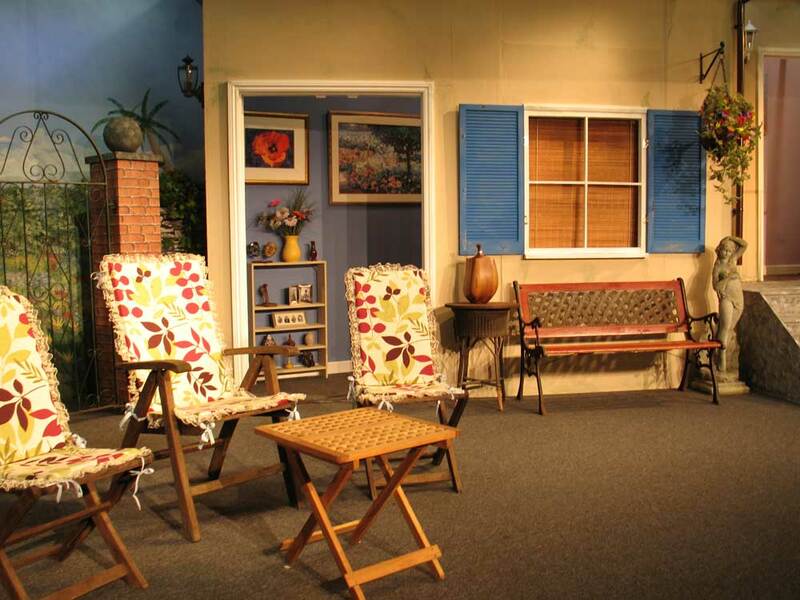 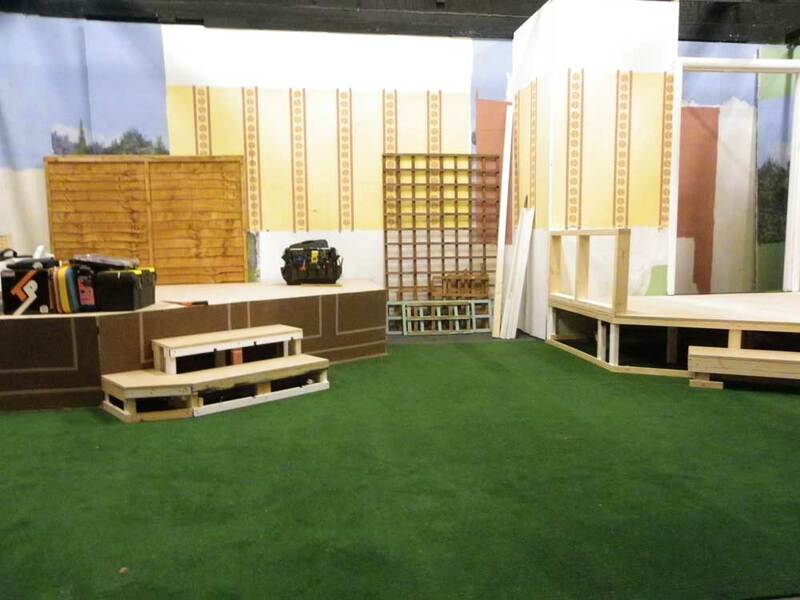 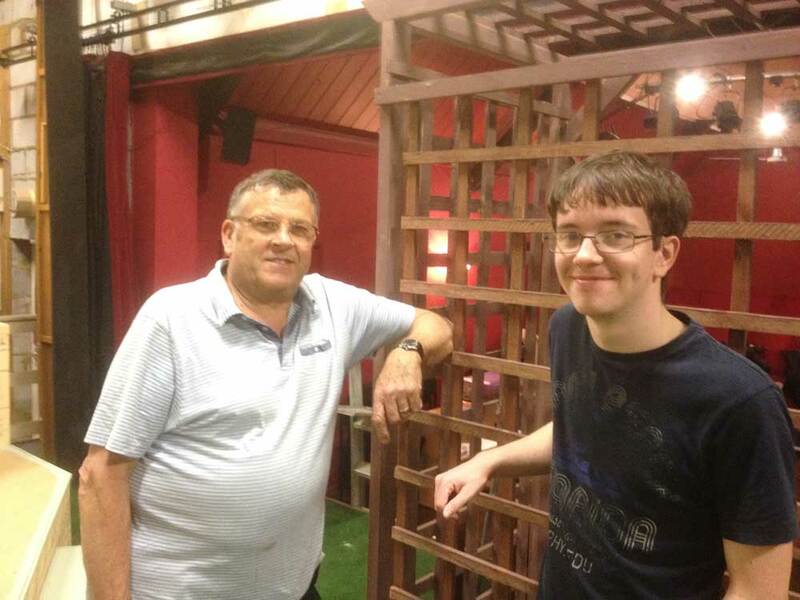 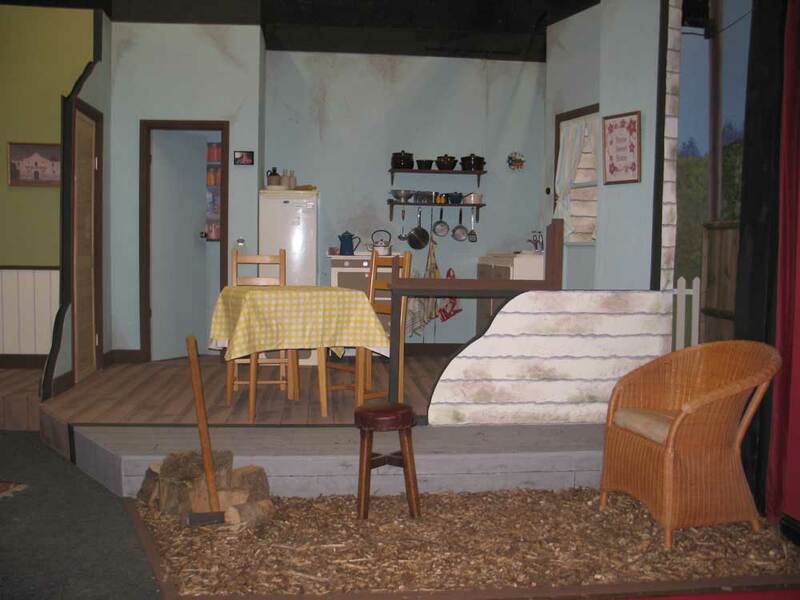 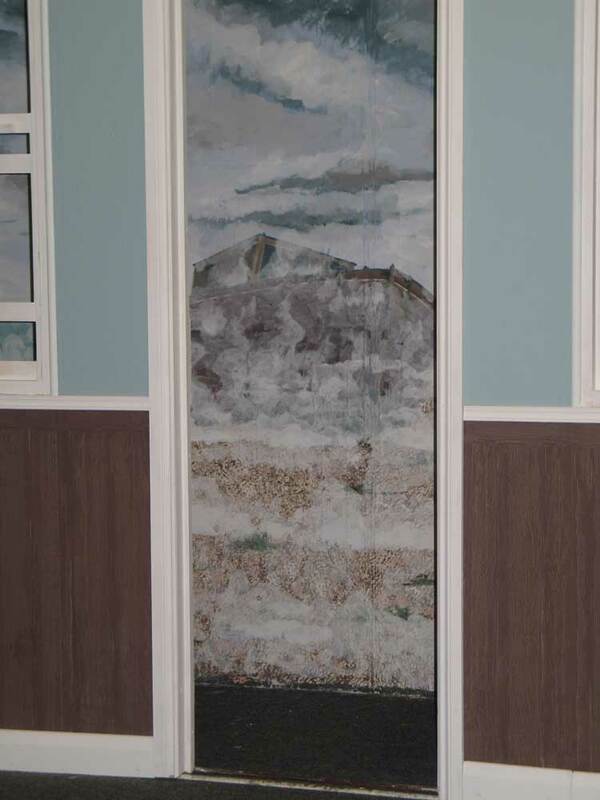 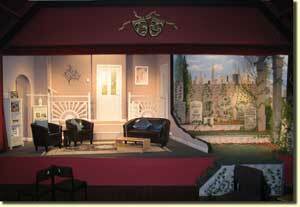 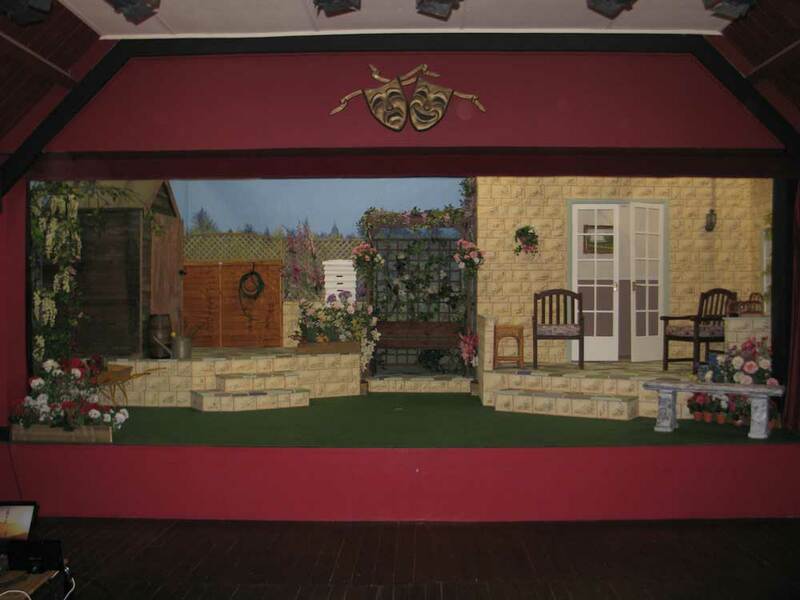 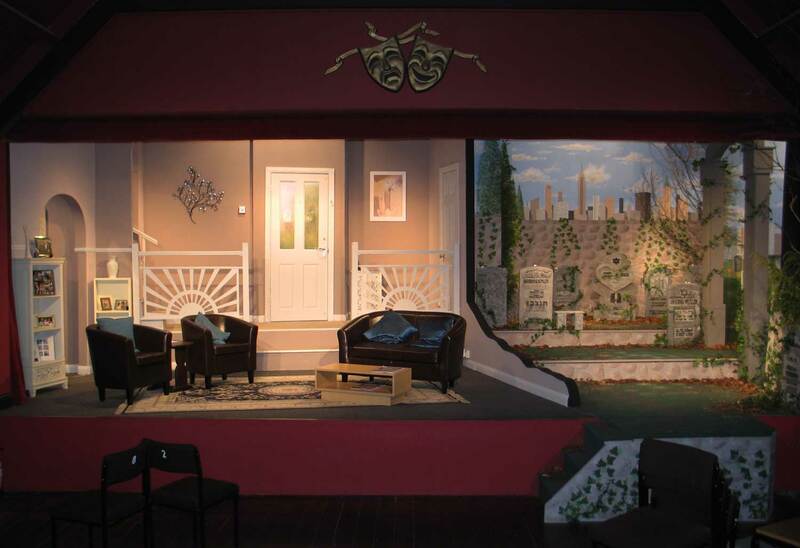 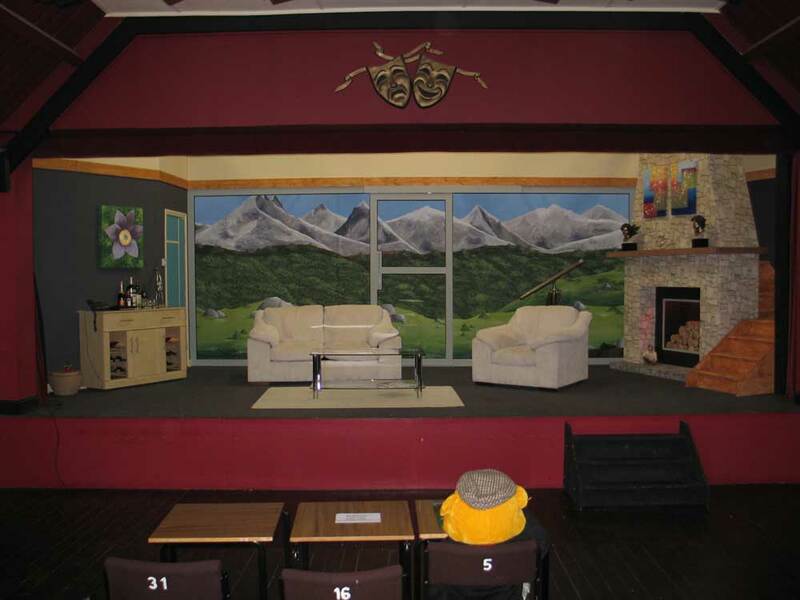 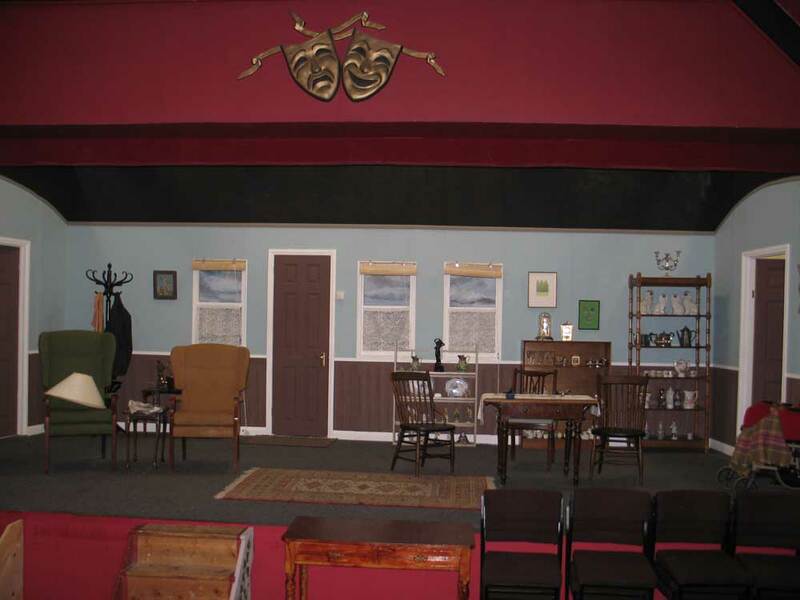 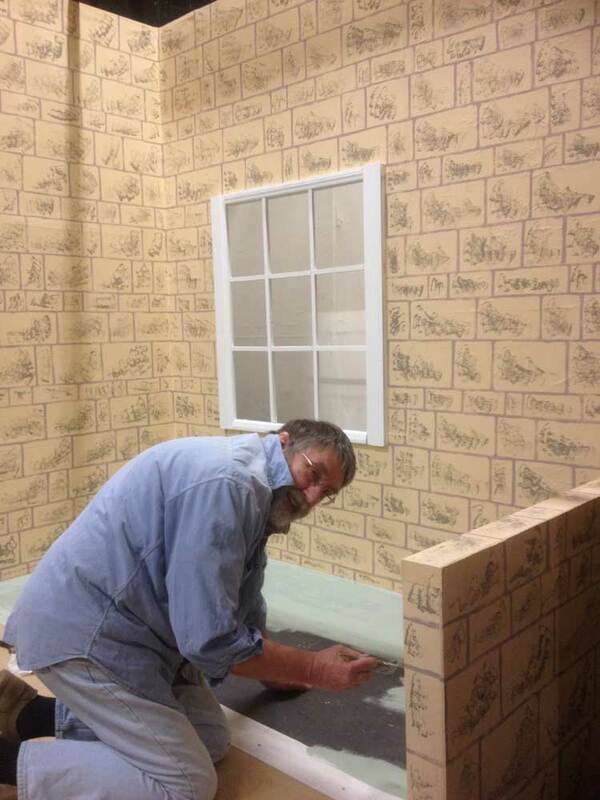 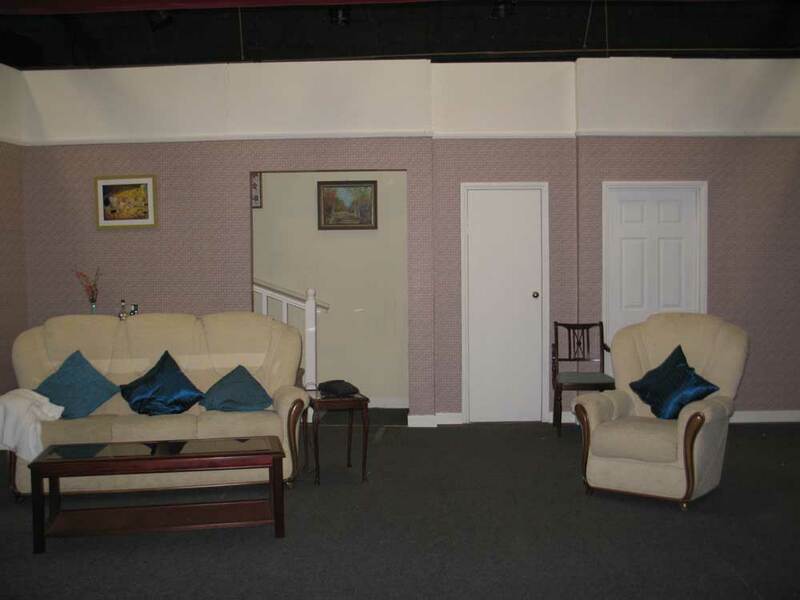 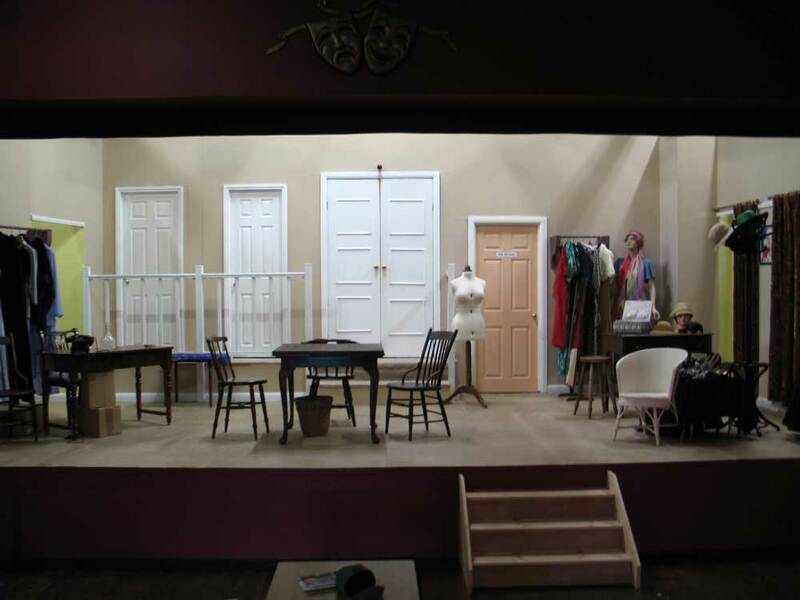 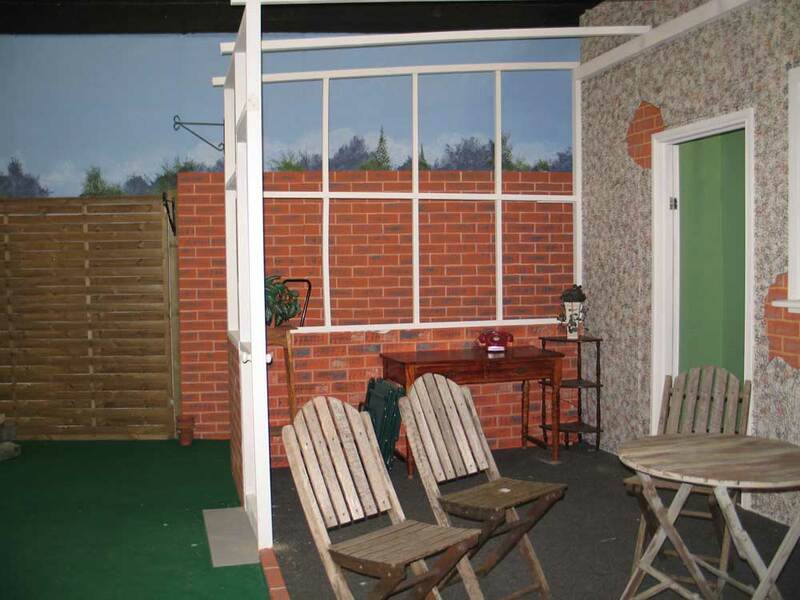 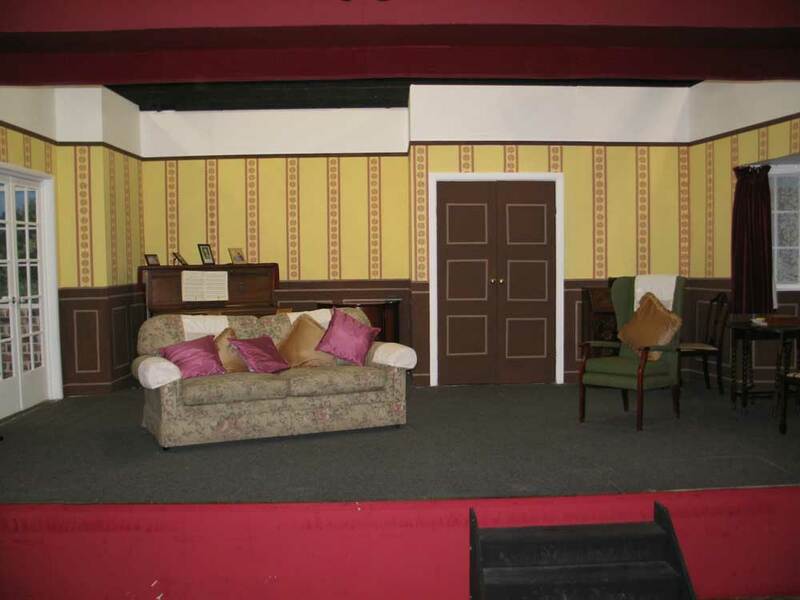 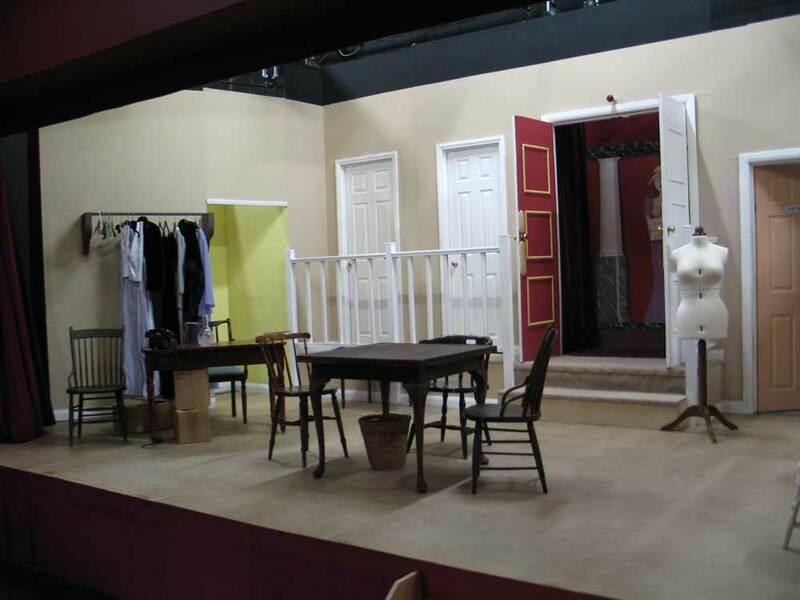 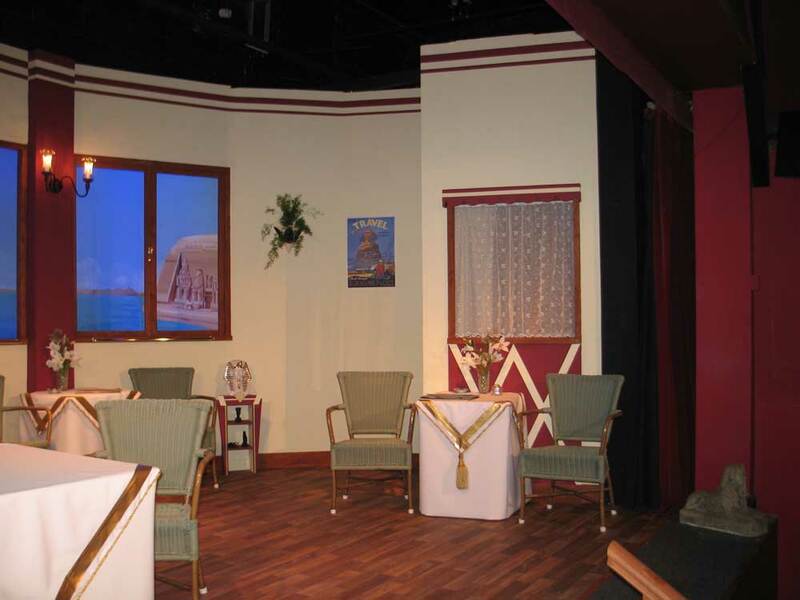 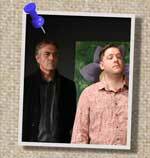 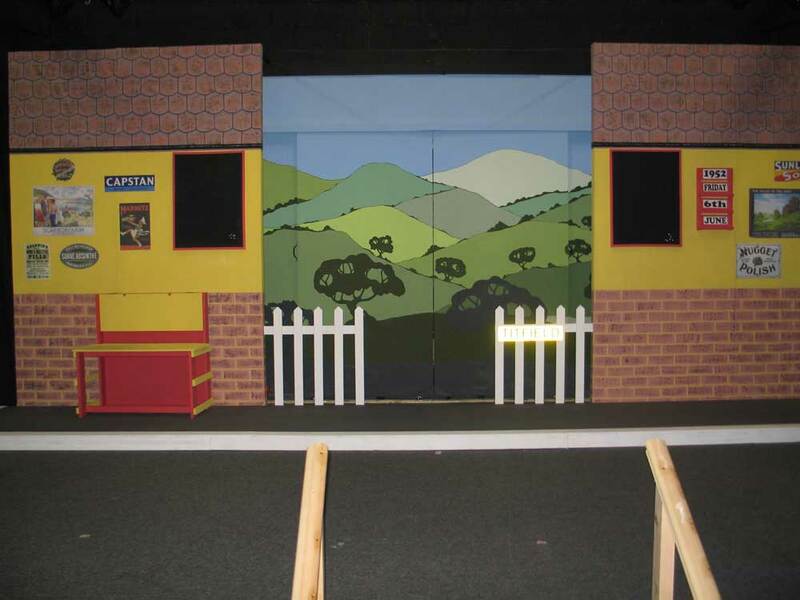 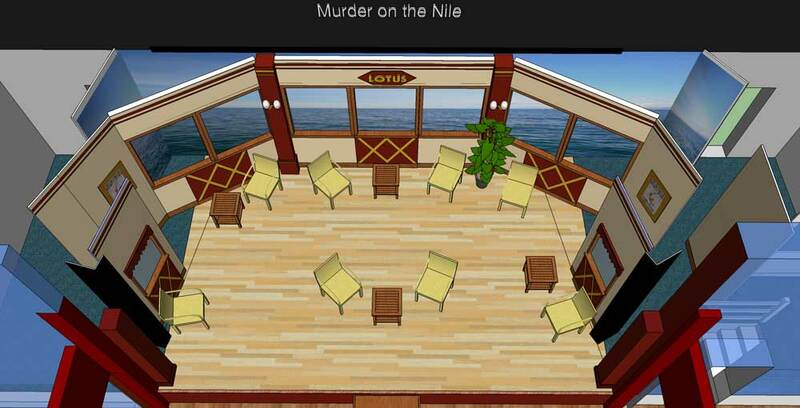 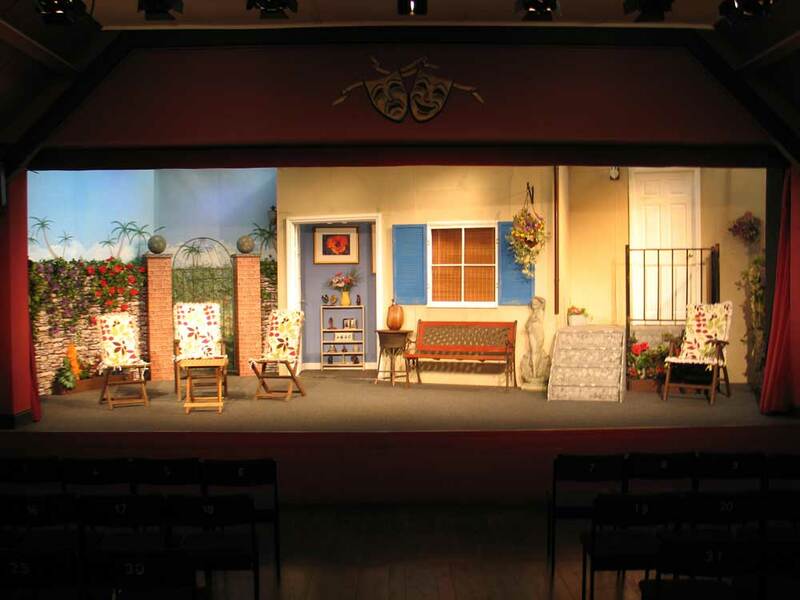 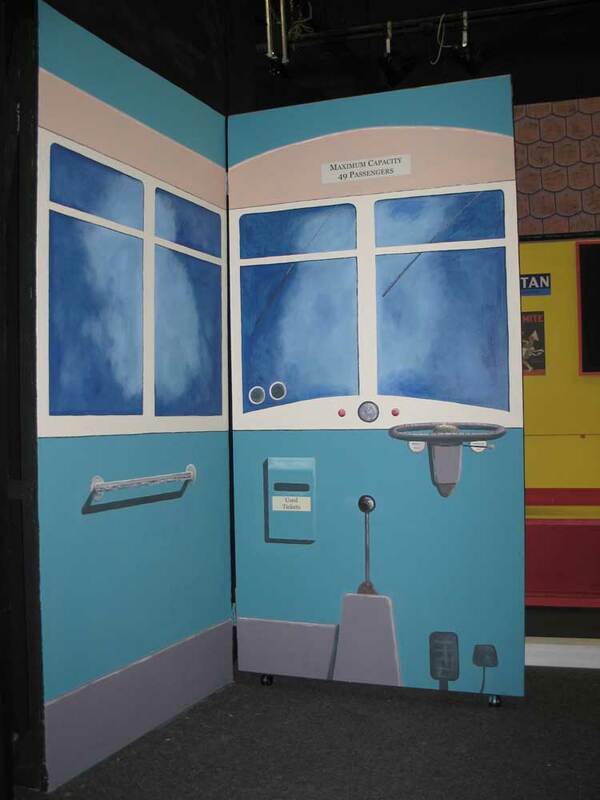 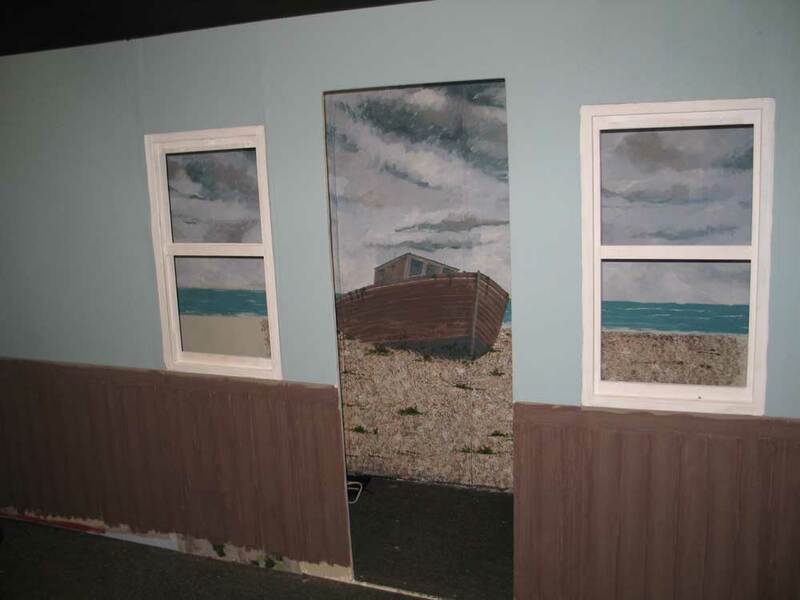 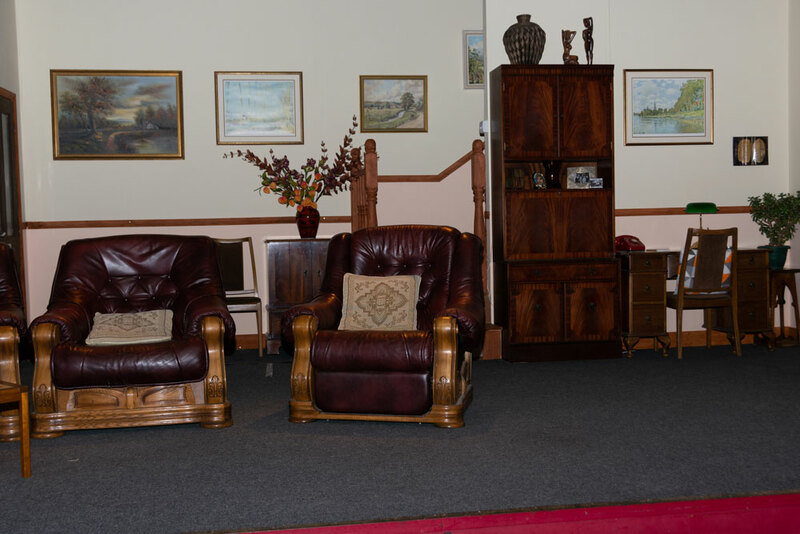 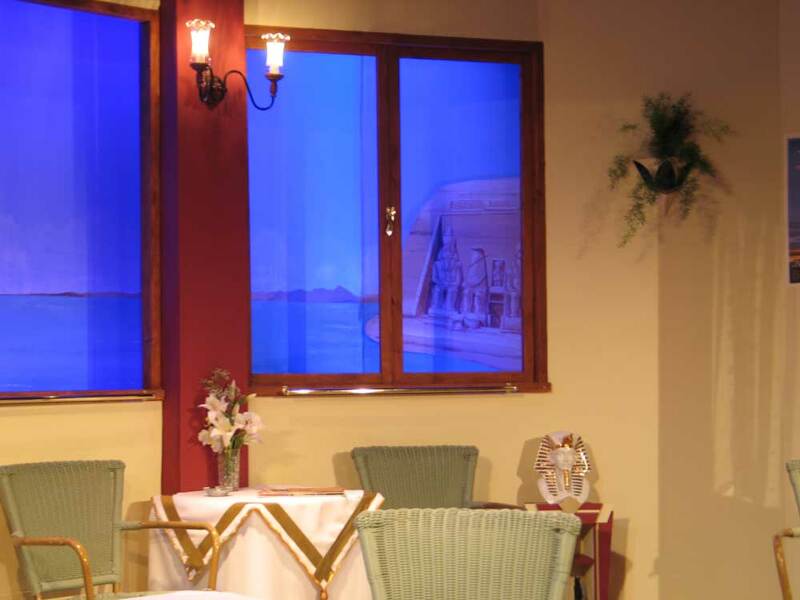 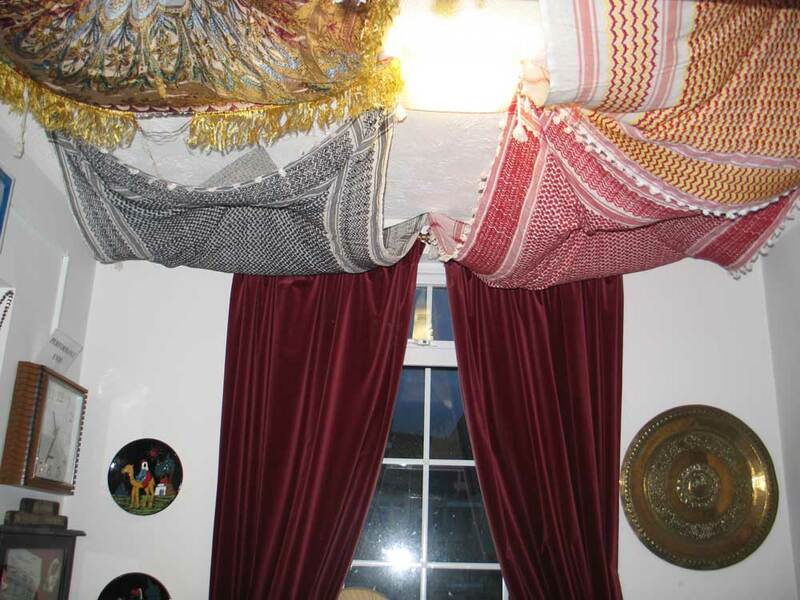 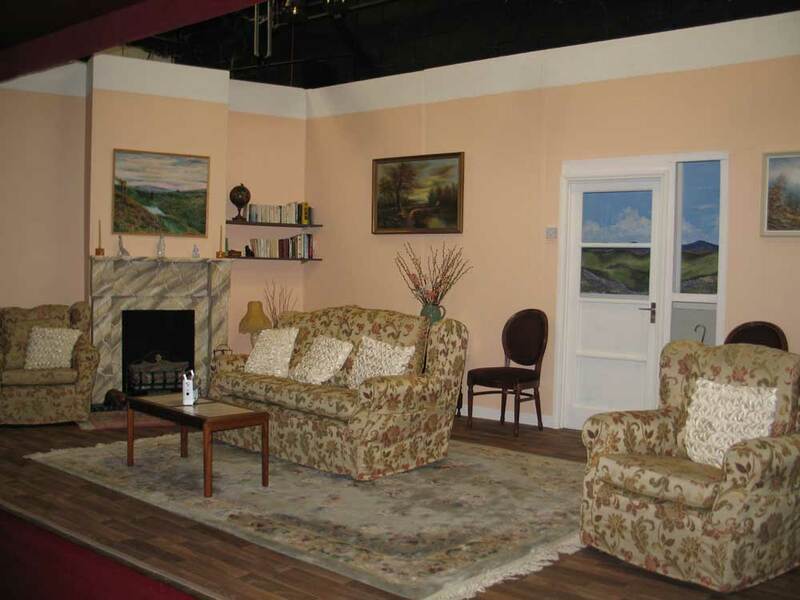 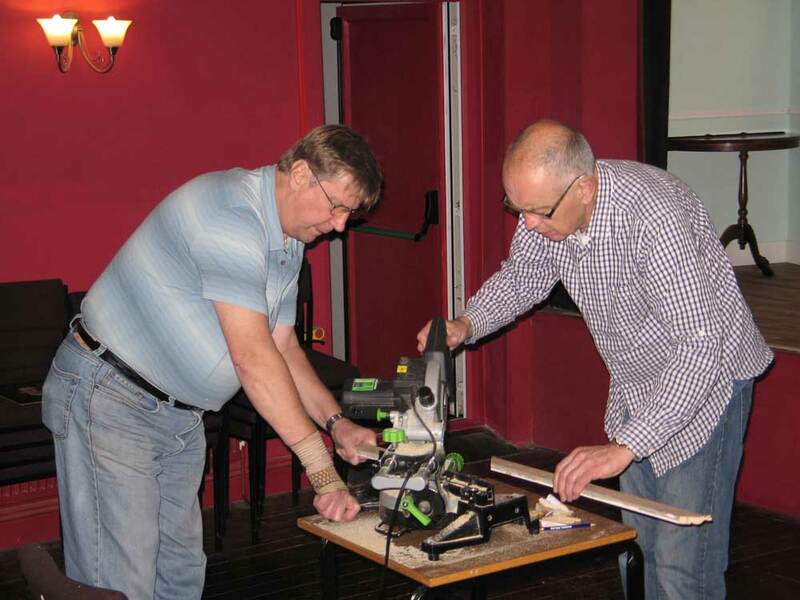 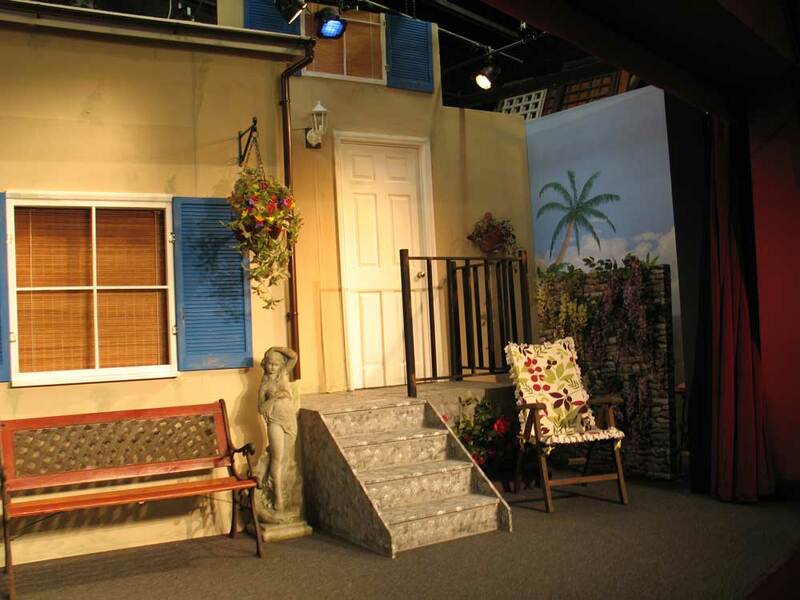 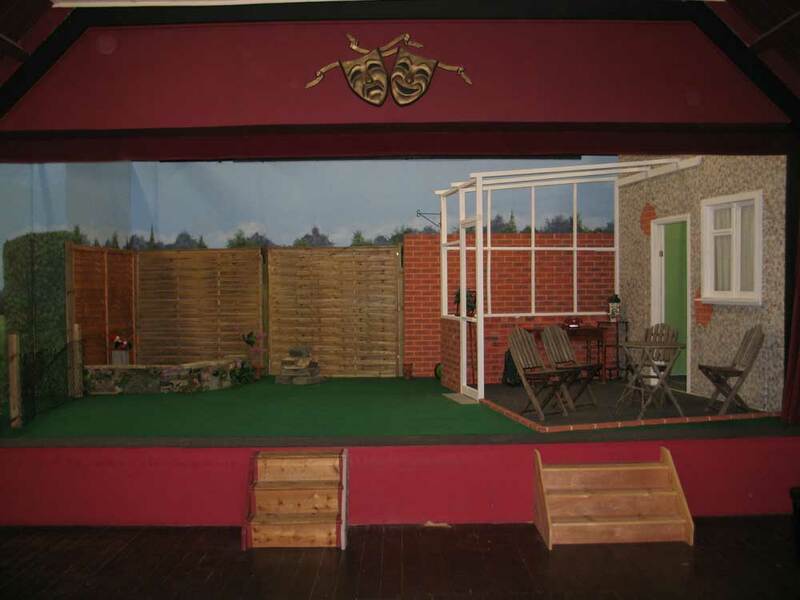 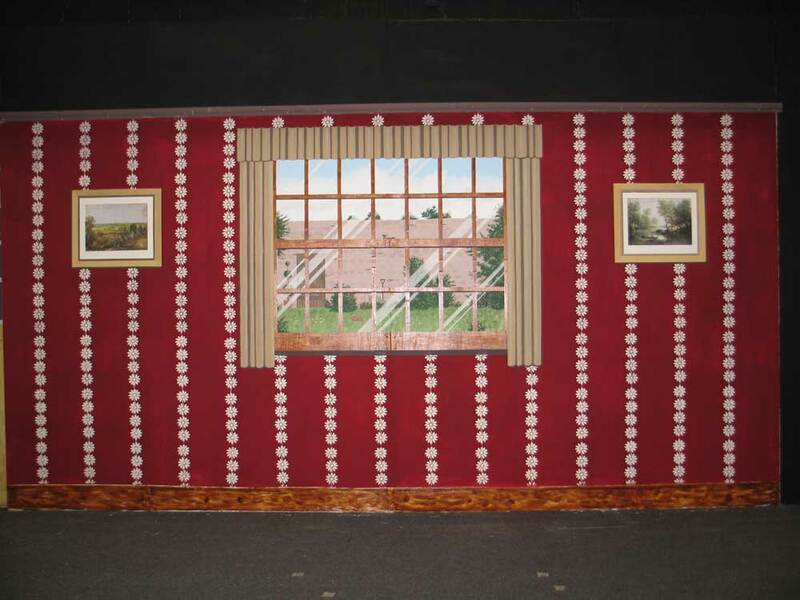 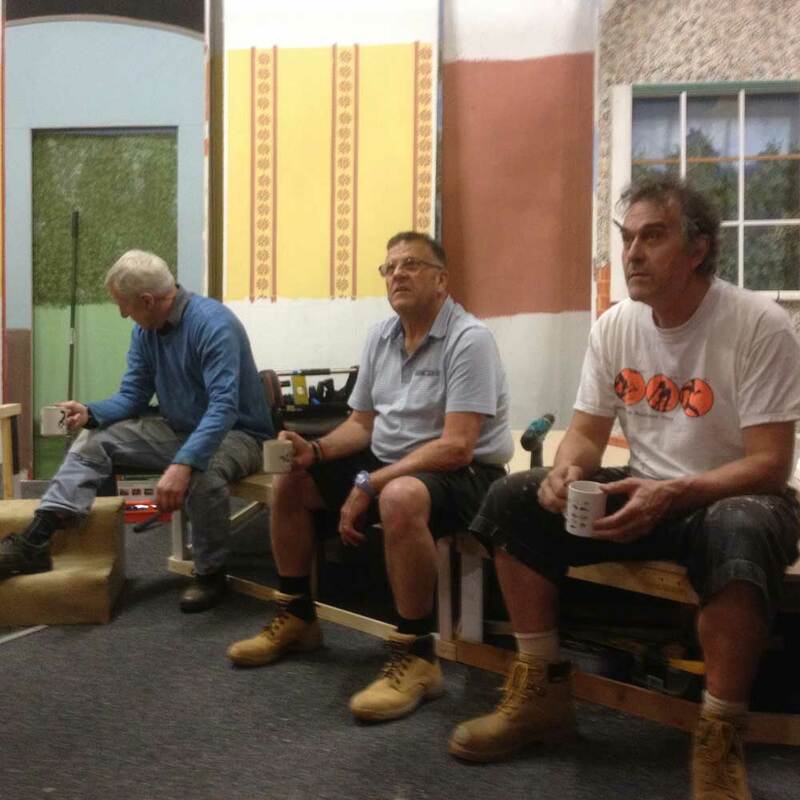 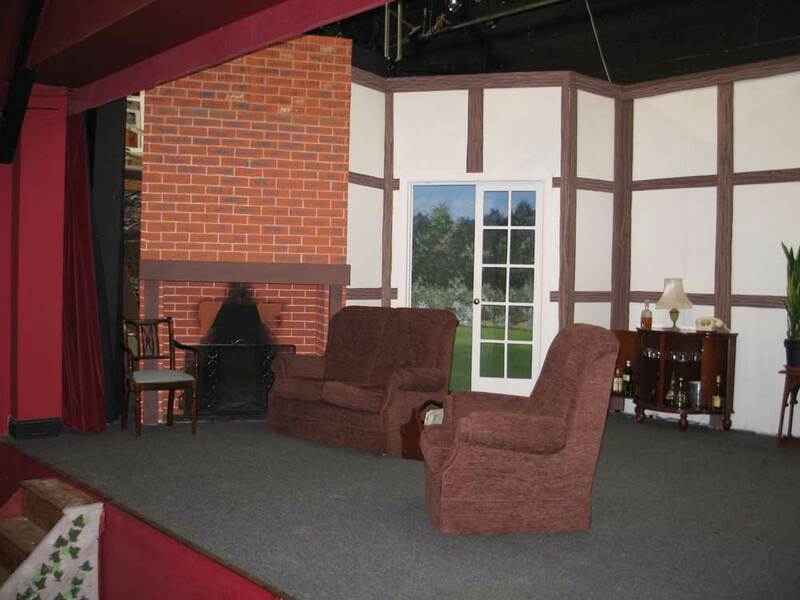 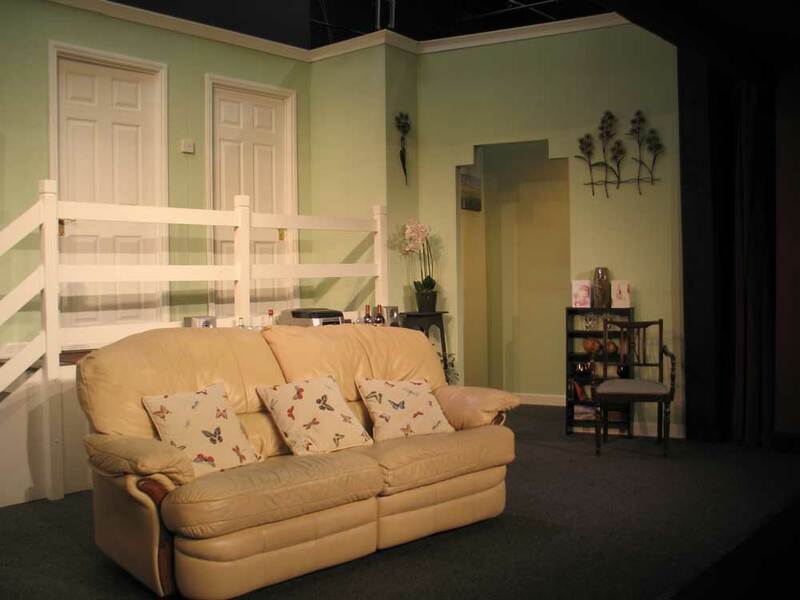 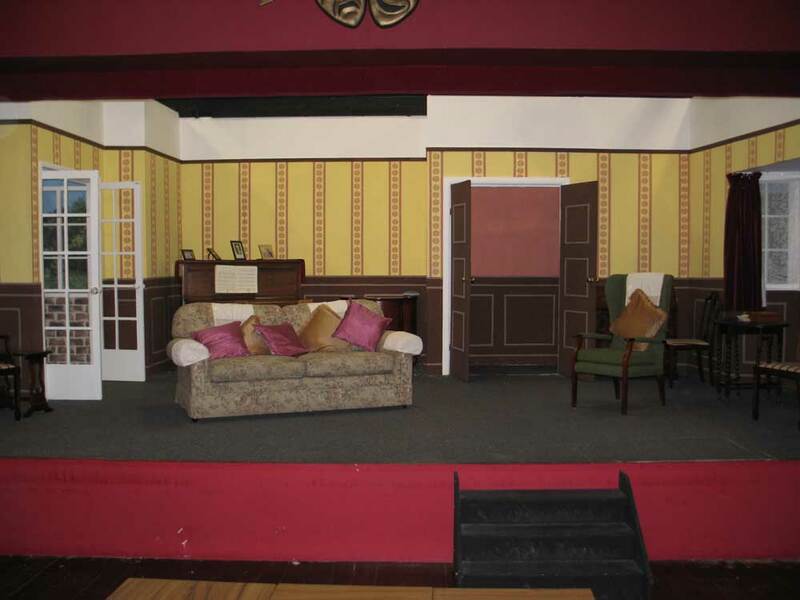 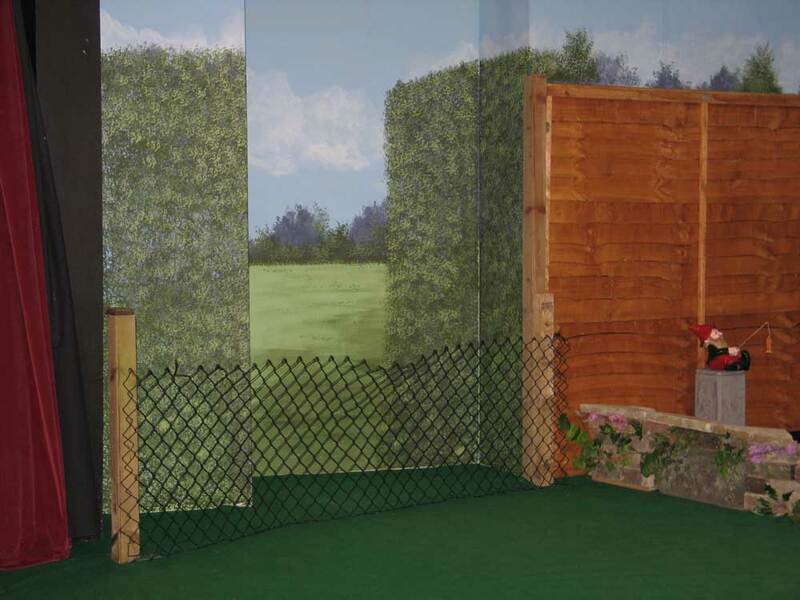 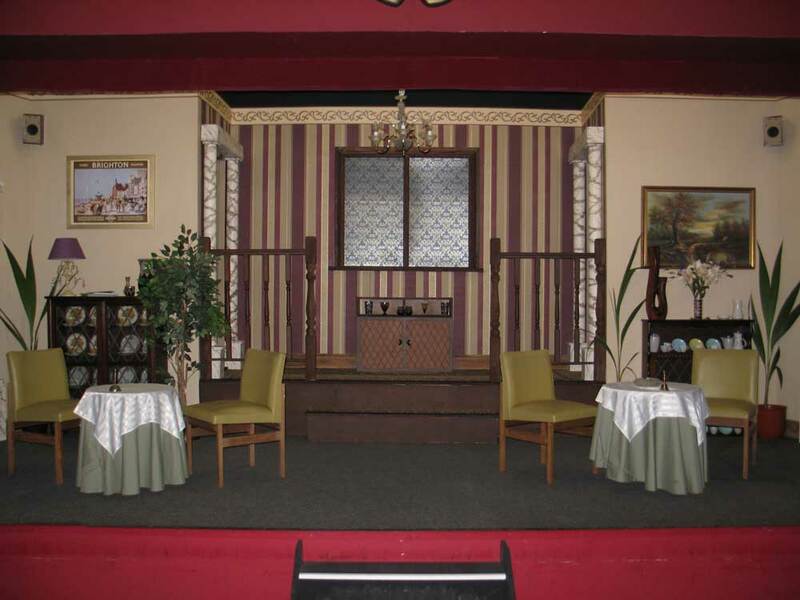 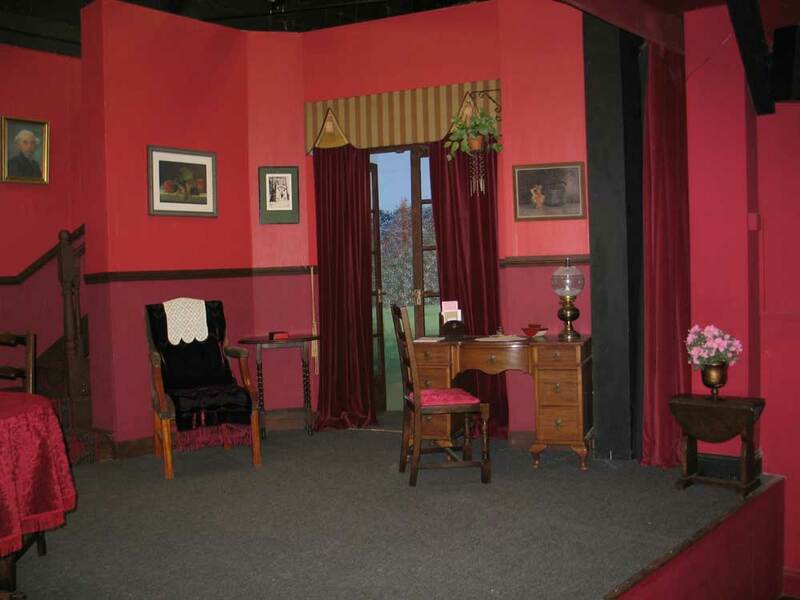 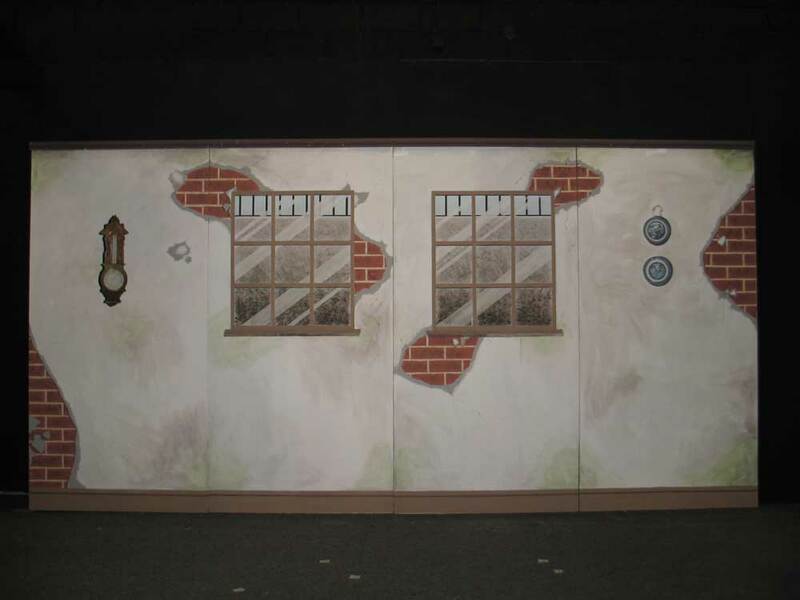 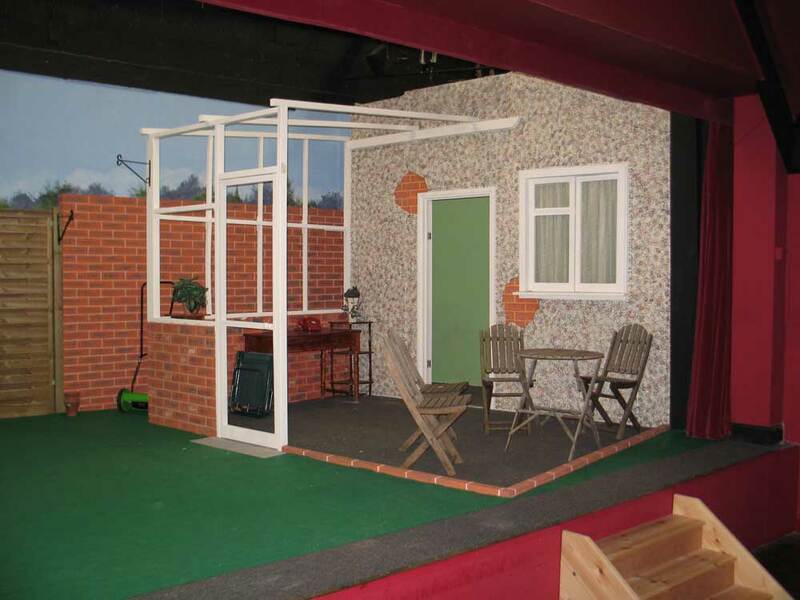 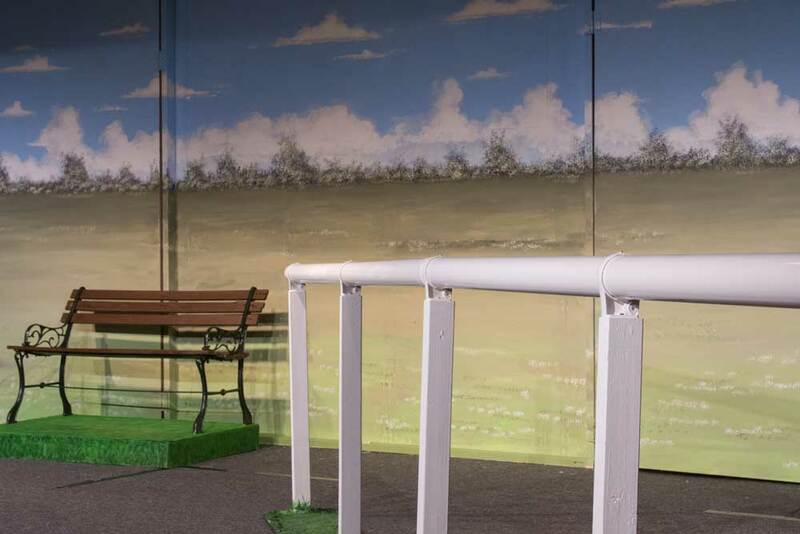 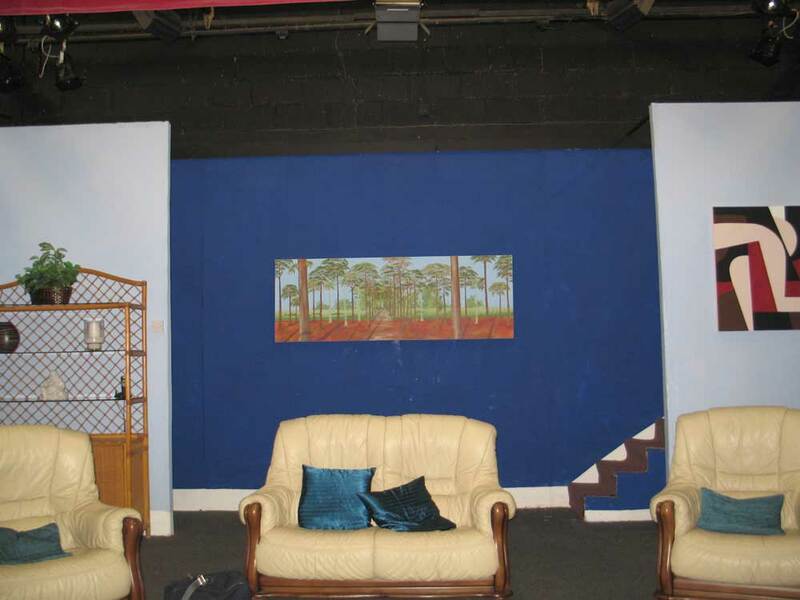 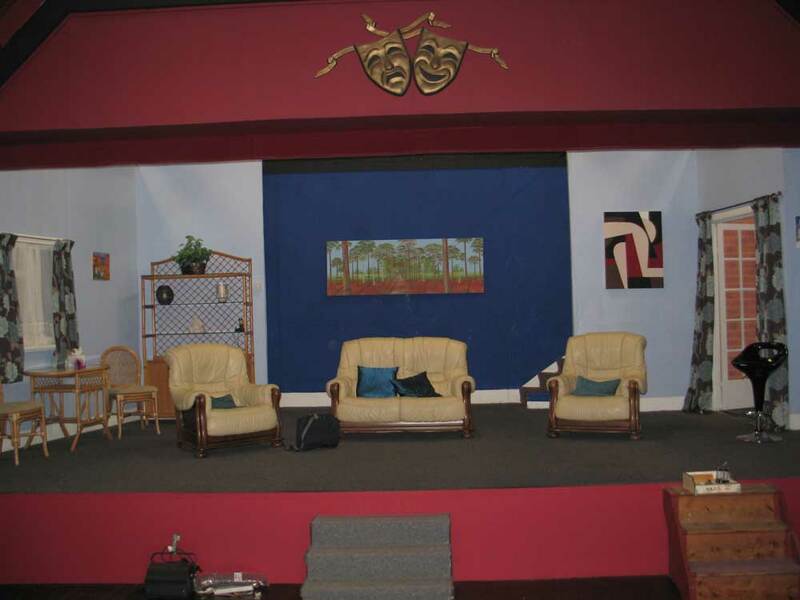 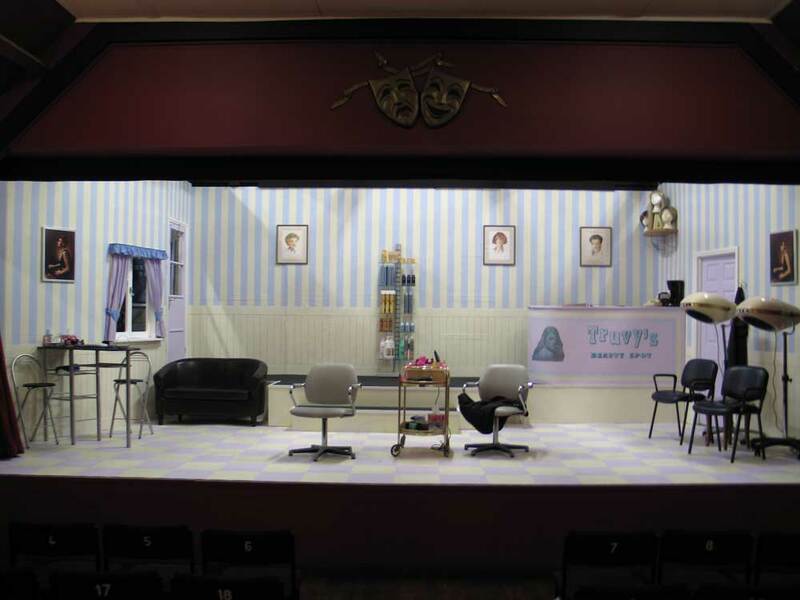 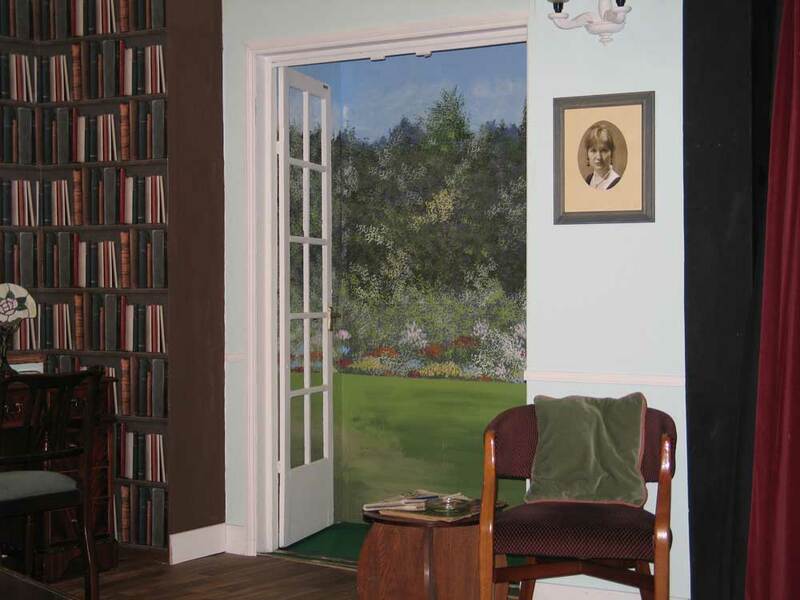 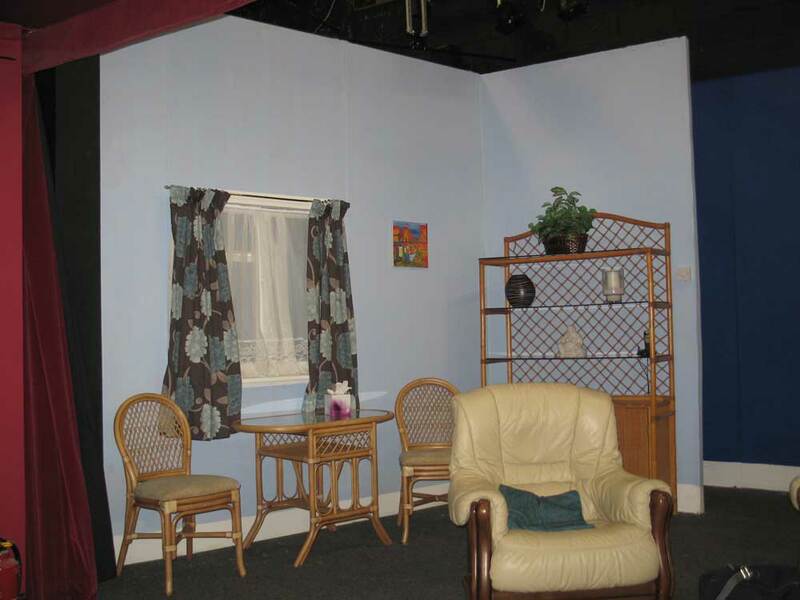 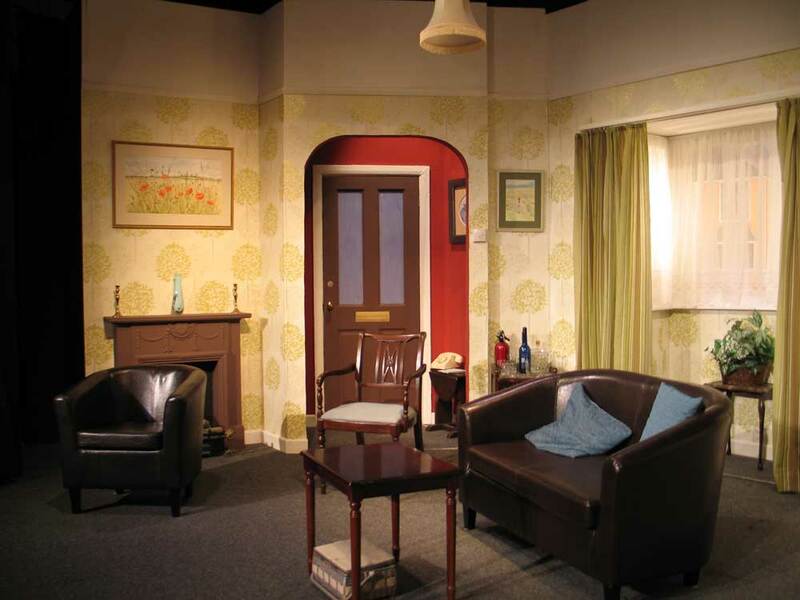 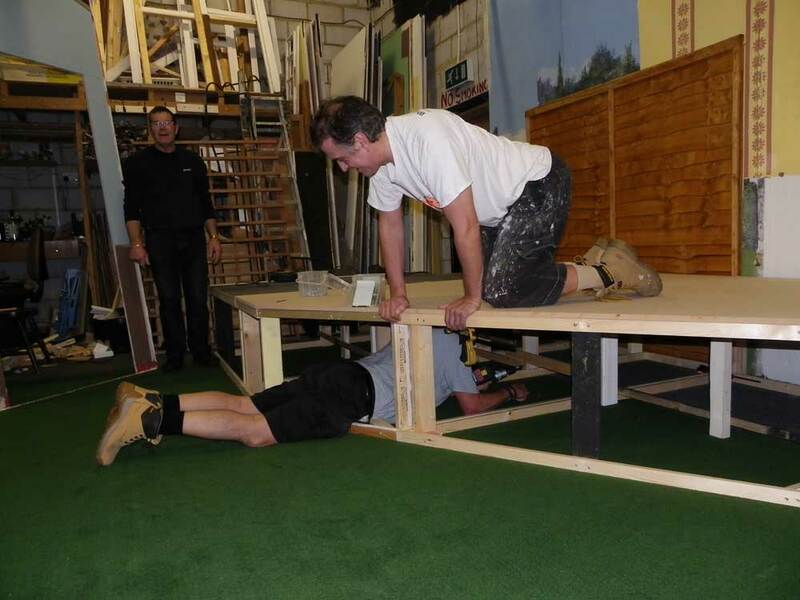 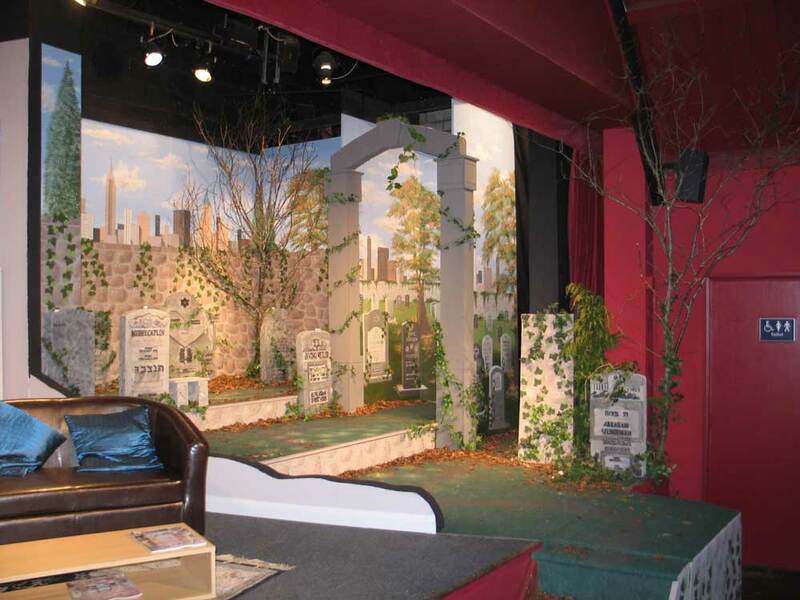 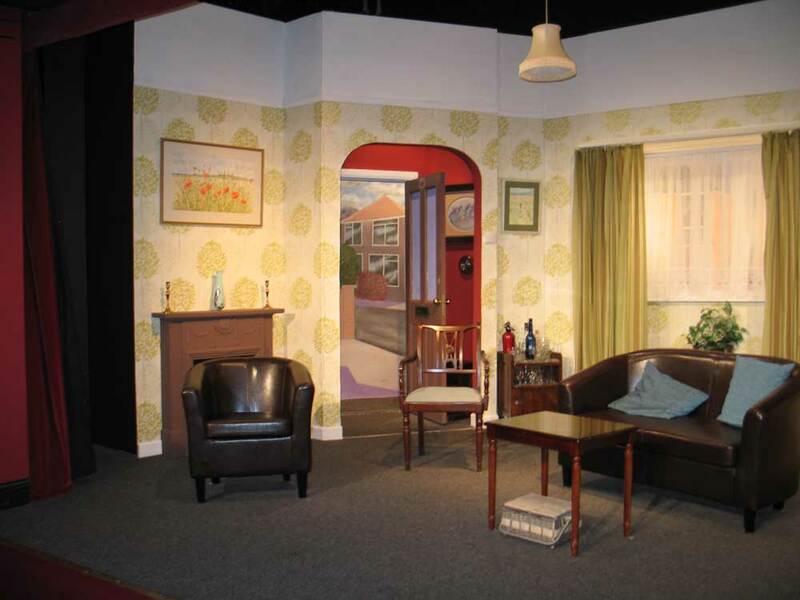 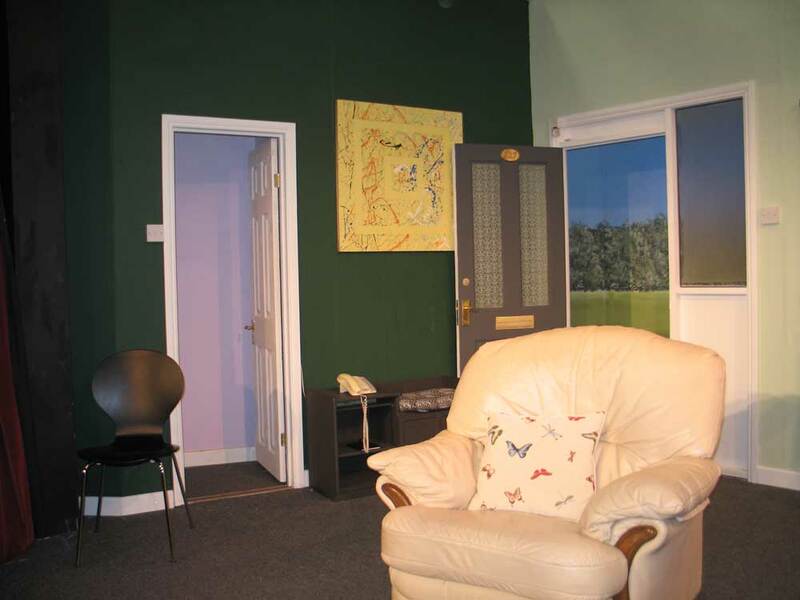 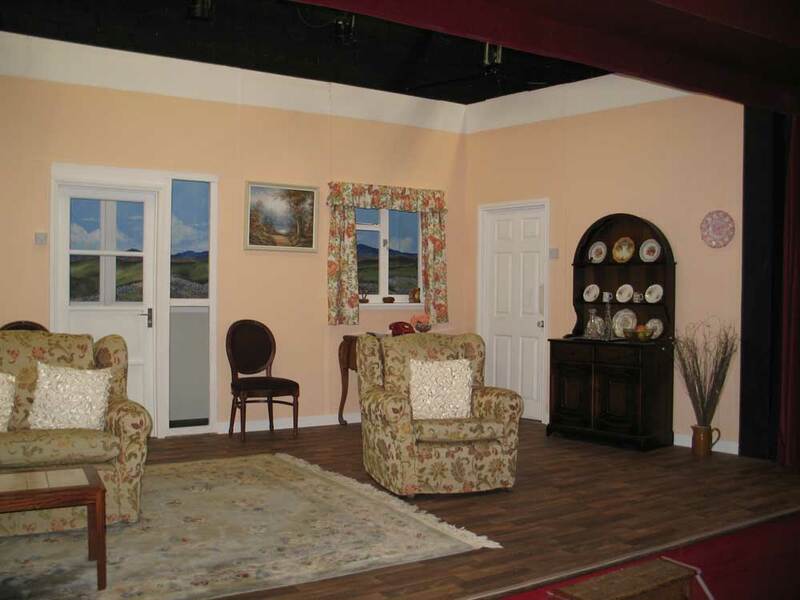 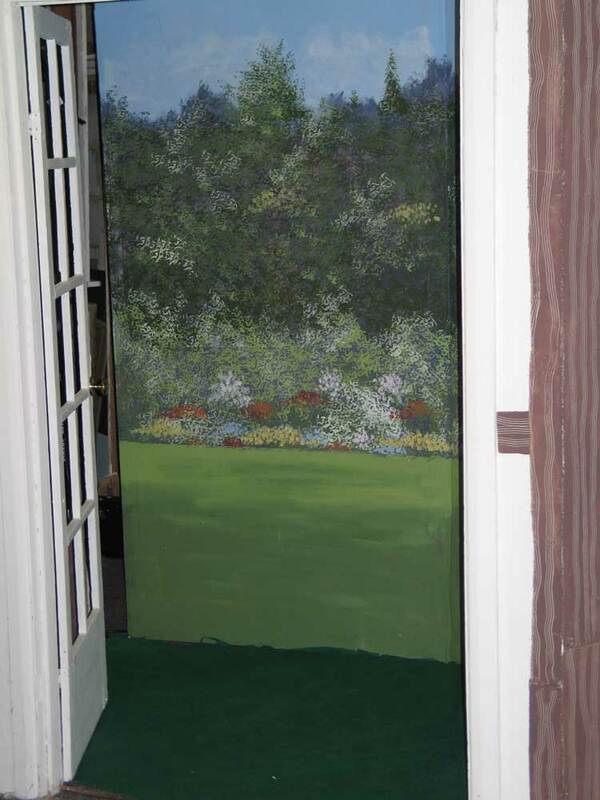 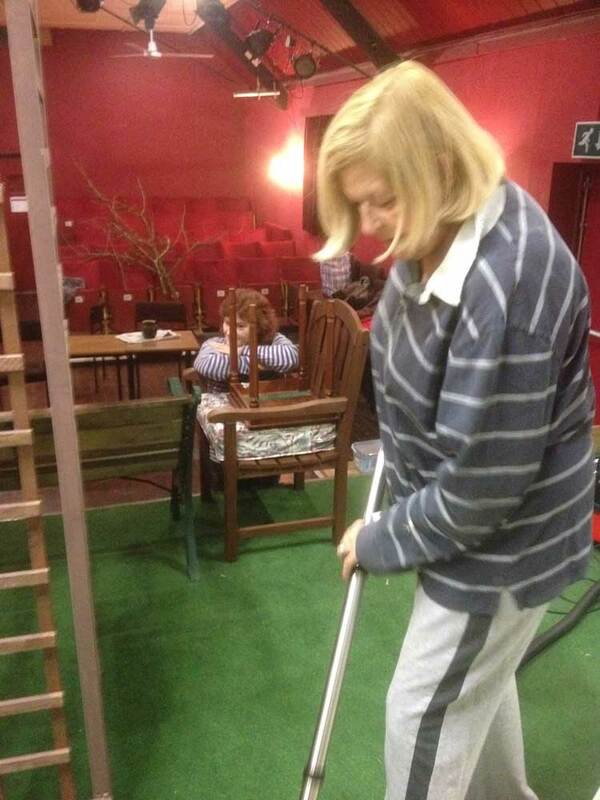 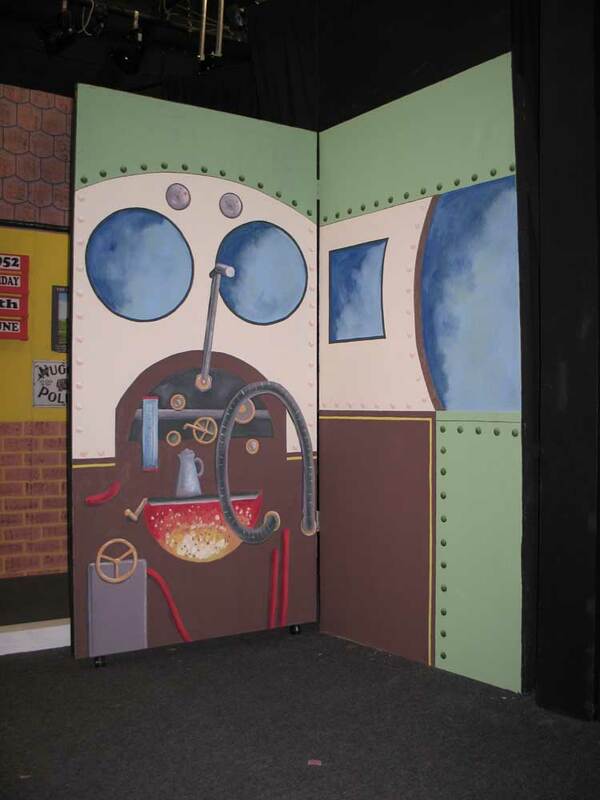 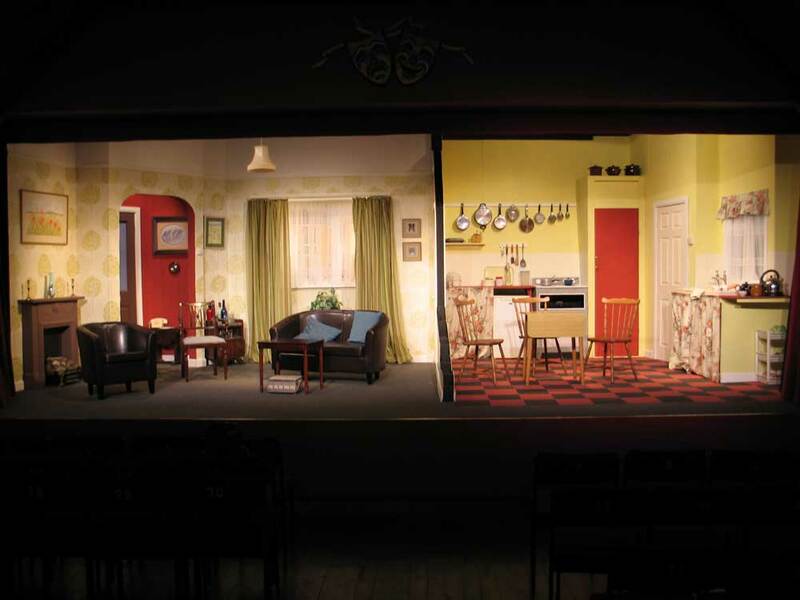 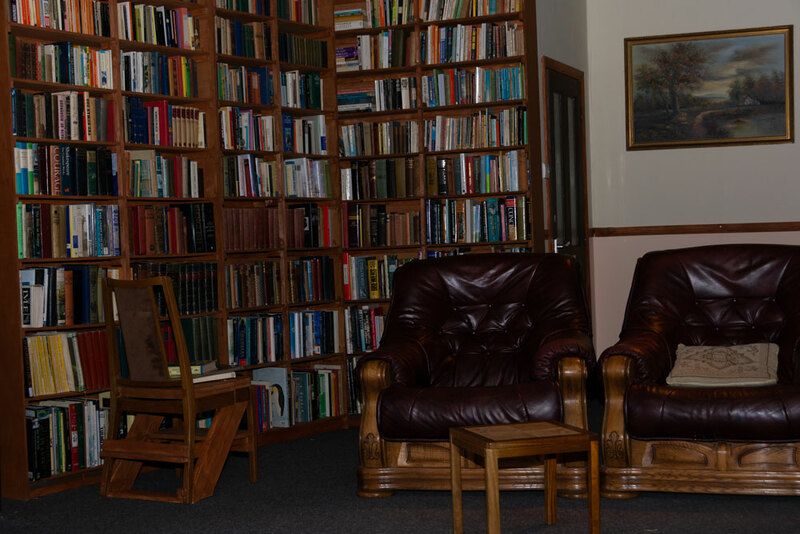 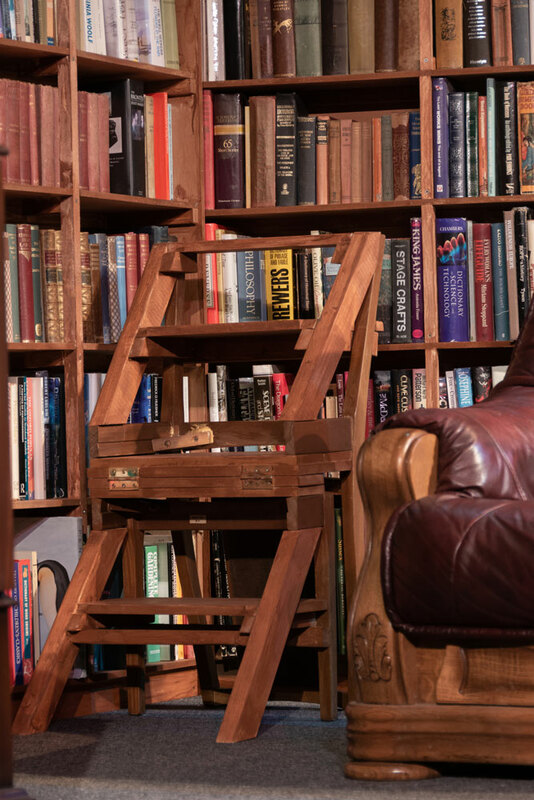 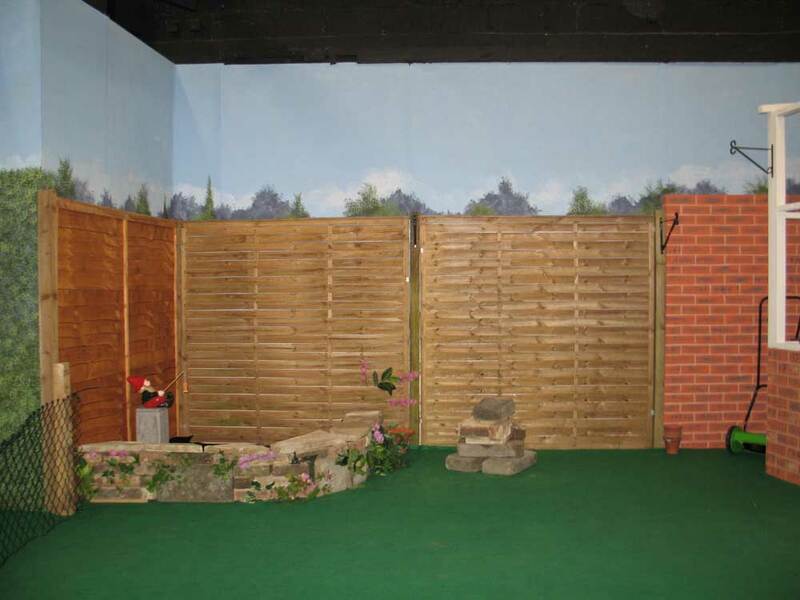 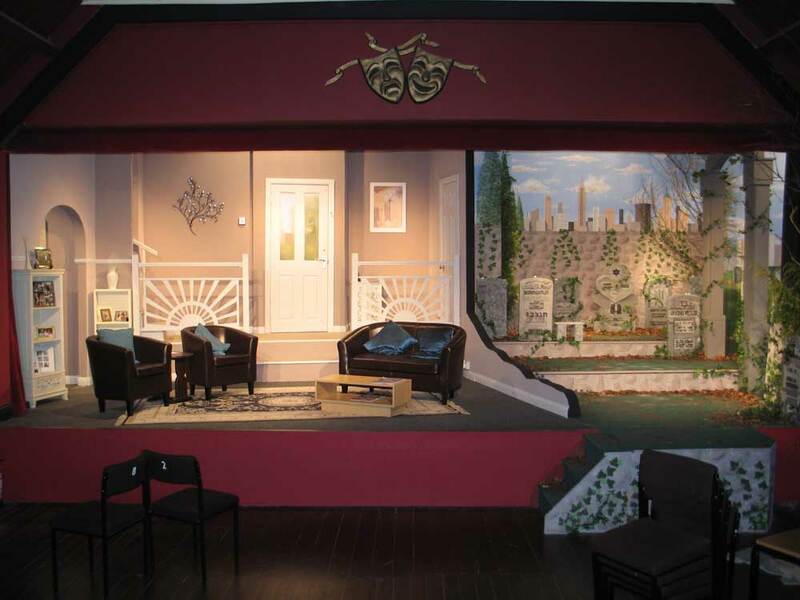 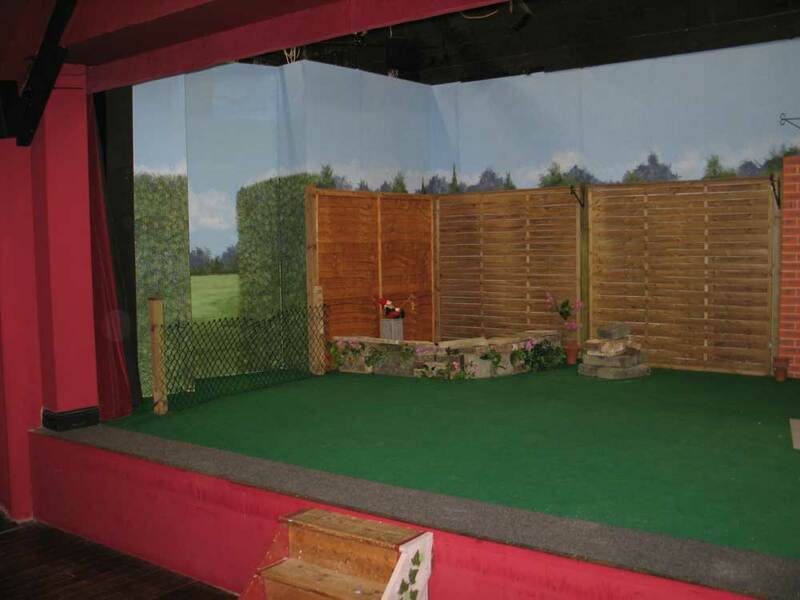 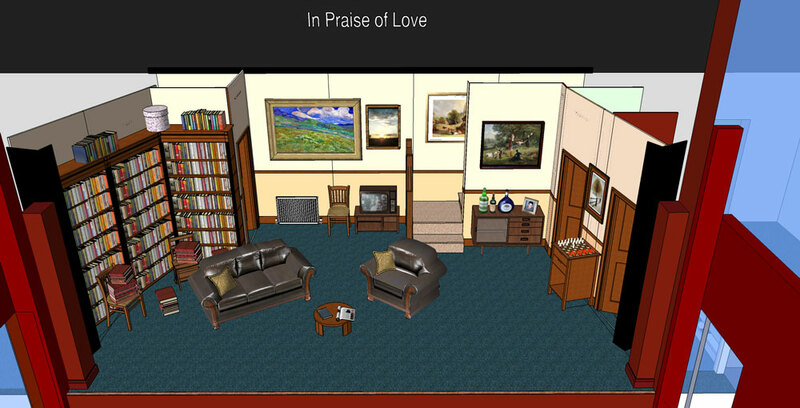 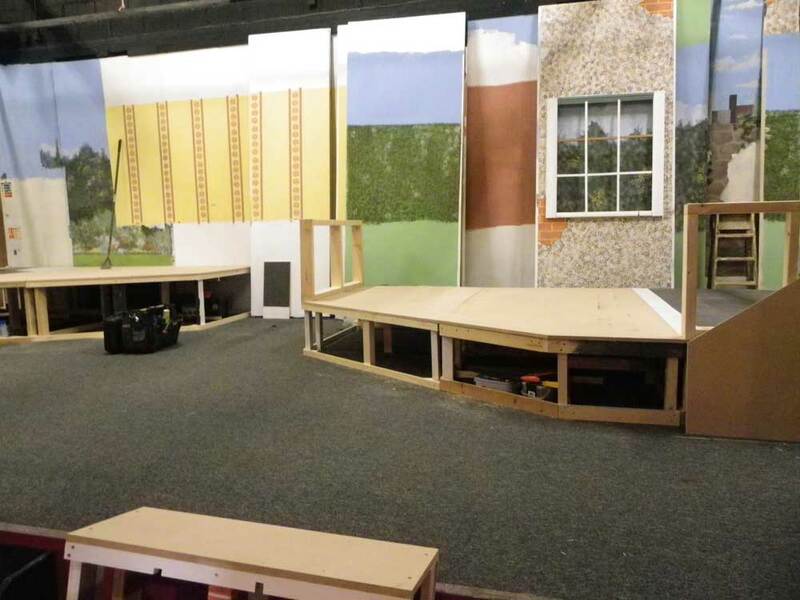 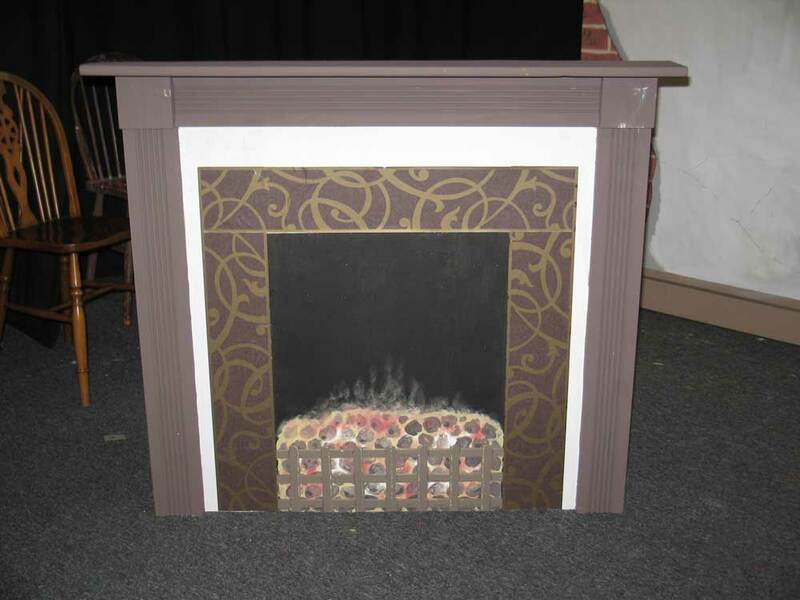 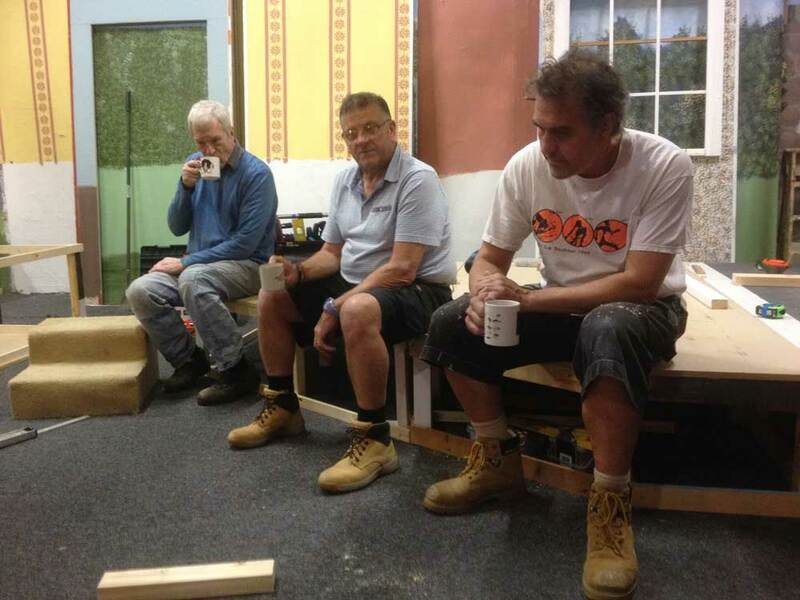 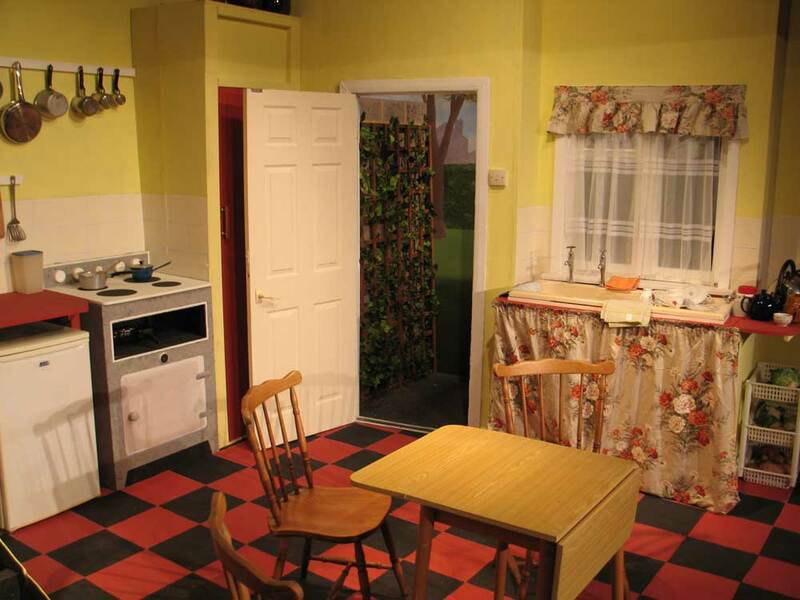 Set building can be a very sociable and satisfying introduction into the world of the theatre, as the finished product gradually takes shape and helps to provide the backdrop for the play that will eventually be performed. 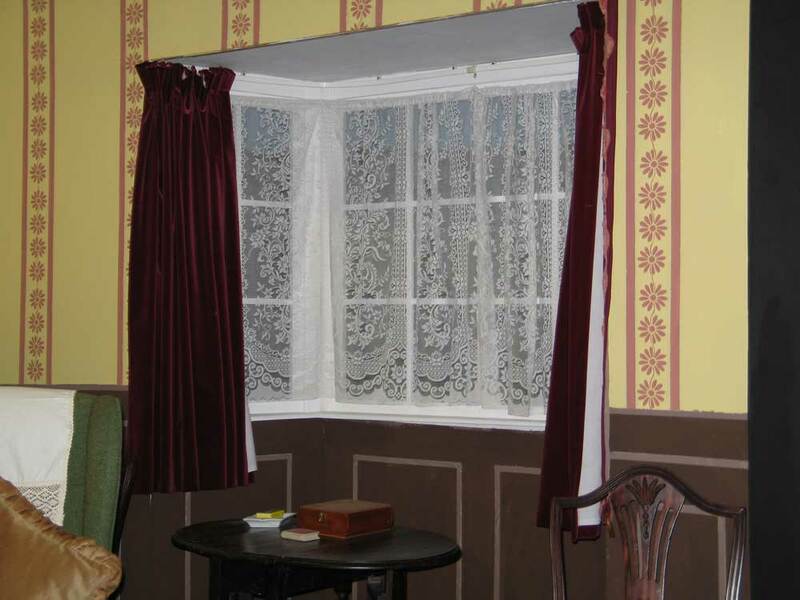 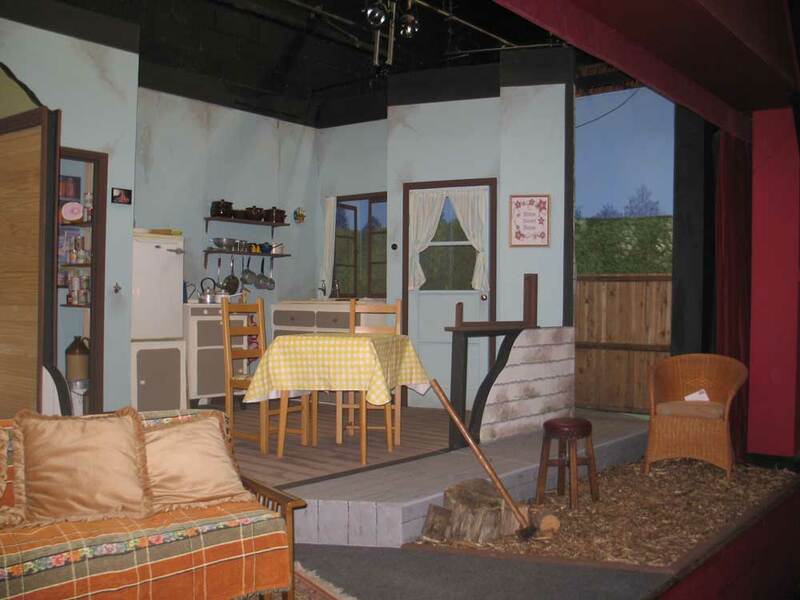 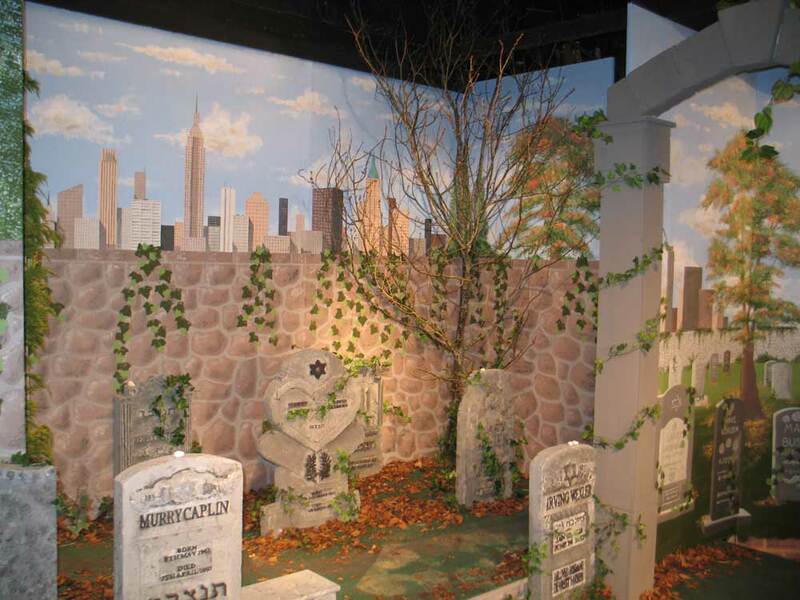 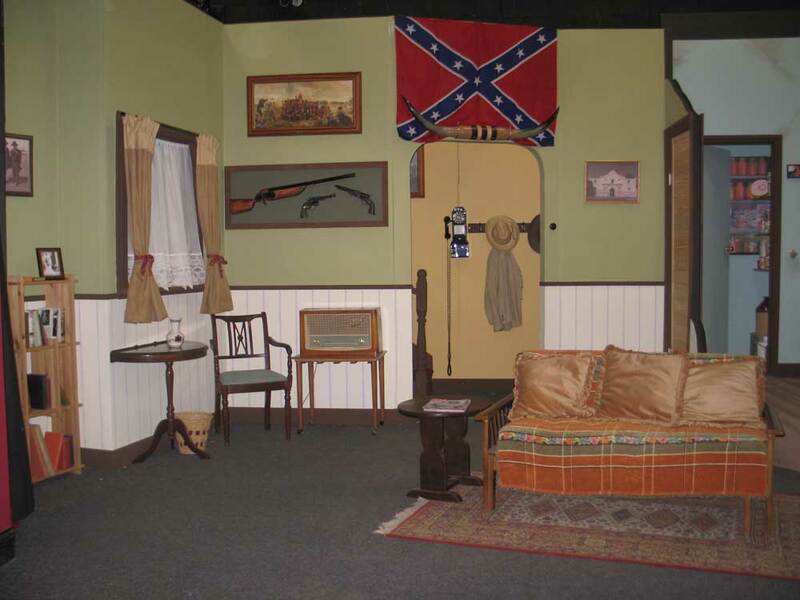 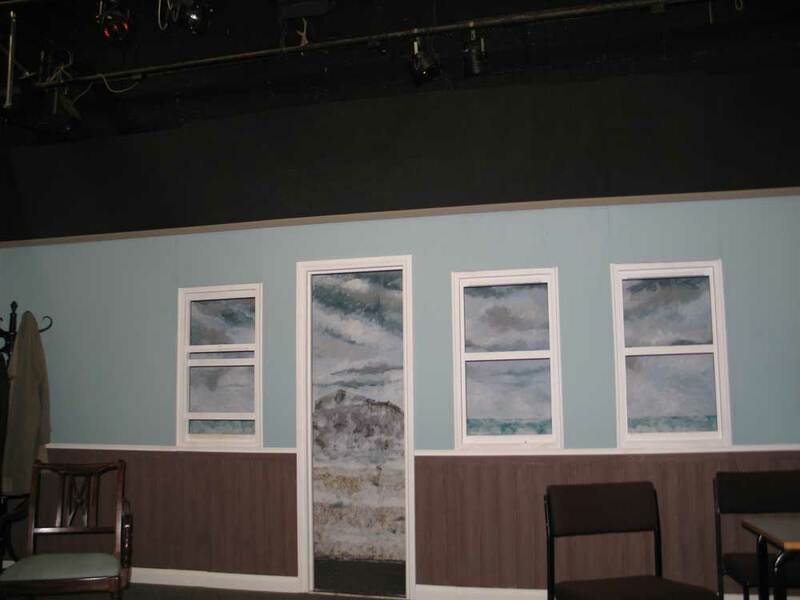 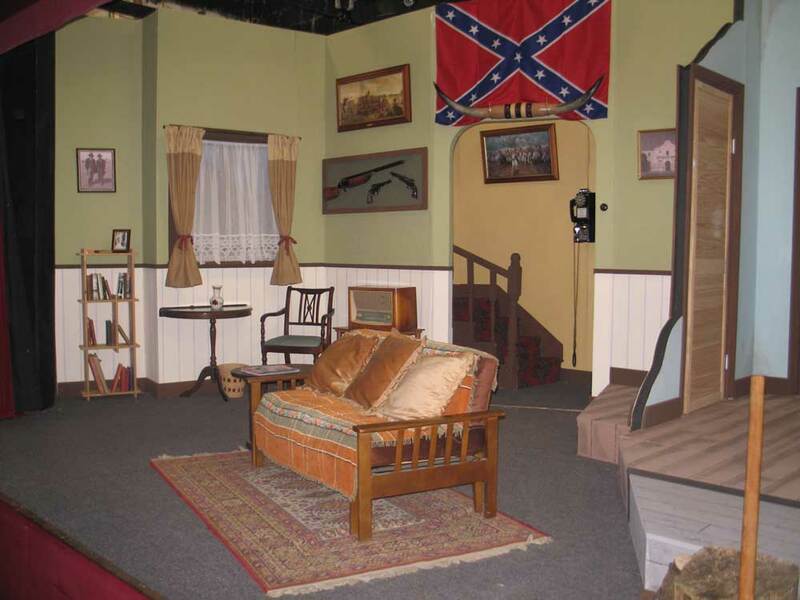 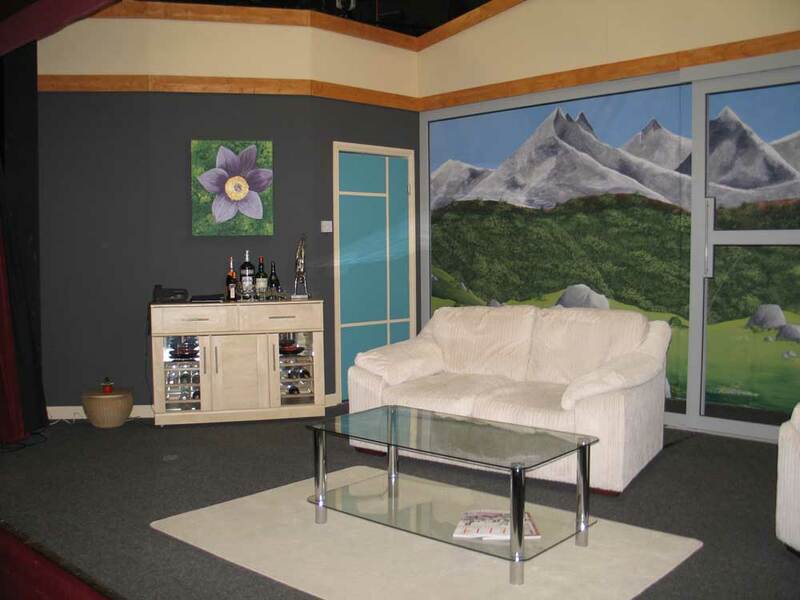 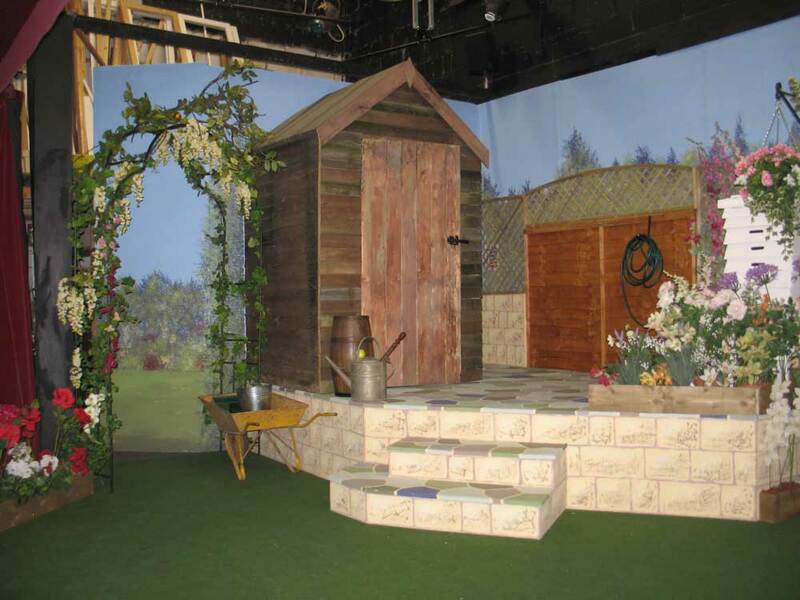 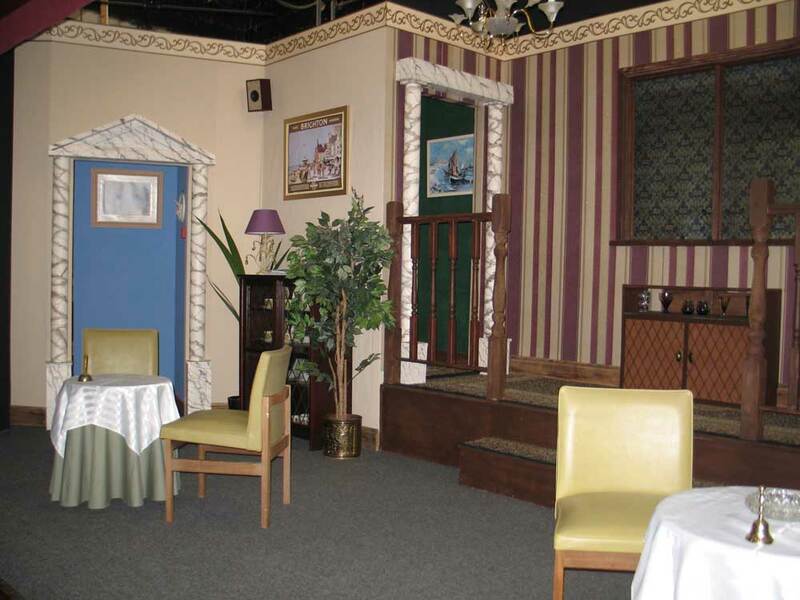 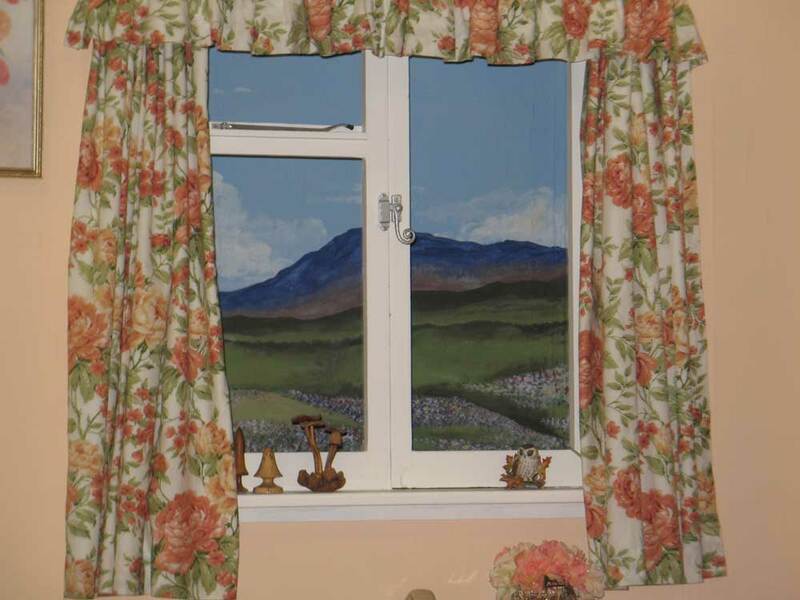 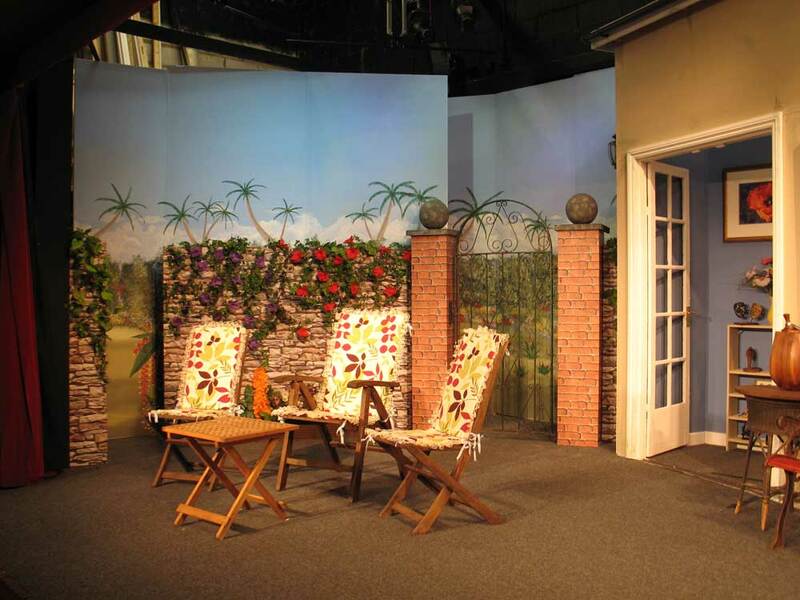 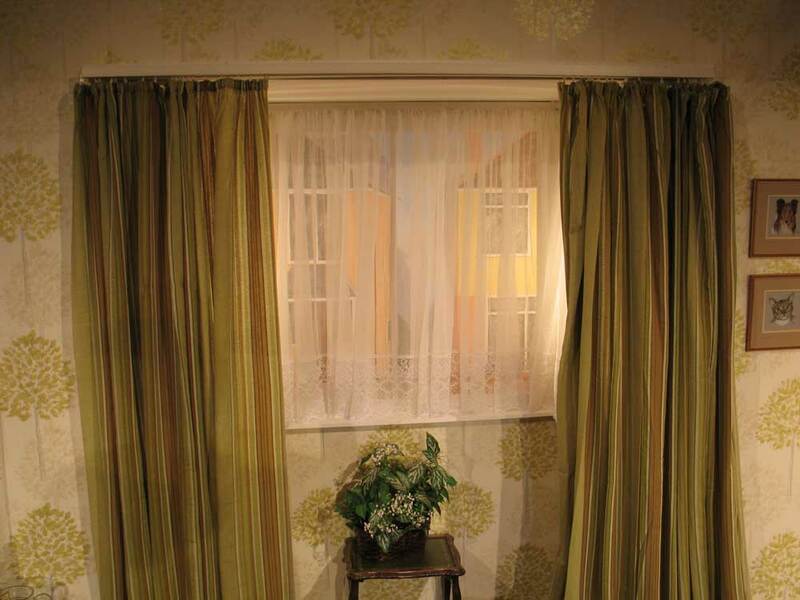 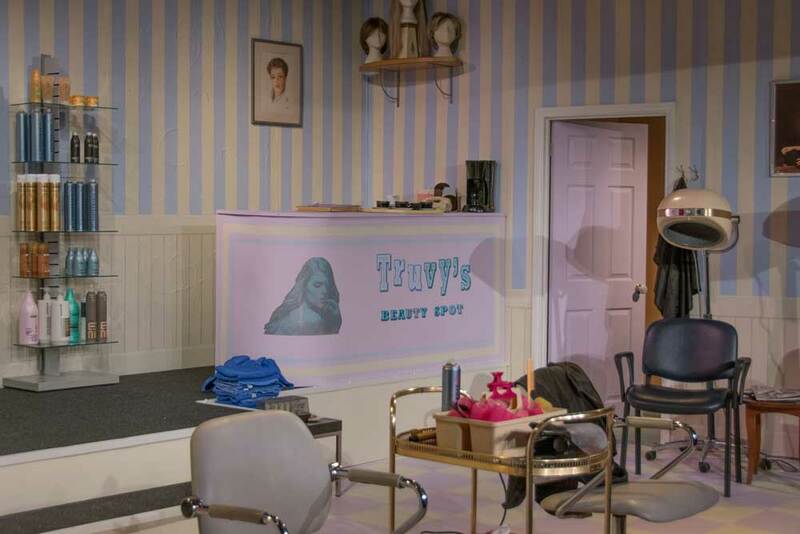 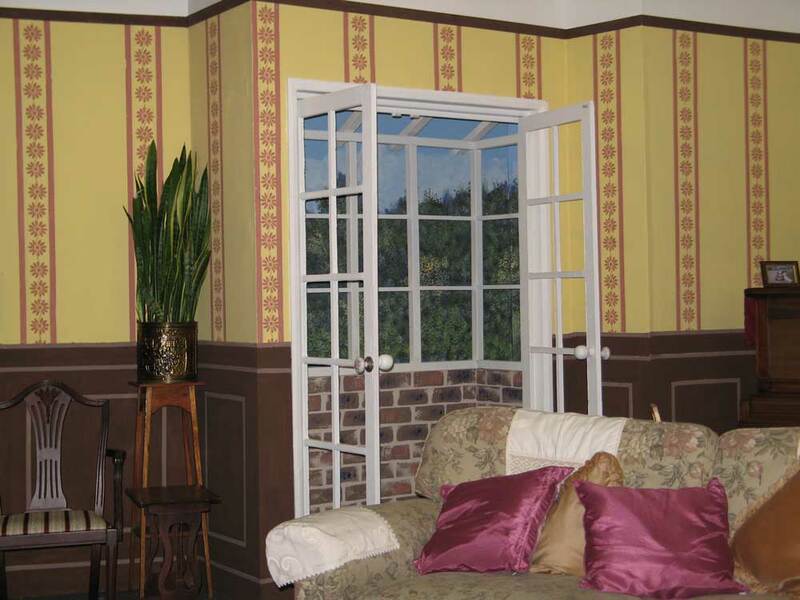 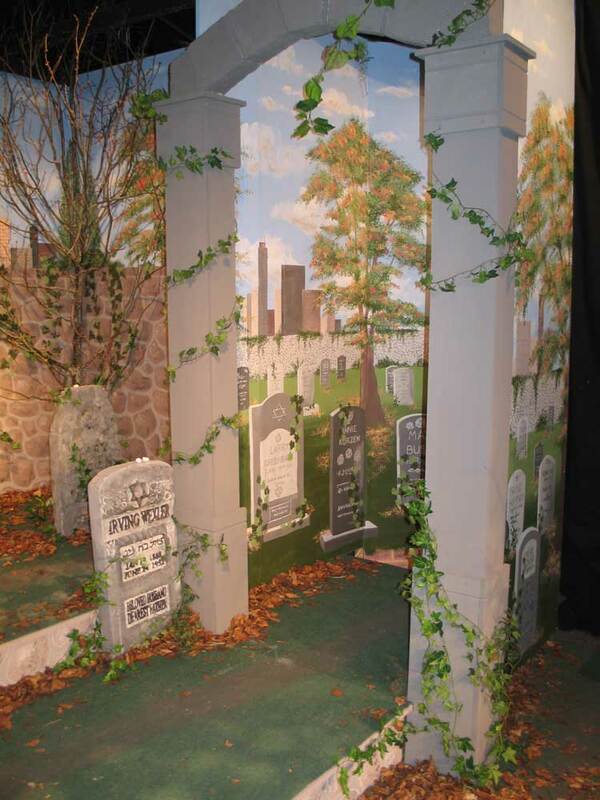 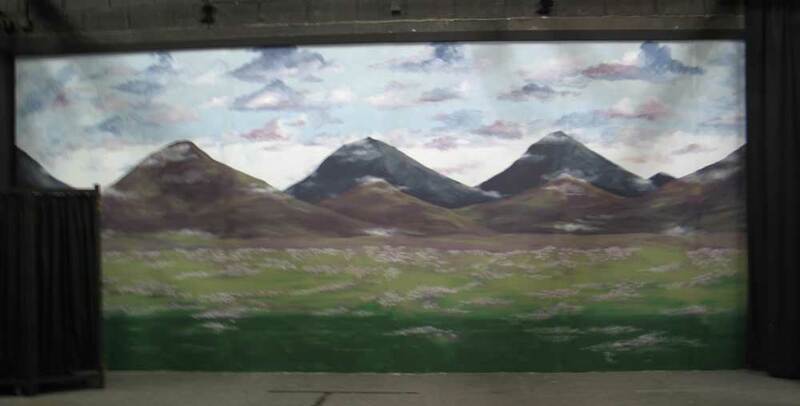 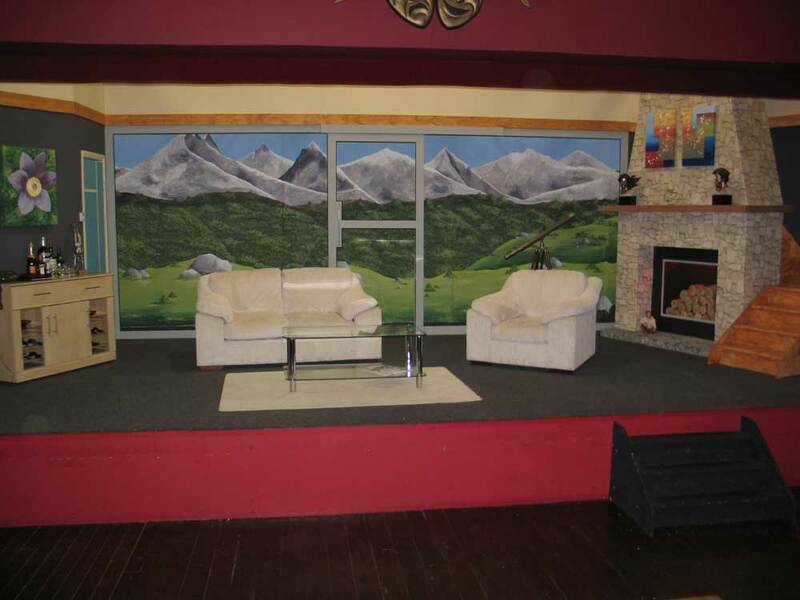 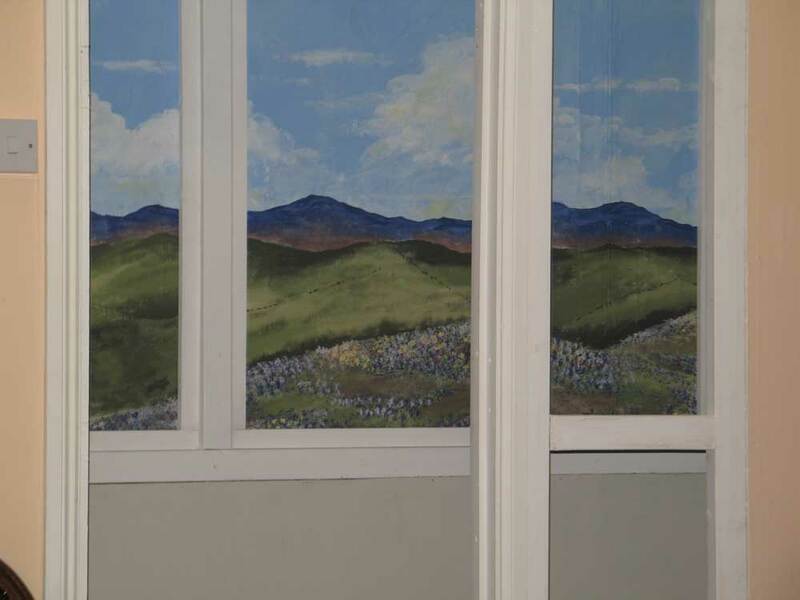 The sets themselves can be elaborate and detailed, with backdrops and scenery to create another country or period in time, or plain and simple, with just enough to provide the bare minimum needed for the action to take place. 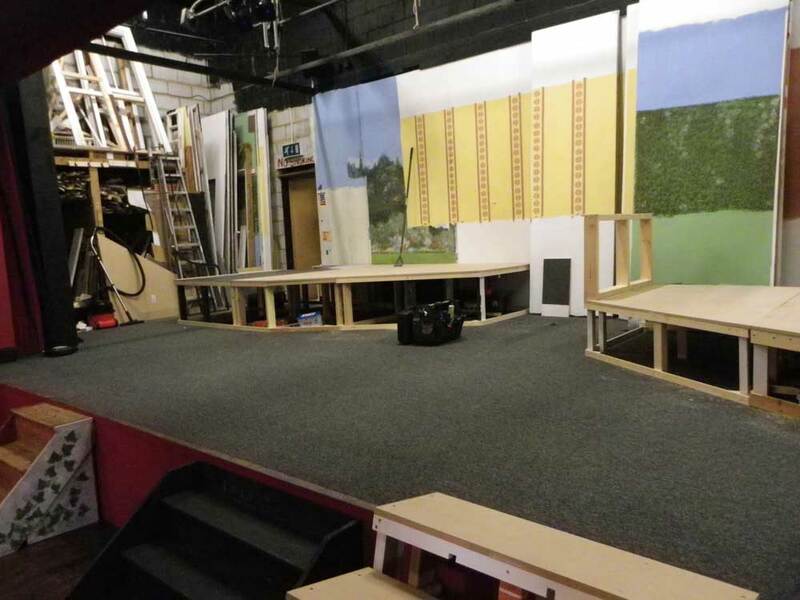 Either way each new production provides a fresh challenge for the workshop crew to take on and create from scratch to the highest possible standard. 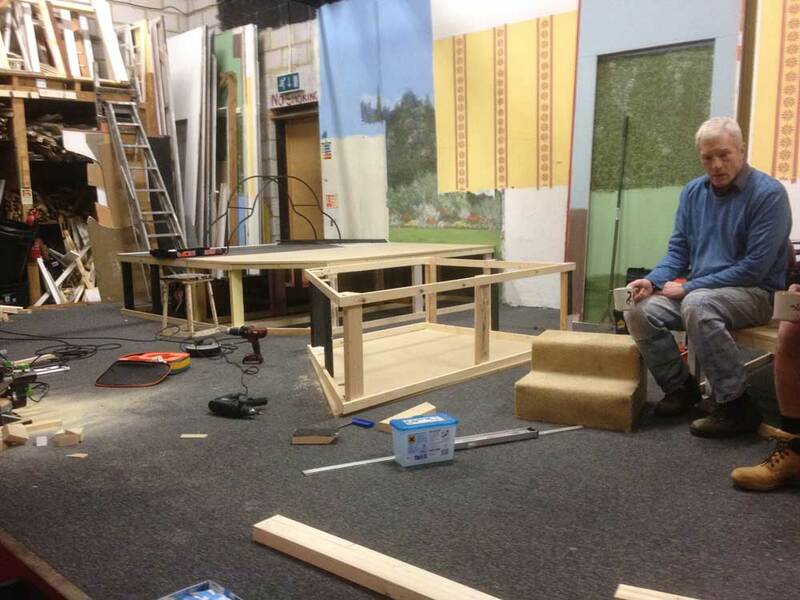 So if we have roused your interest and you think you would like to join in and lend a hand in helping to bring our productions to life, please feel free to pop along any Wednesday and meet the workshop crew and see what's involved for yourself. 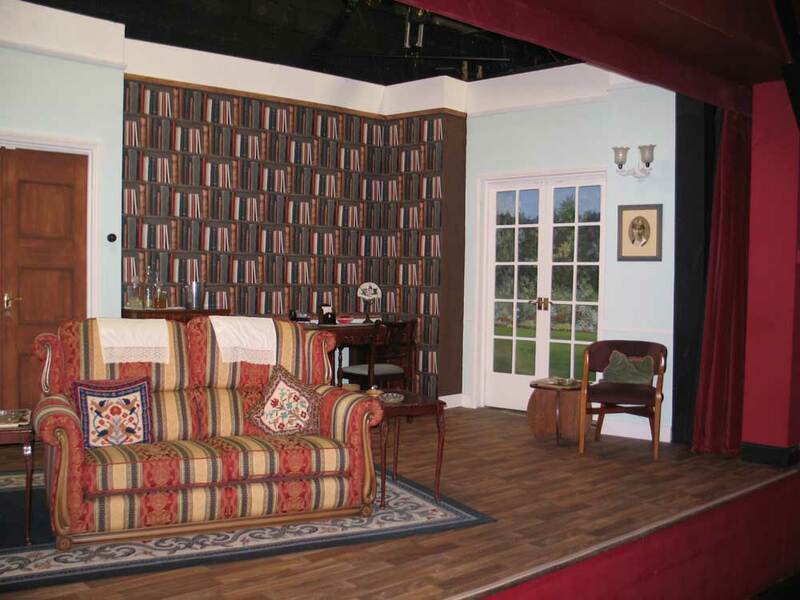 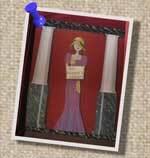 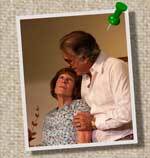 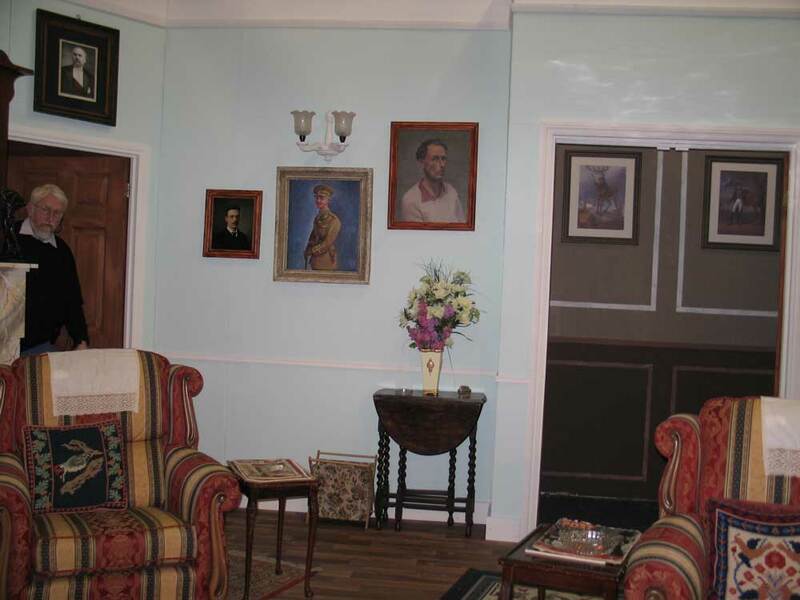 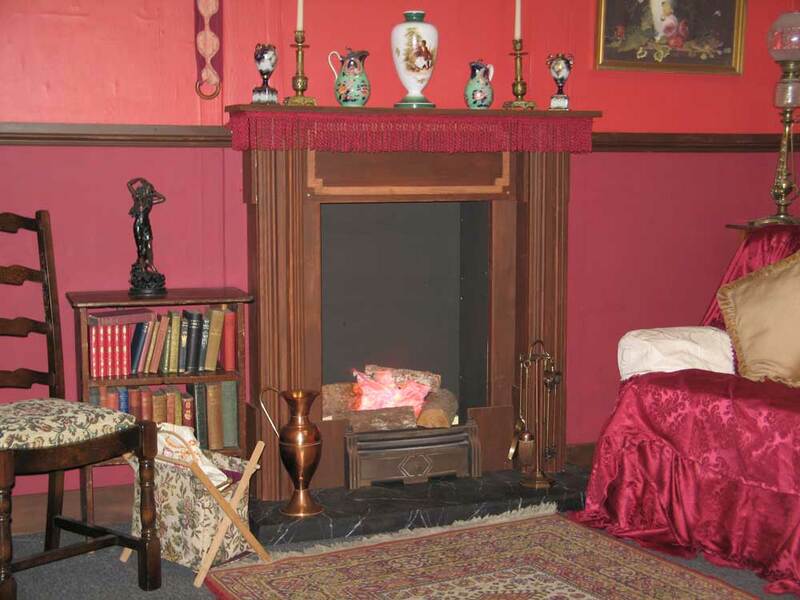 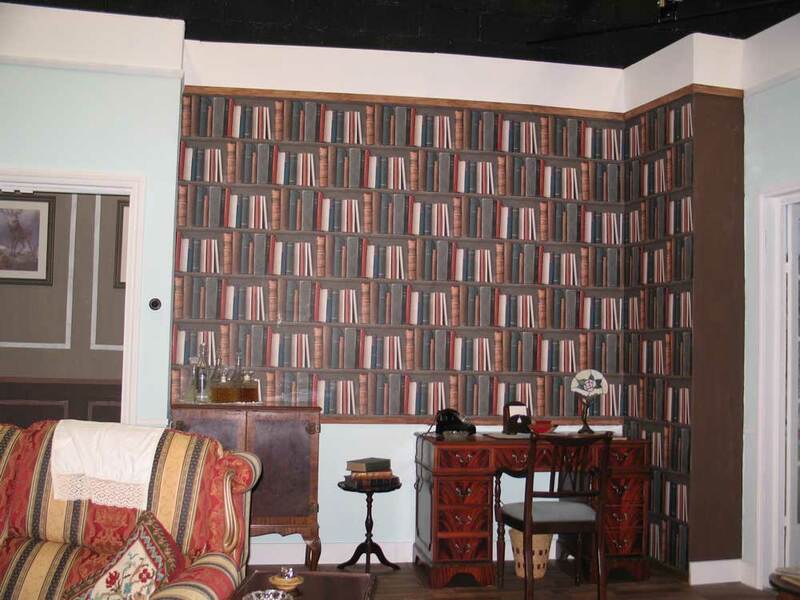 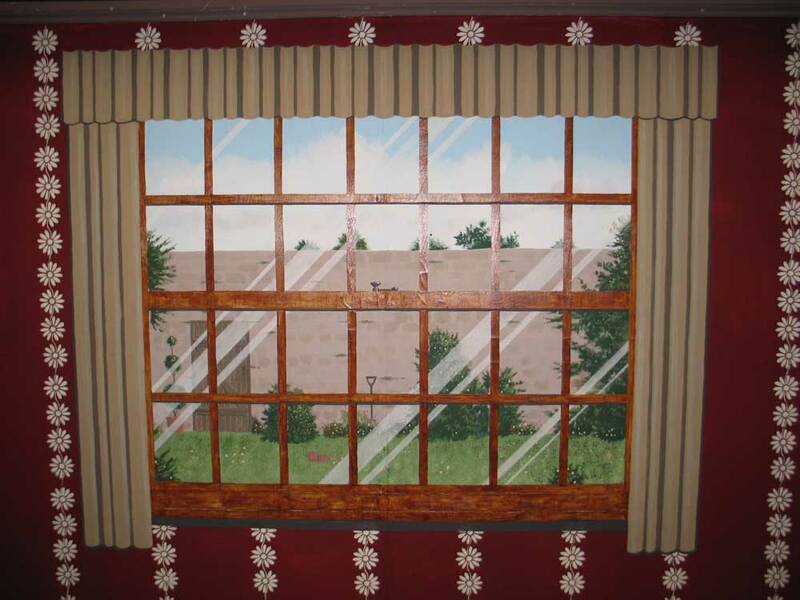 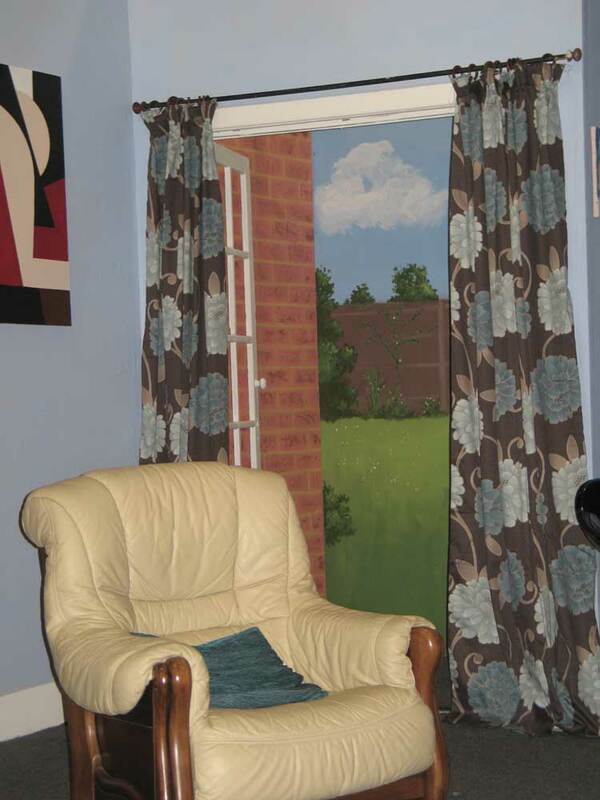 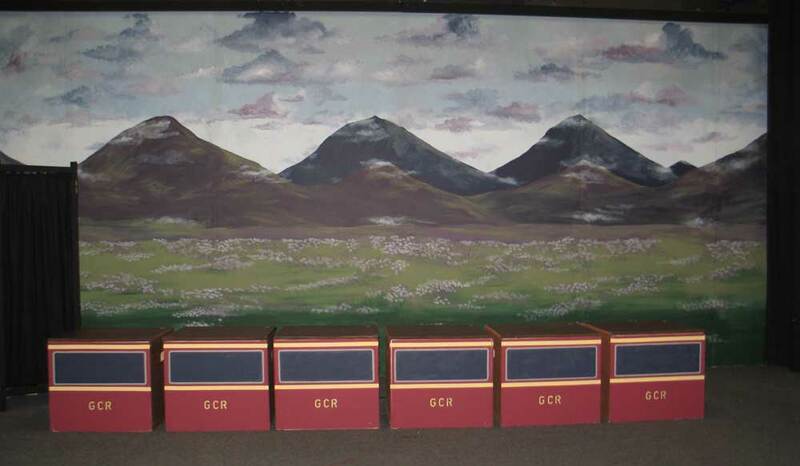 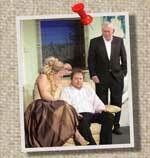 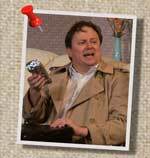 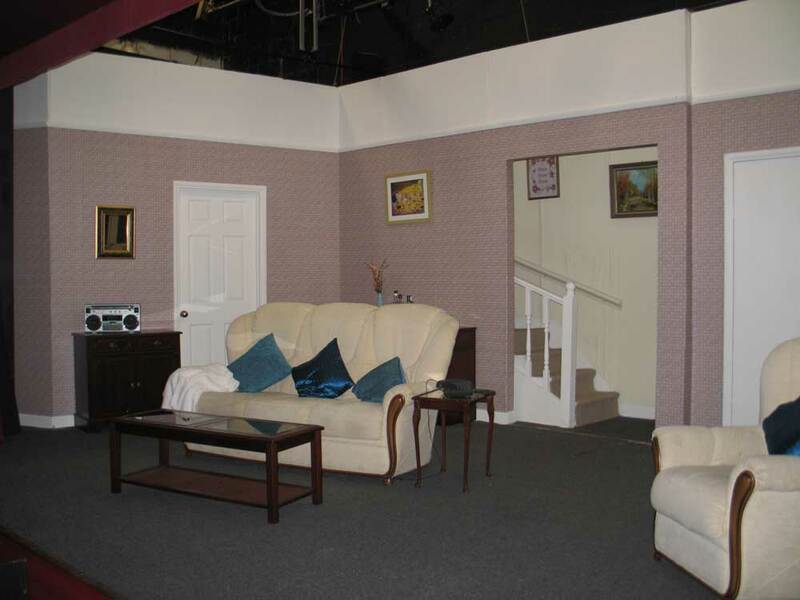 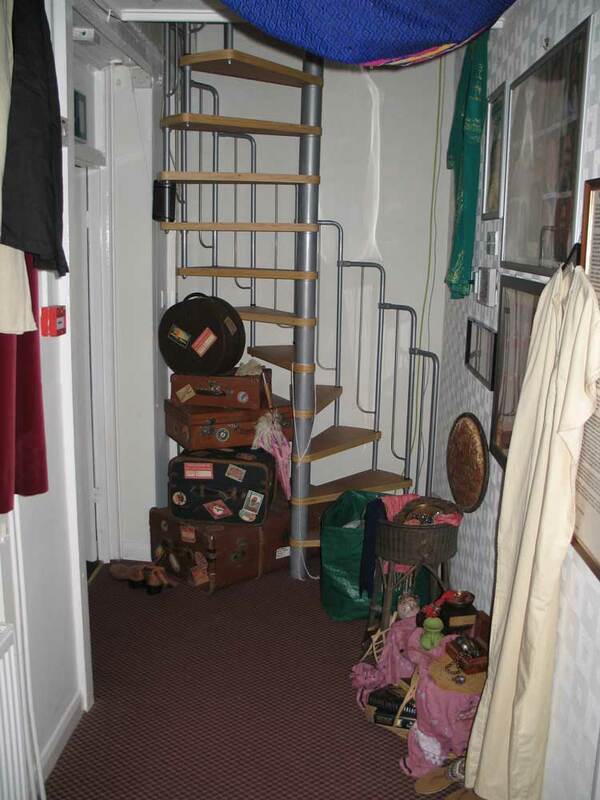 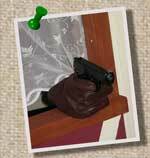 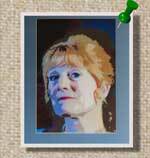 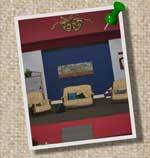 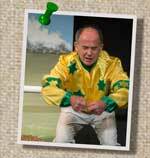 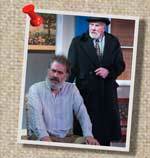 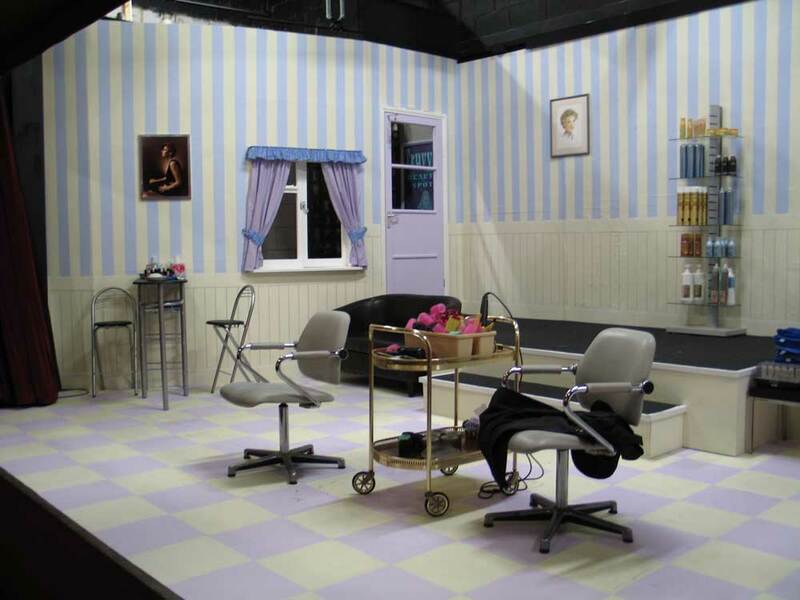 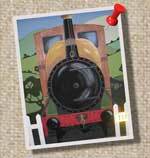 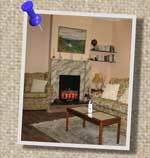 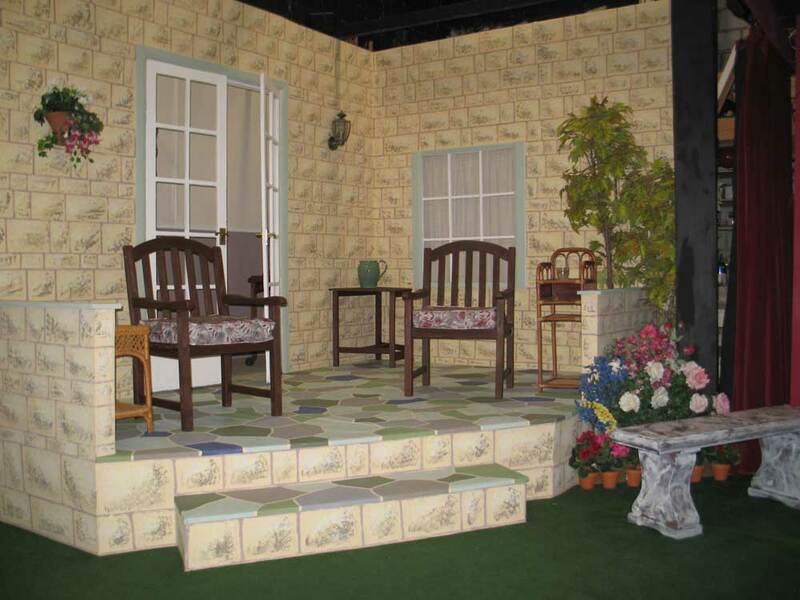 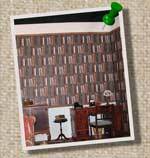 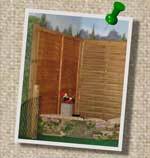 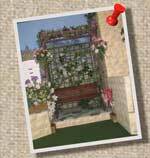 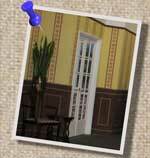 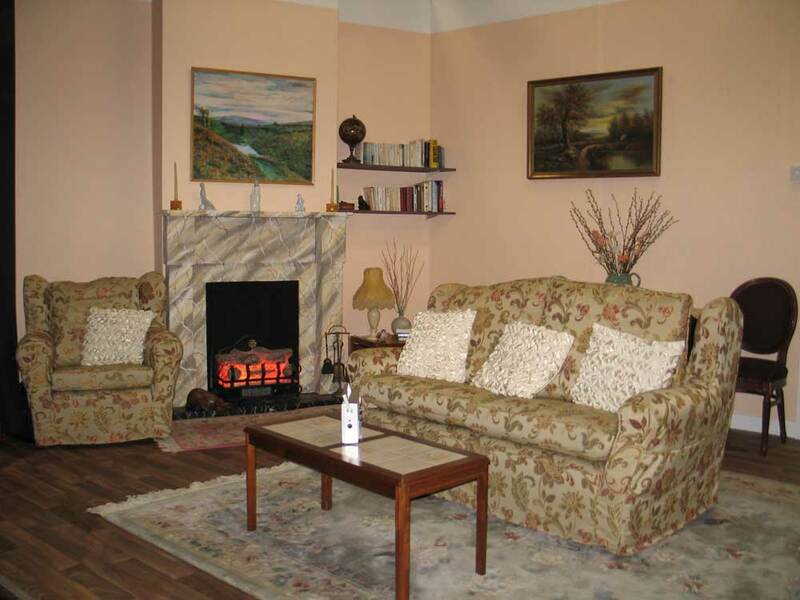 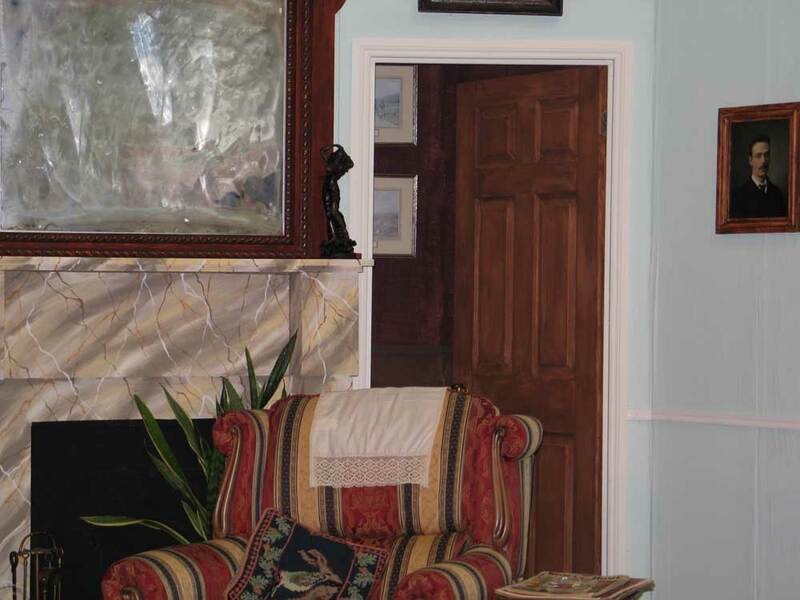 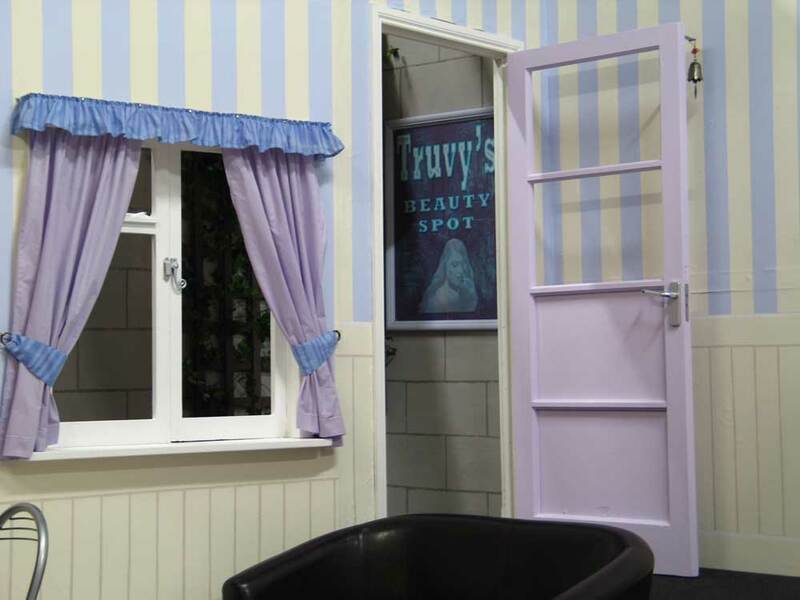 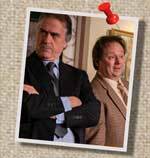 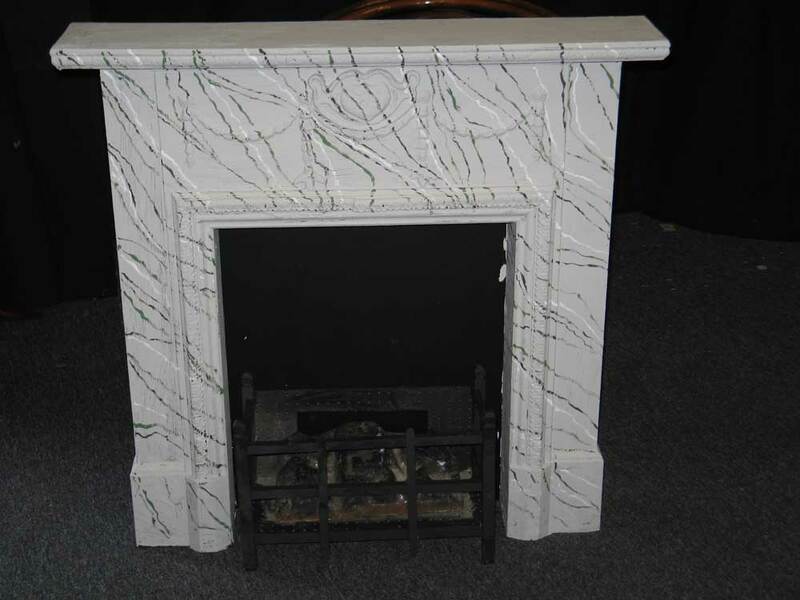 And below are some photo albums showing a few of the sets we have produced over the years. 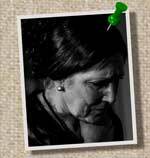 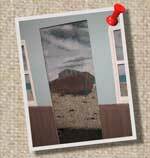 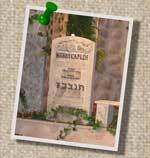 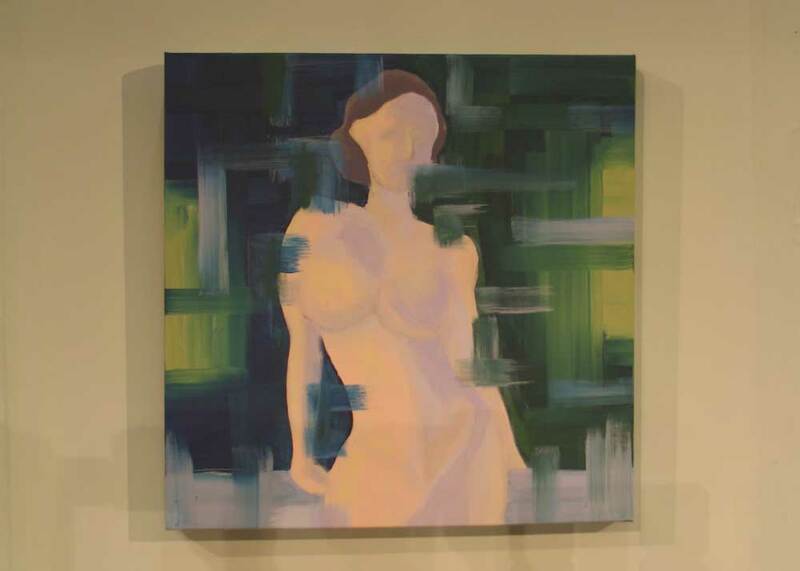 Just click on the images to view a pop out display. 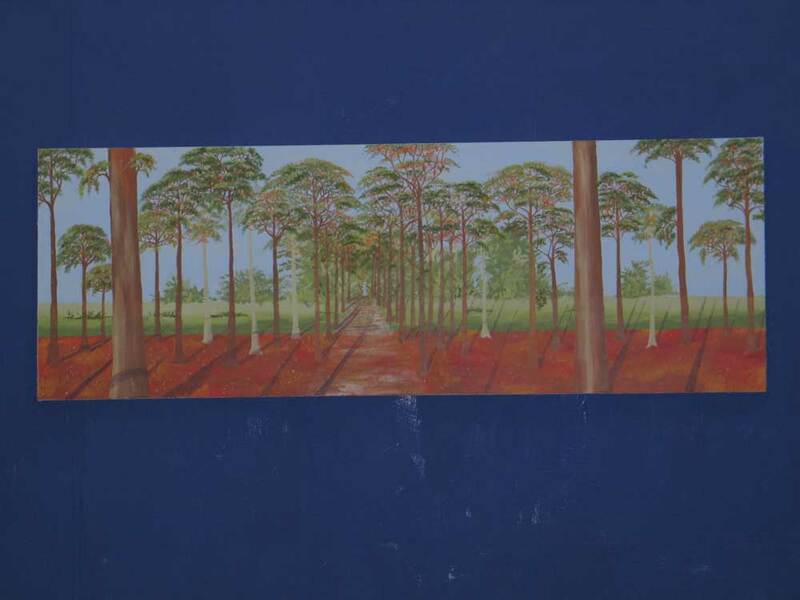 Navigate through the pictures by hovering over them with the mouse and clicking the appropriate button or, if you prefer, by using the left and right arrows on your keyboard.